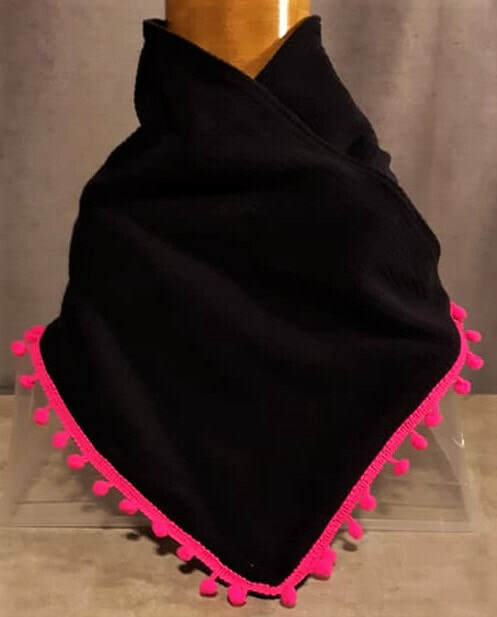 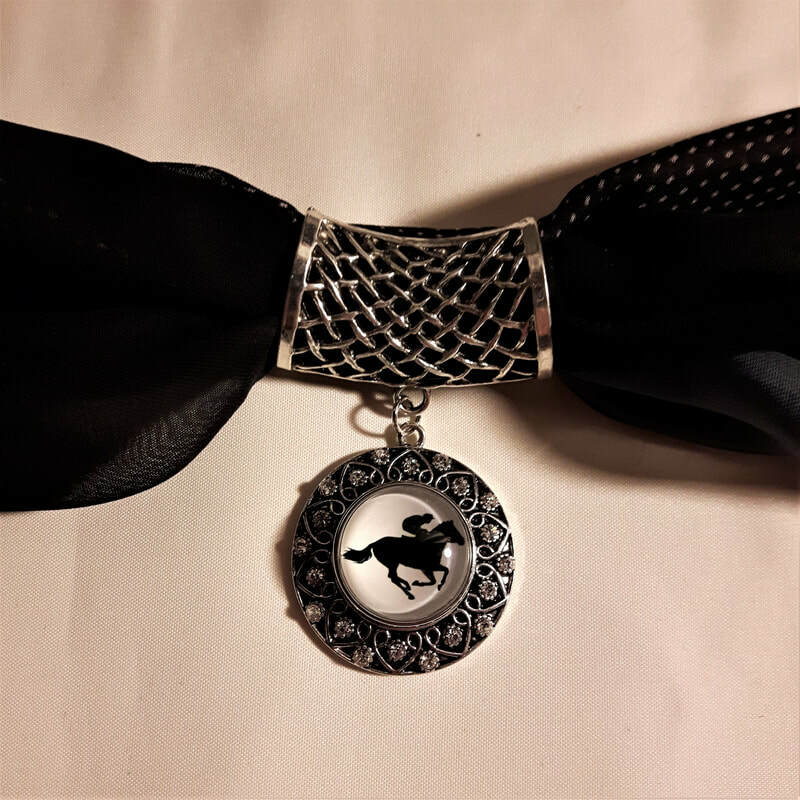 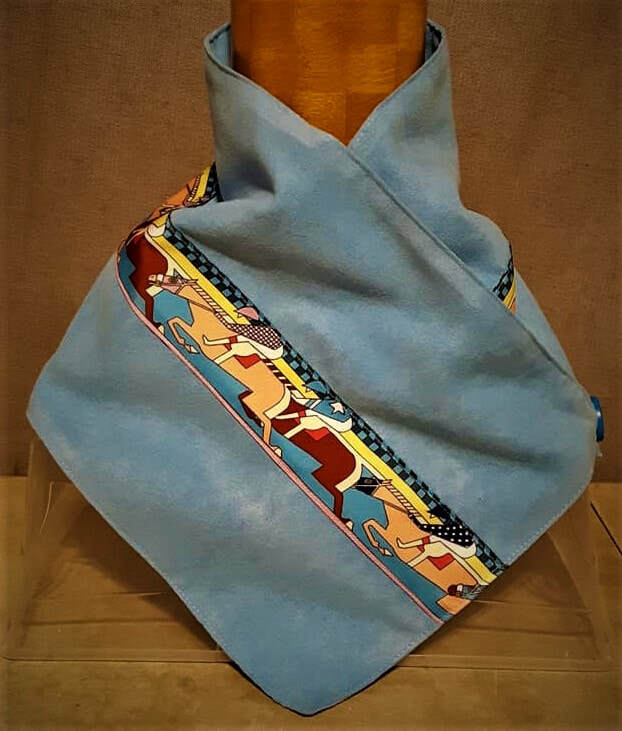 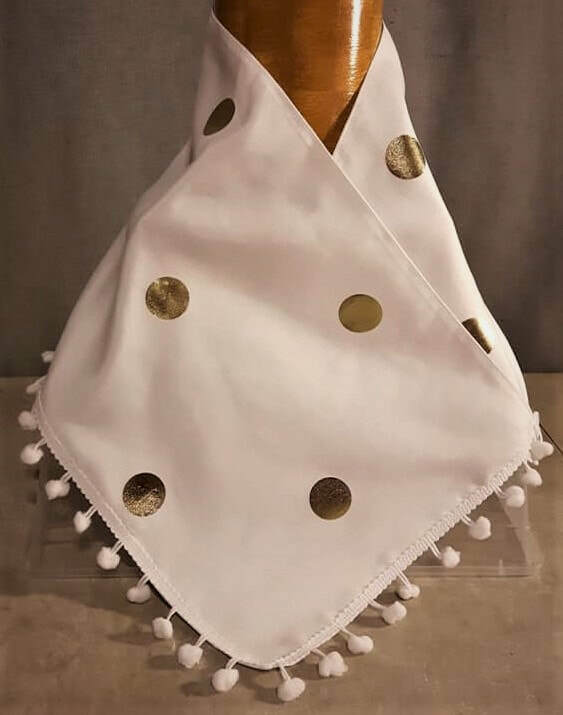 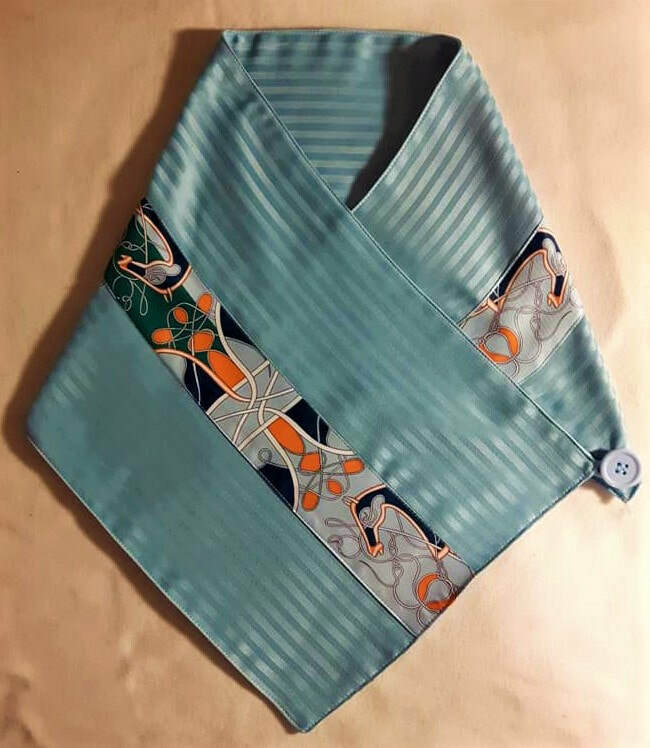 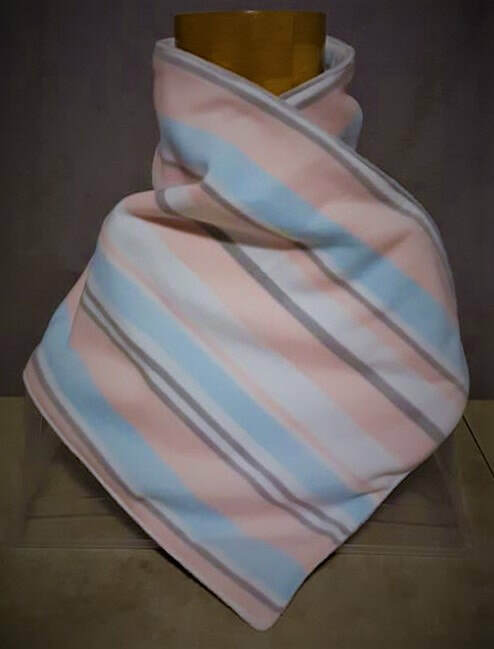 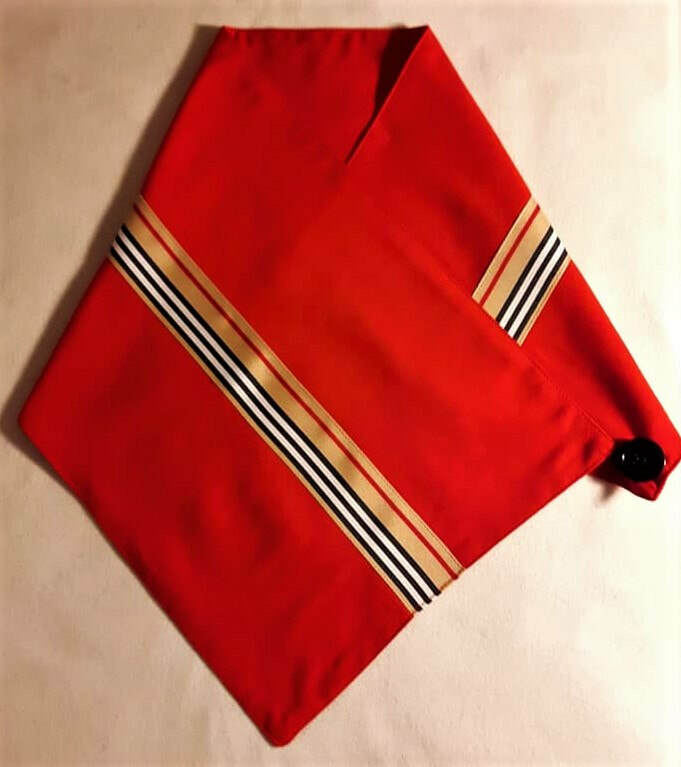 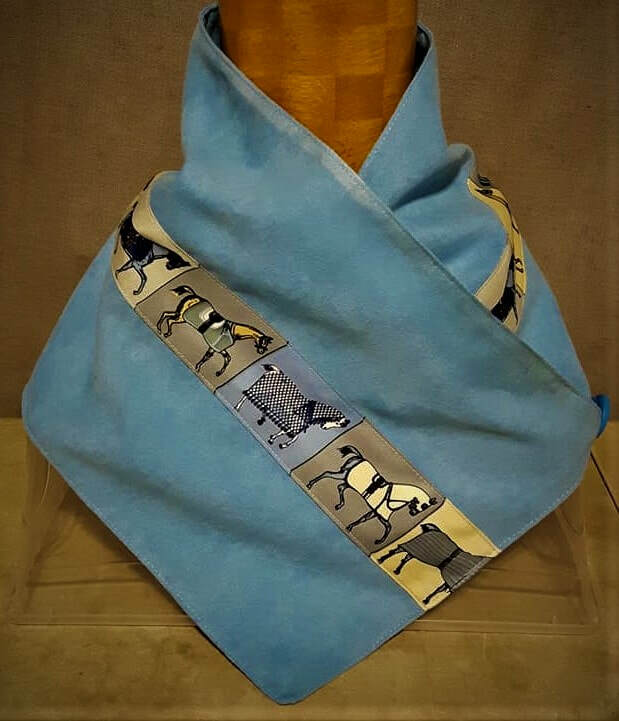 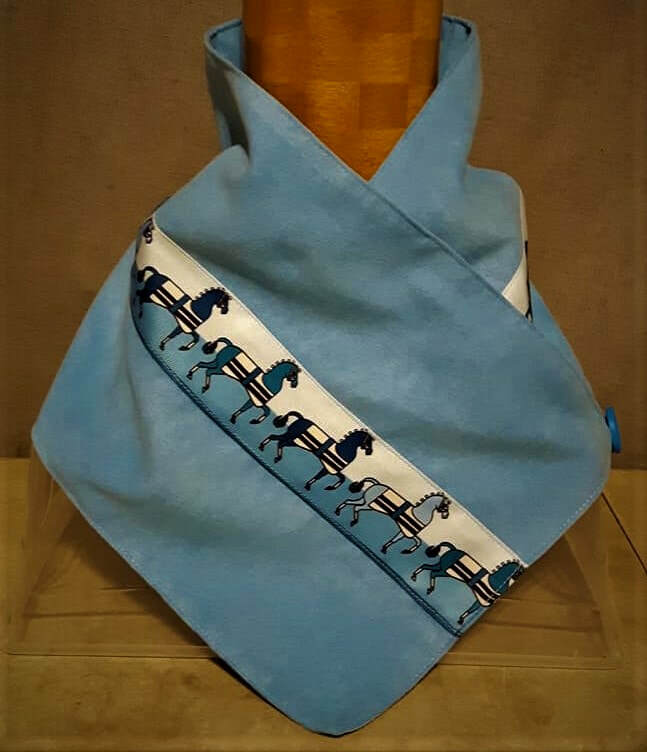 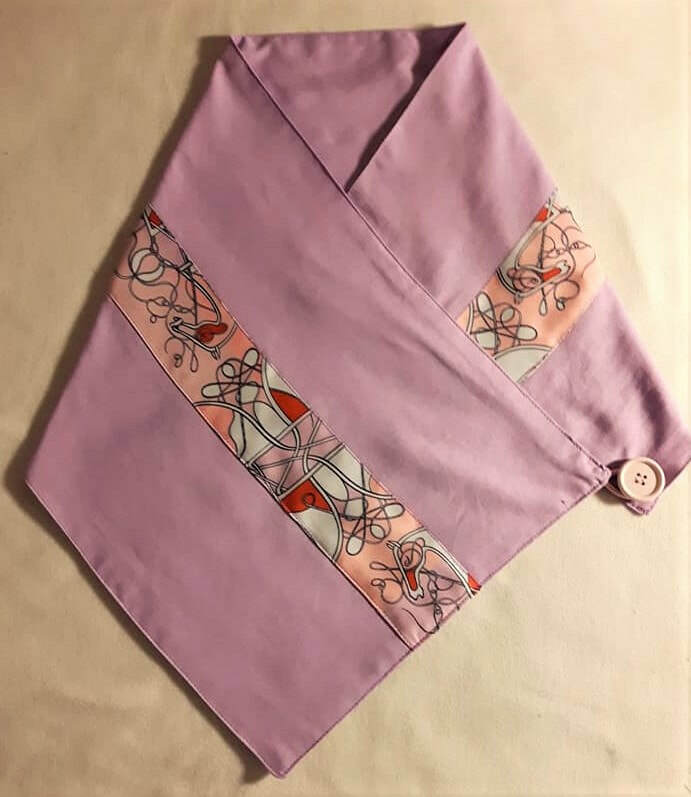 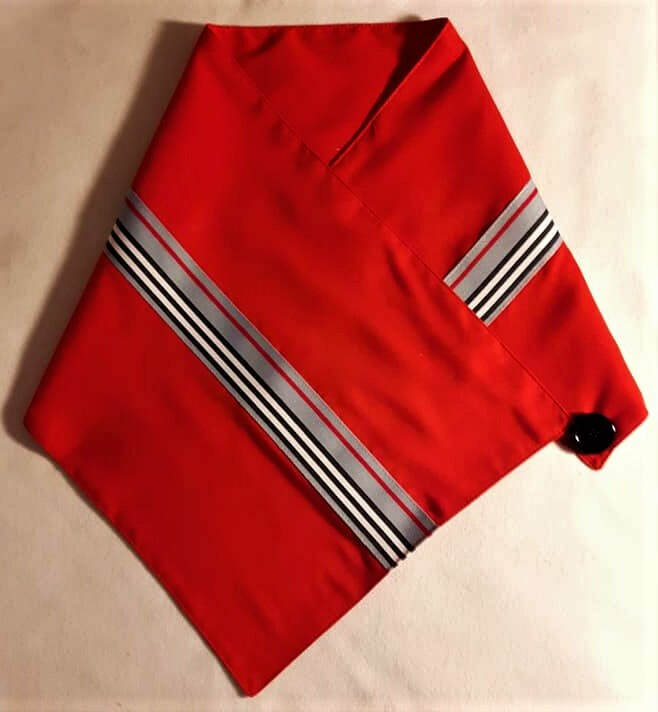 Style 1 - Handcrafted, single wrap, button up, light/medium weight, doubled soft brushed ultra suede microfibre with ribbon embellishment. 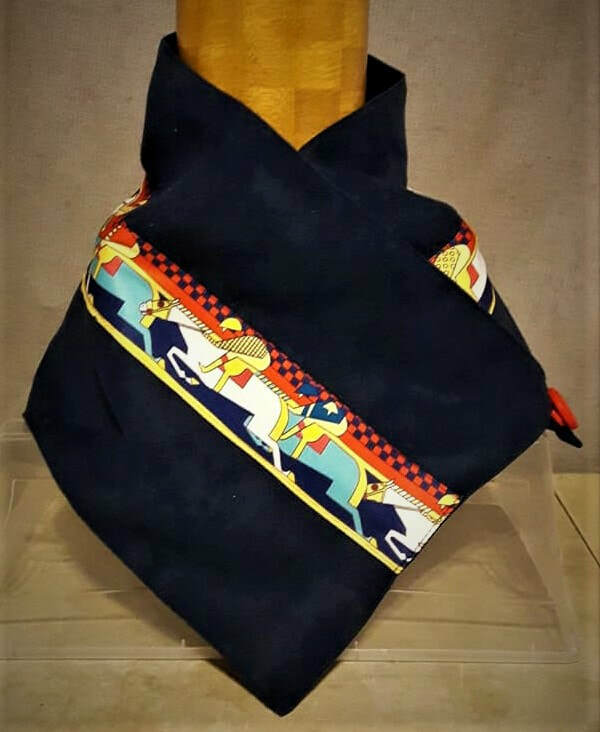 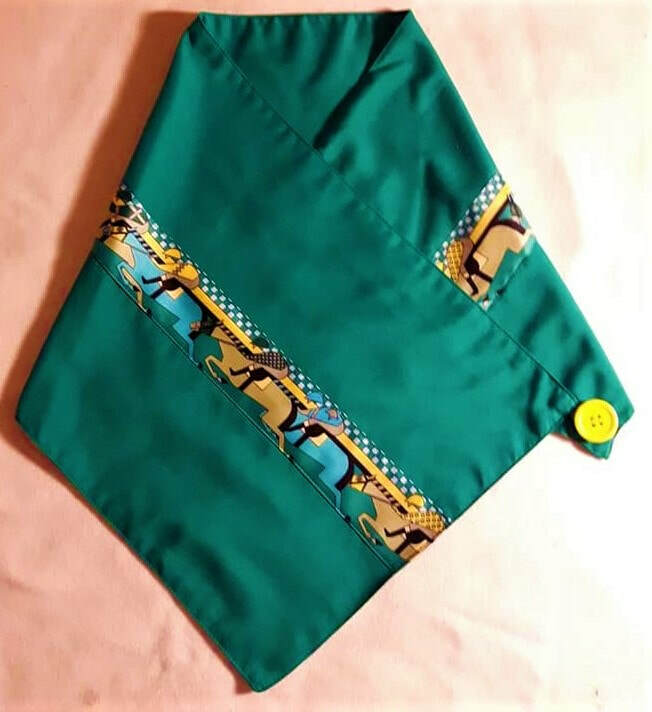 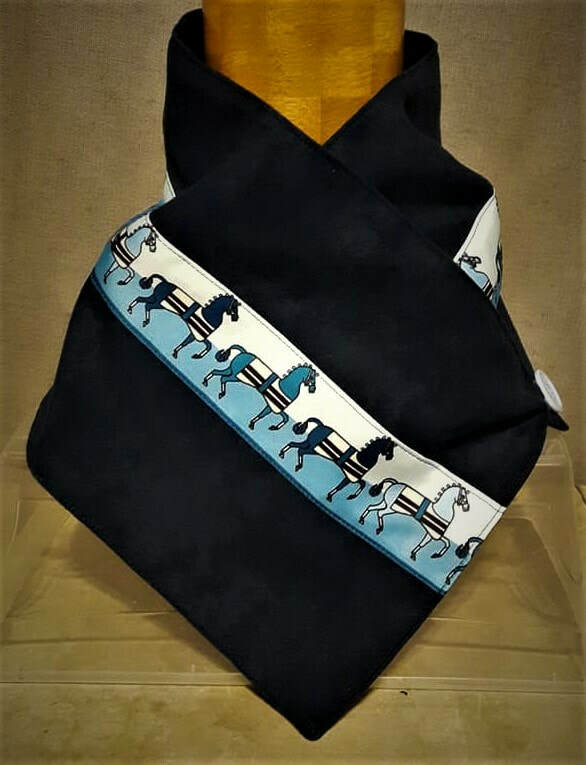 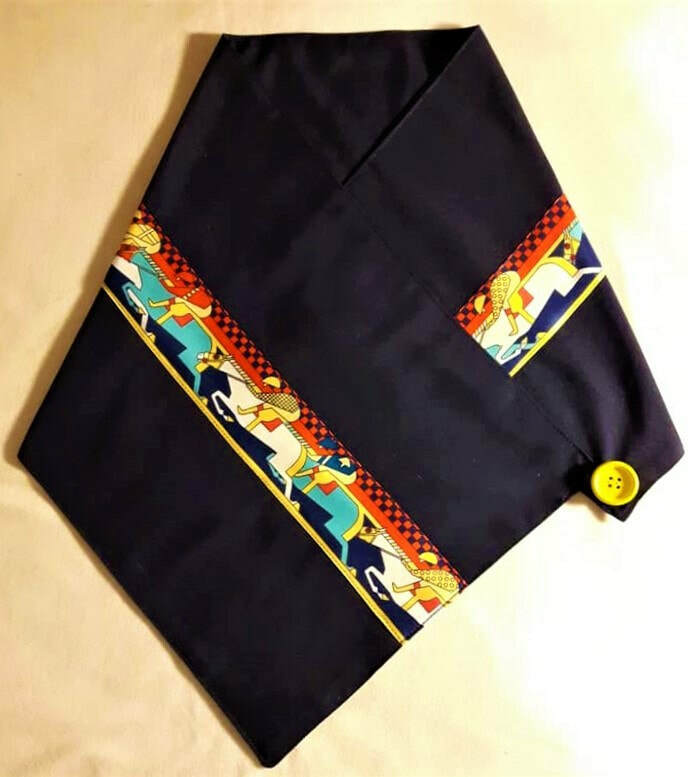 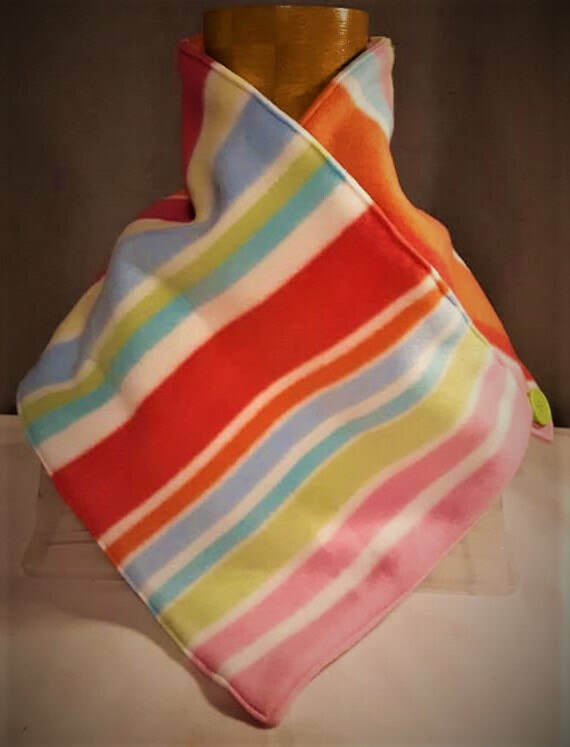 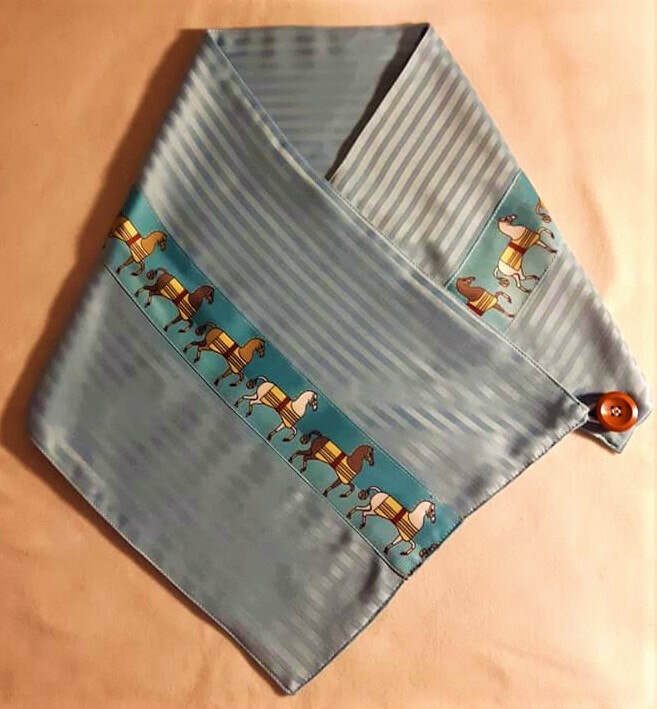 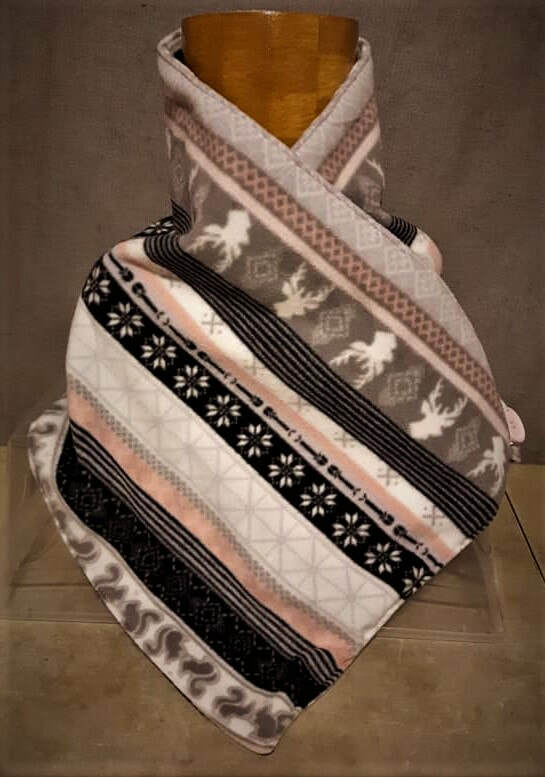 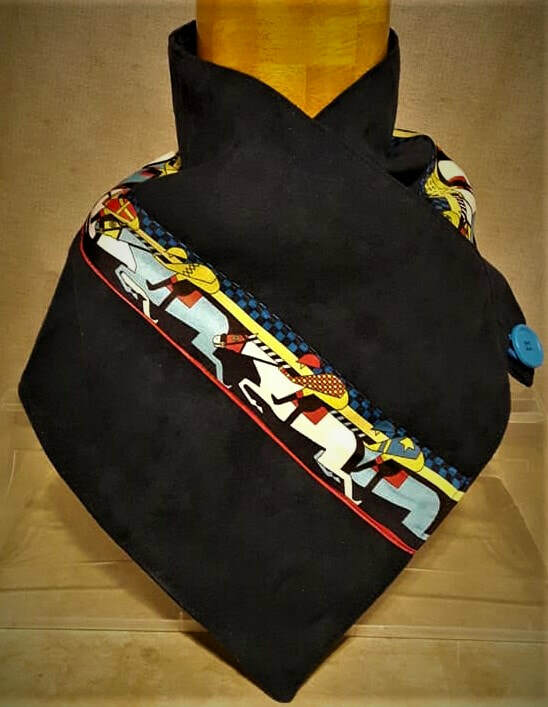 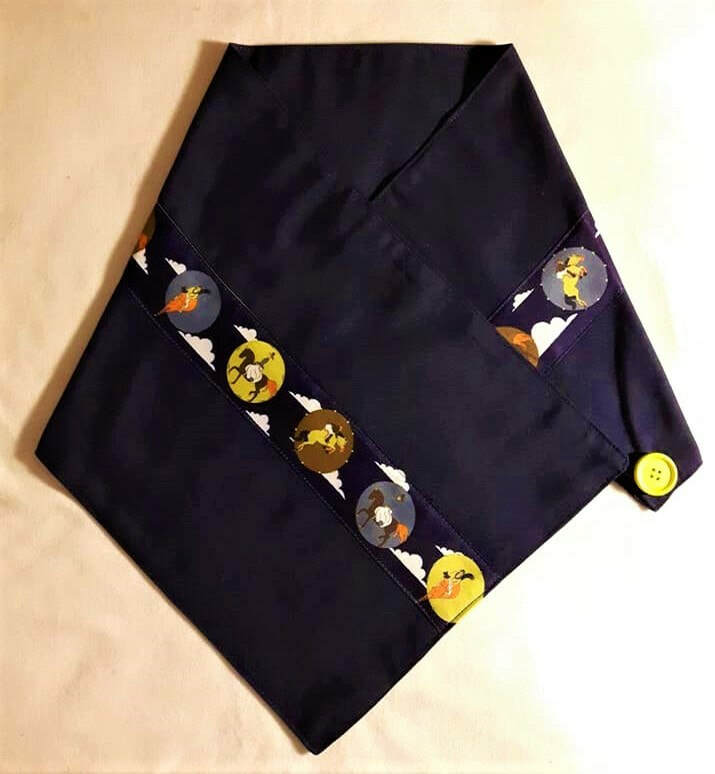 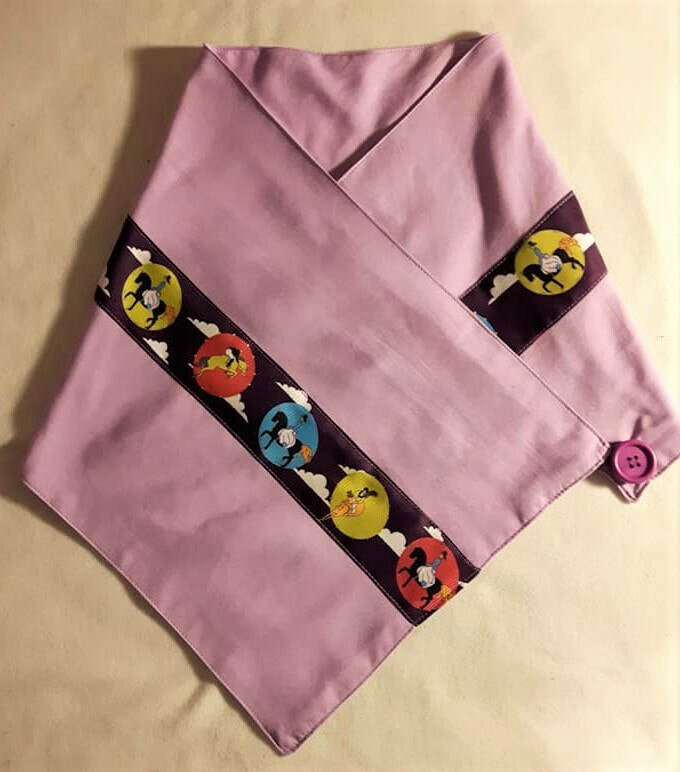 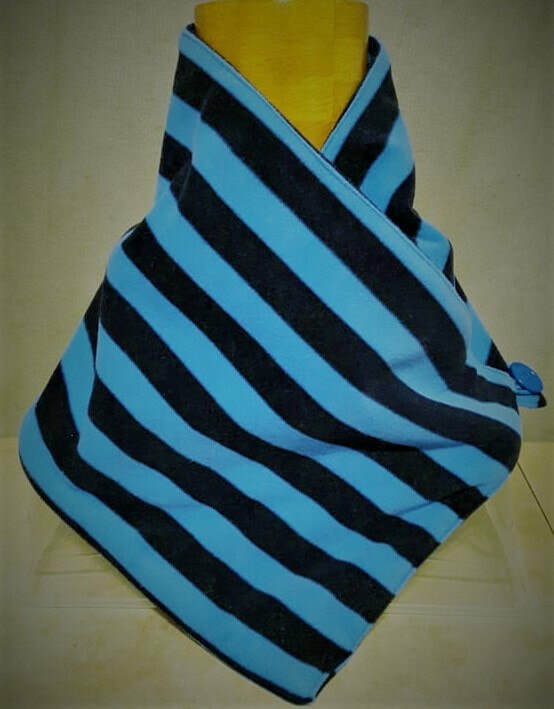 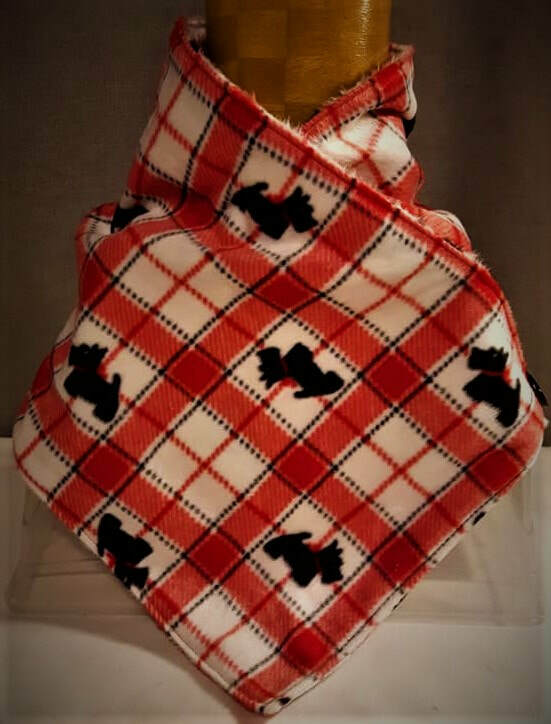 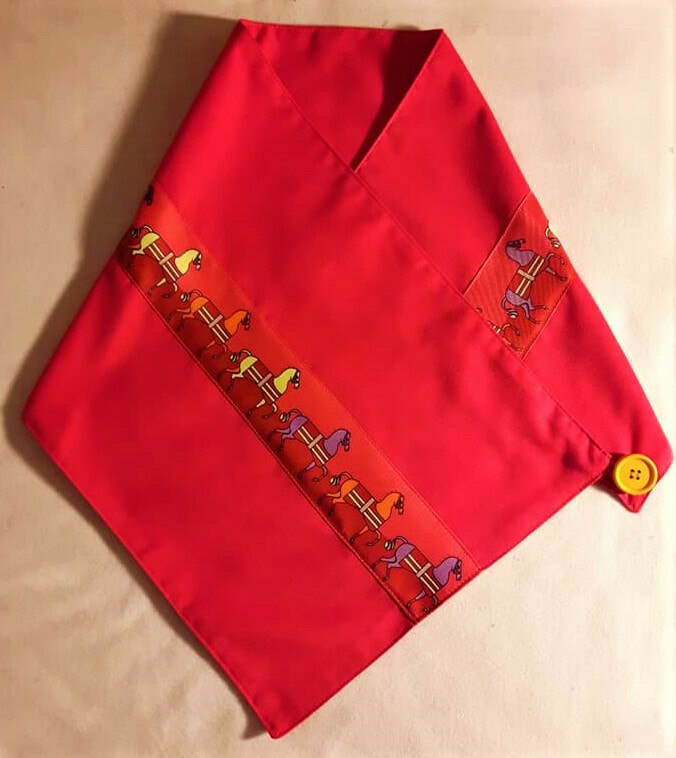 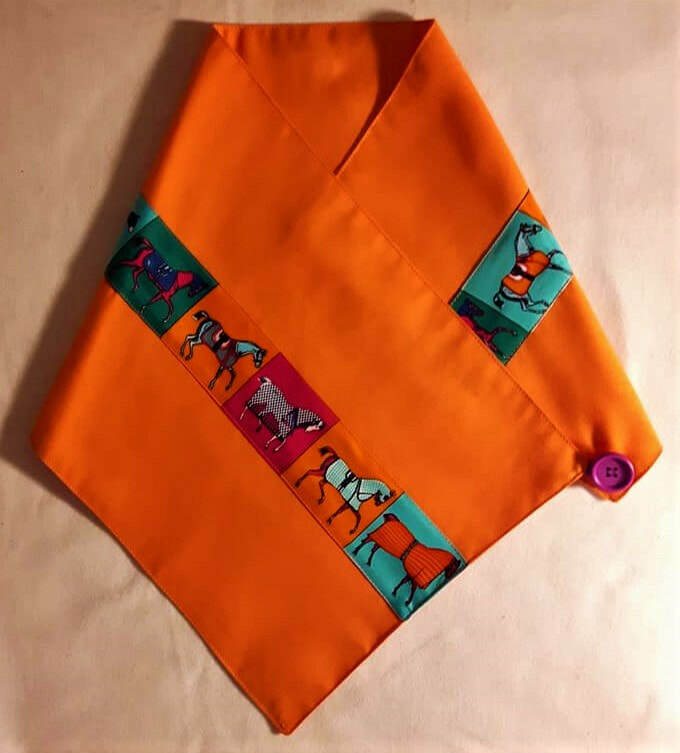 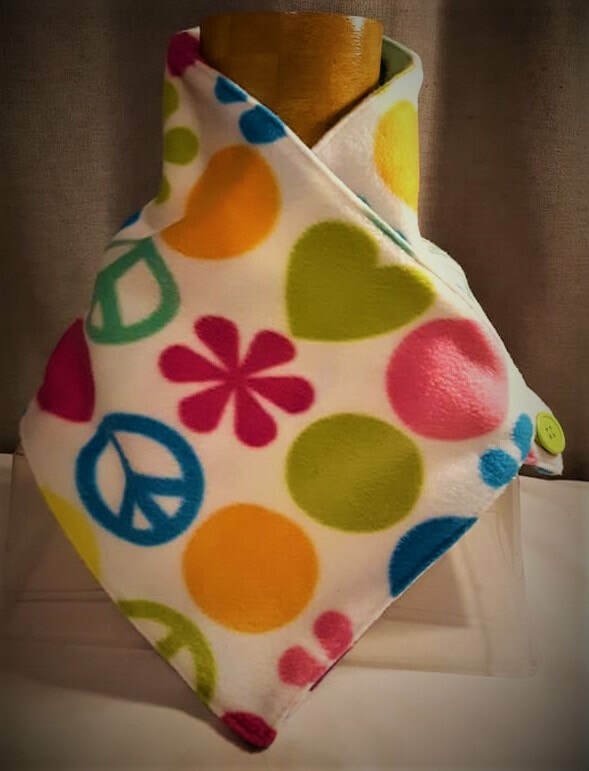 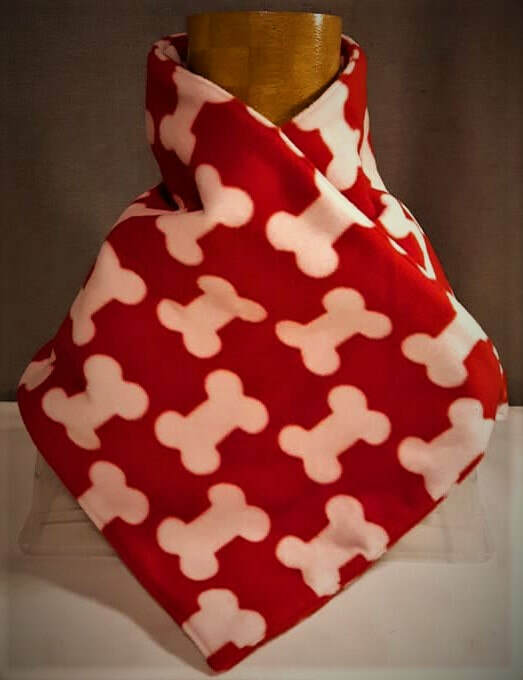 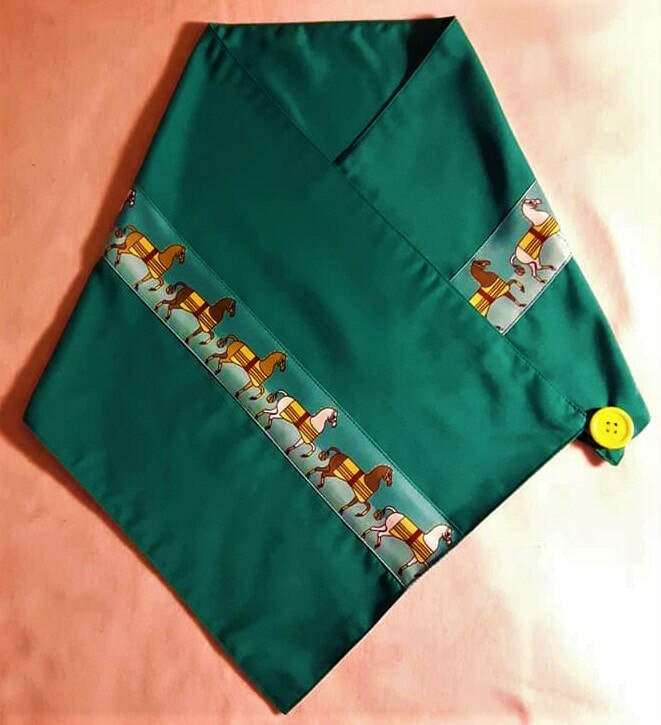 Style 2 - Handcrafted, single wrap, button up, made of soft doubled polar fleece. 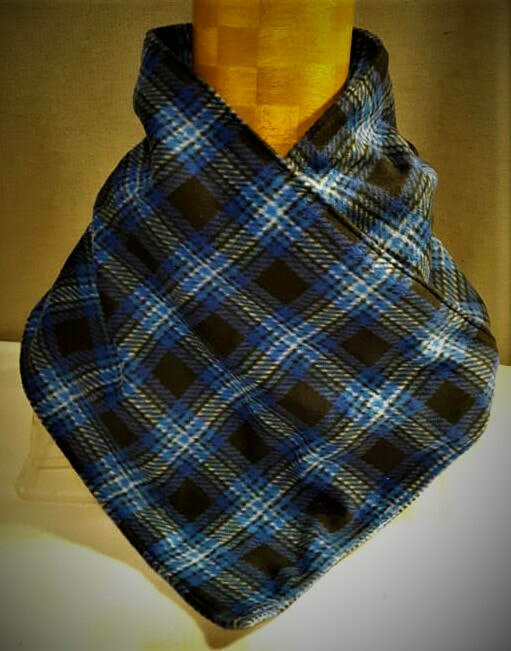 Style 3 - Handcrafted, single wrap, button up, made of lightweight double microfibre fabric. 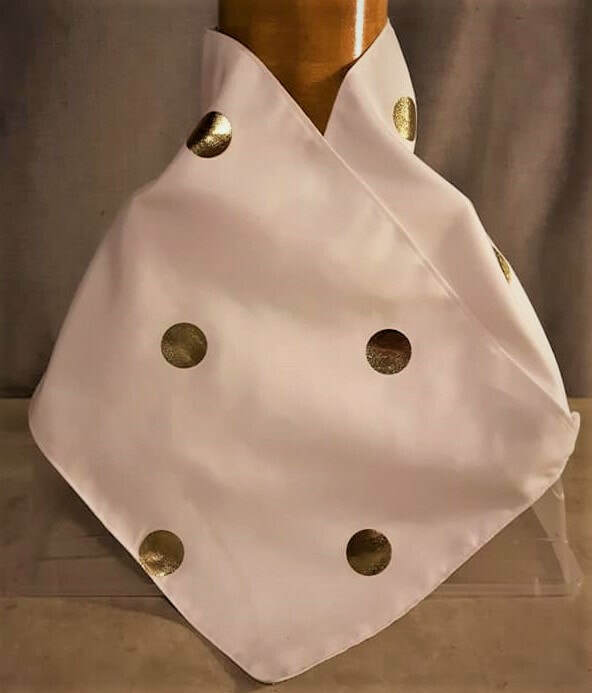 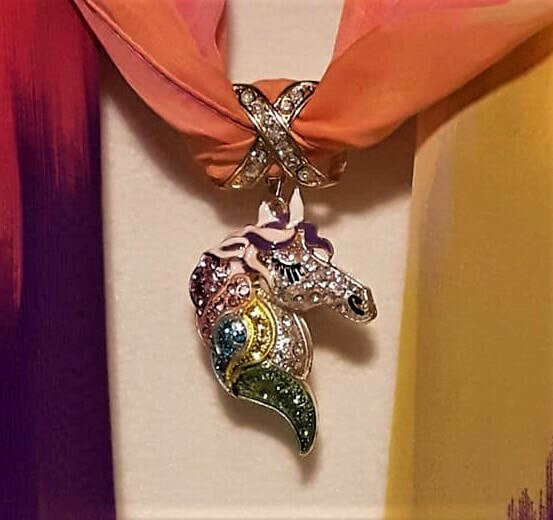 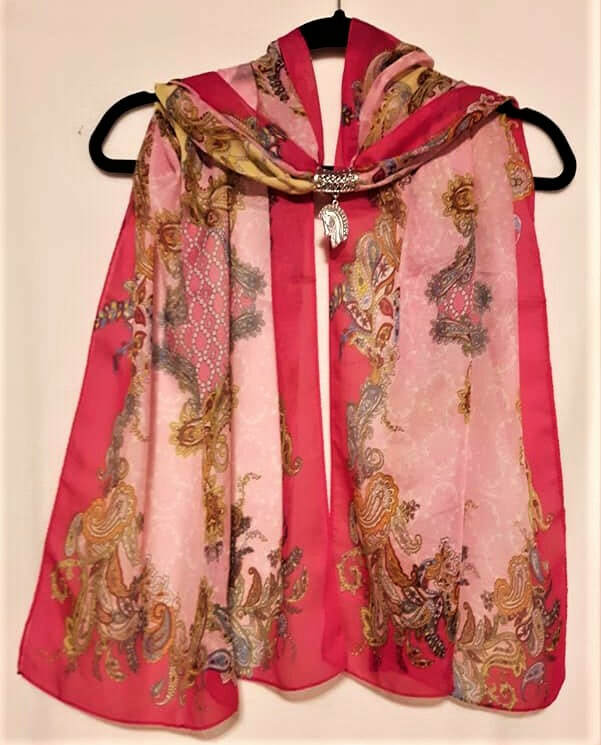 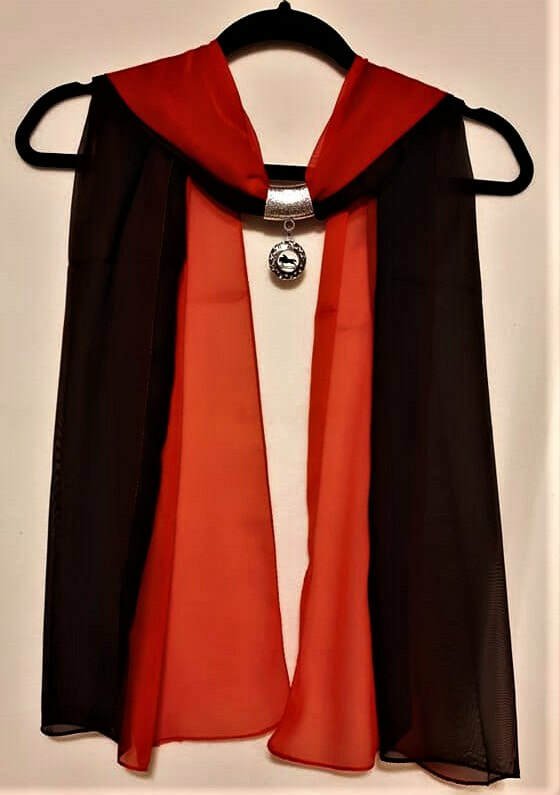 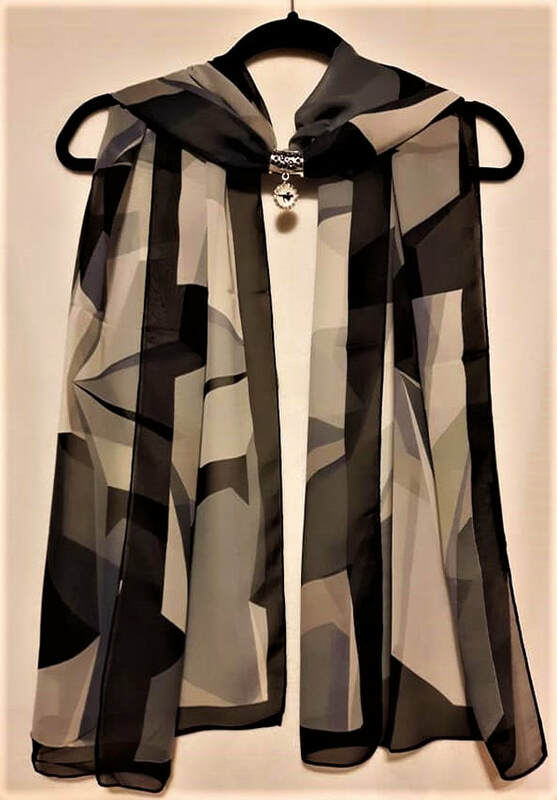 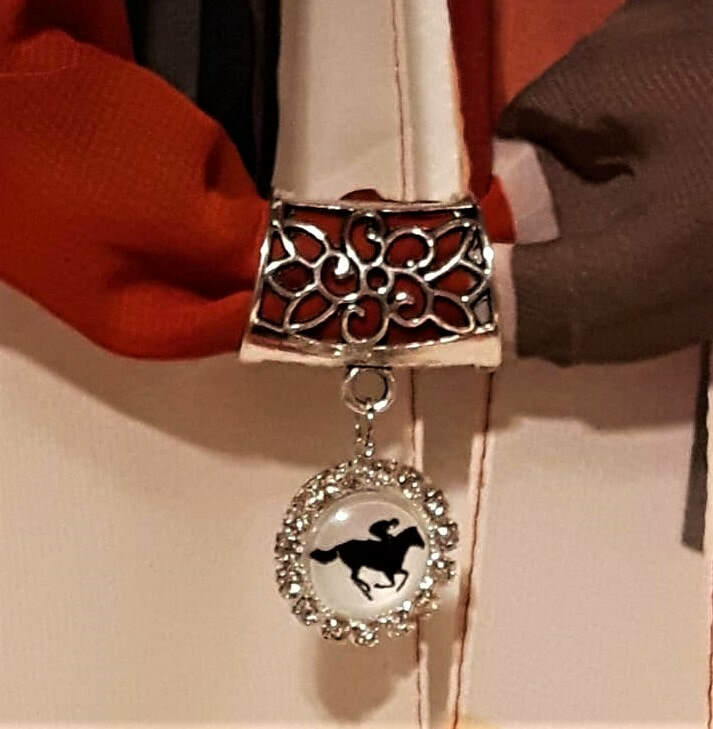 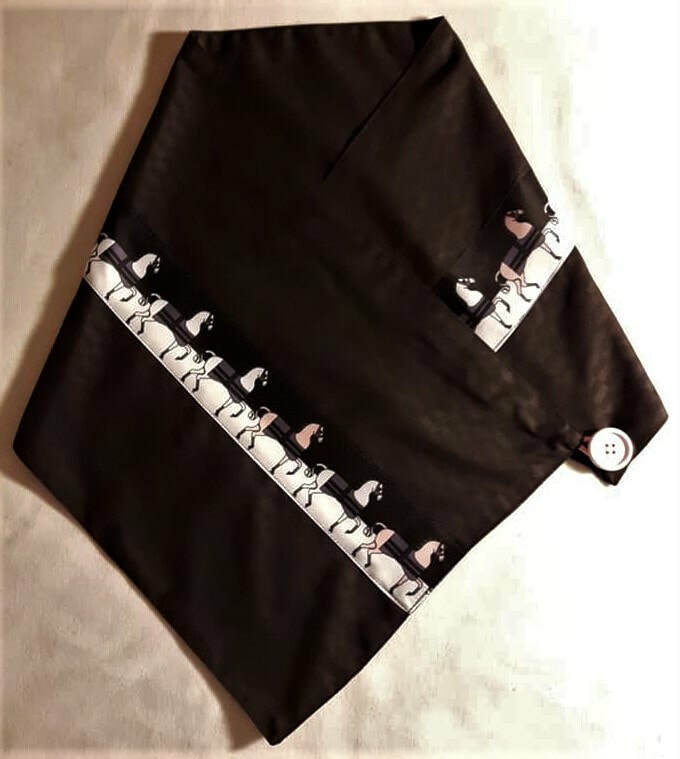 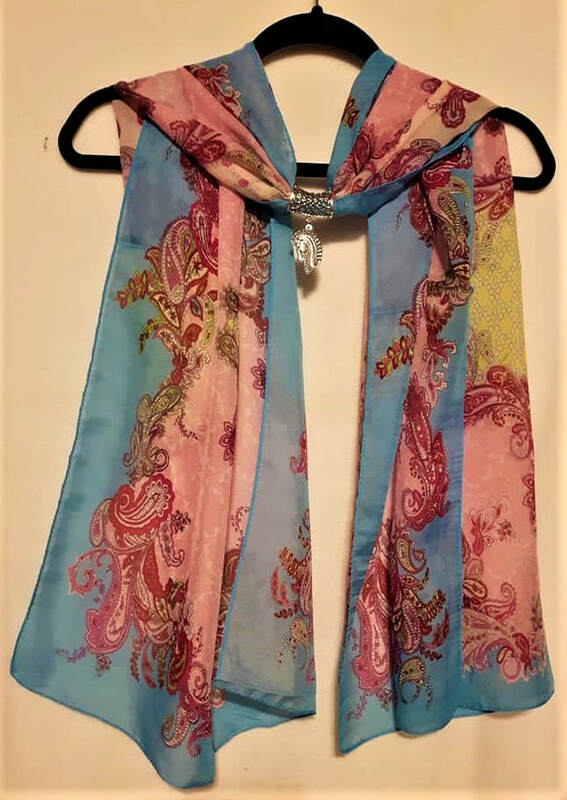 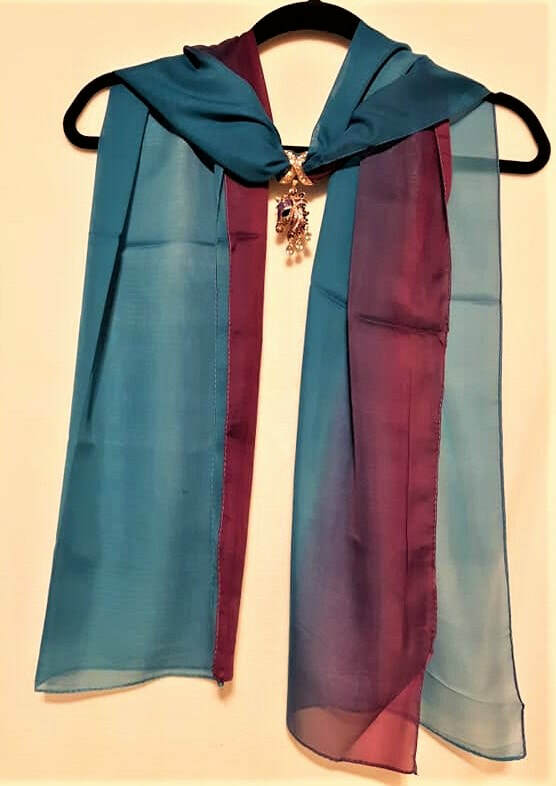 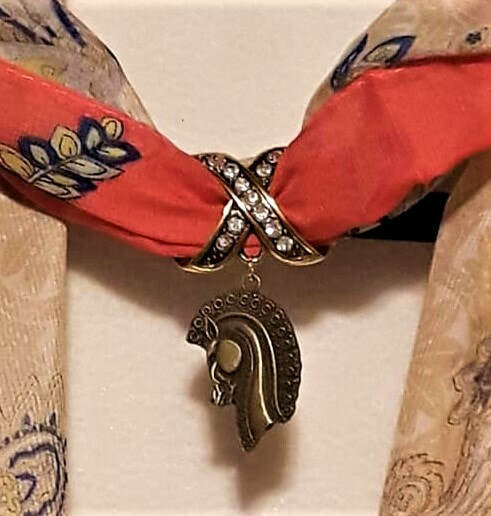 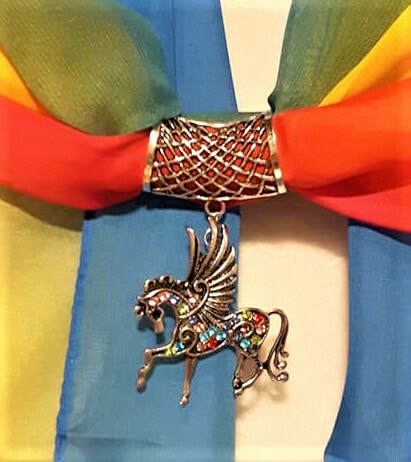 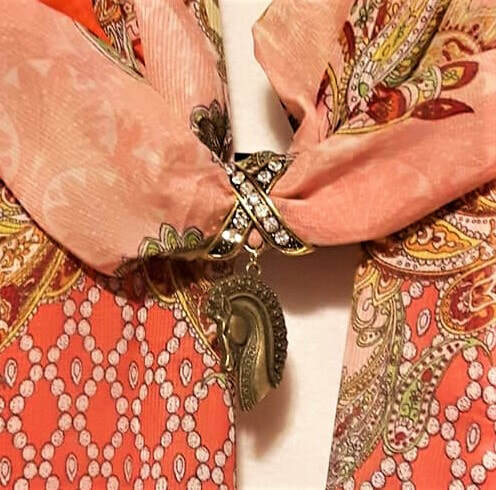 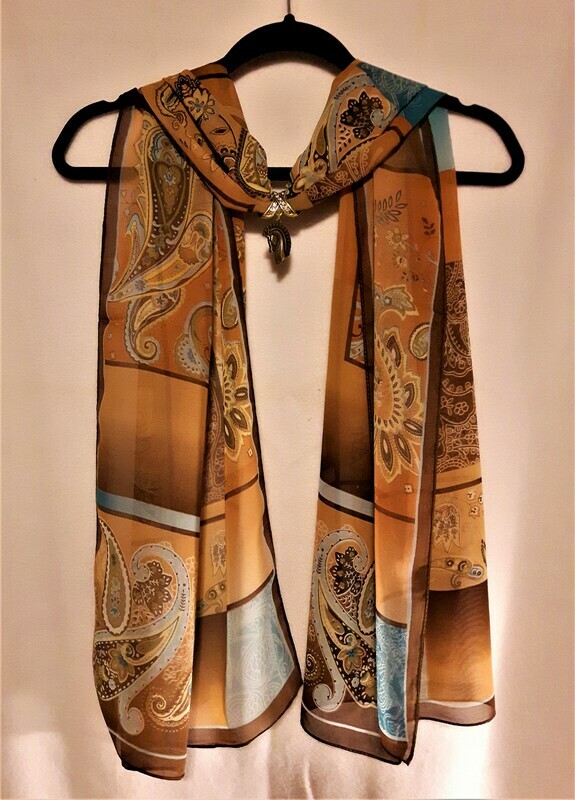 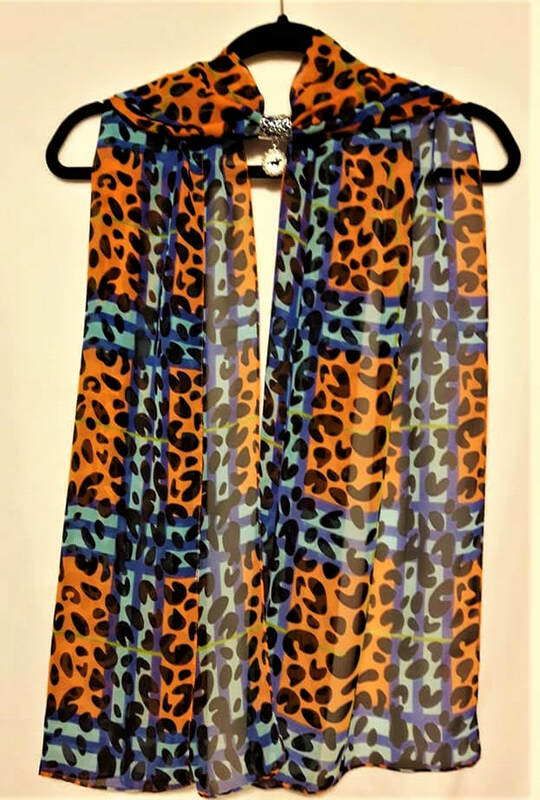 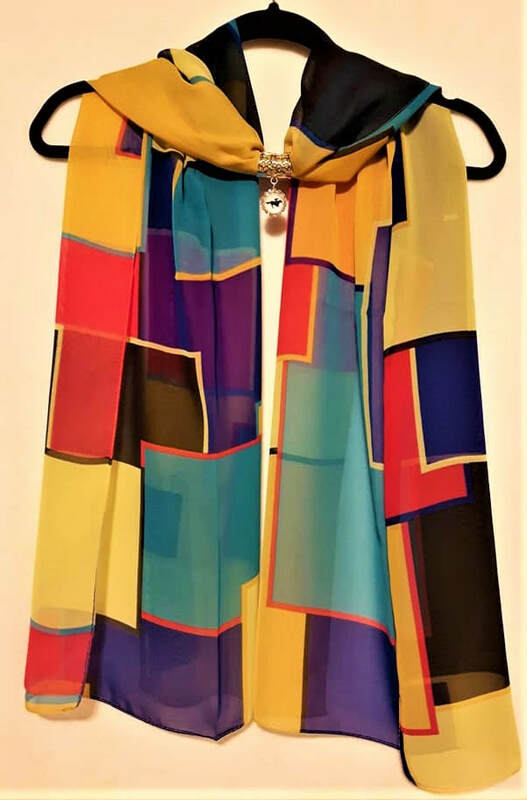 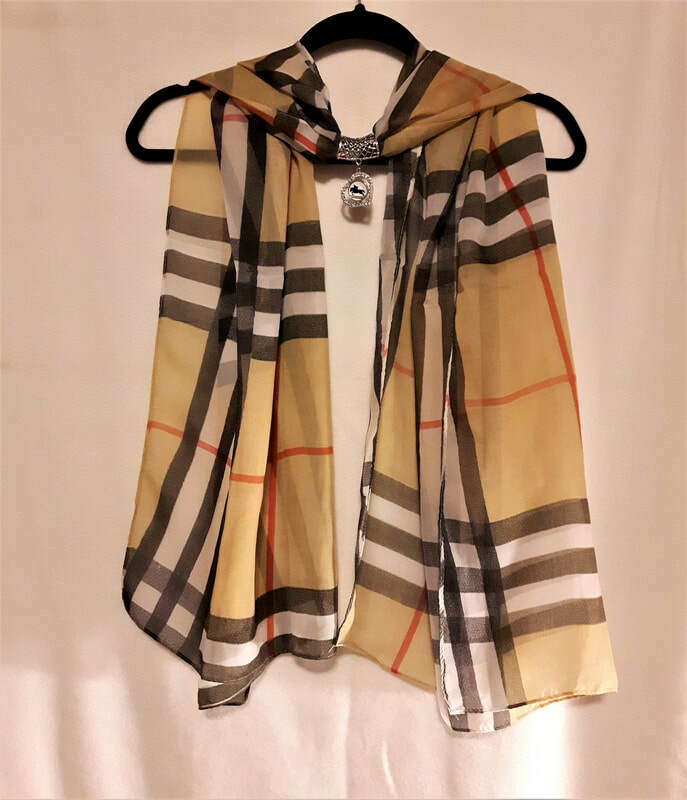 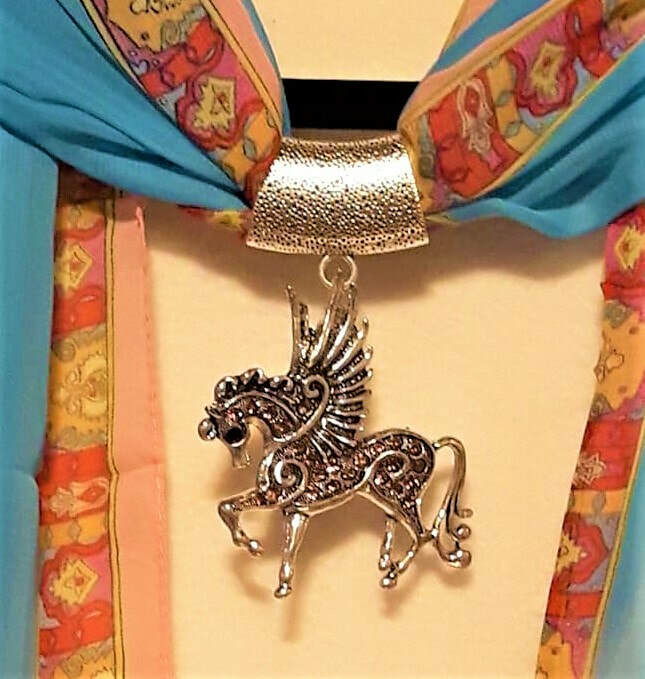 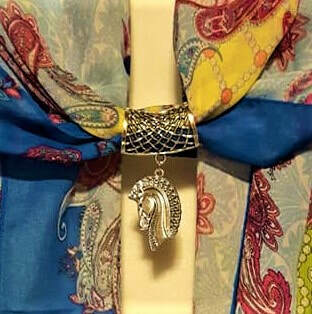 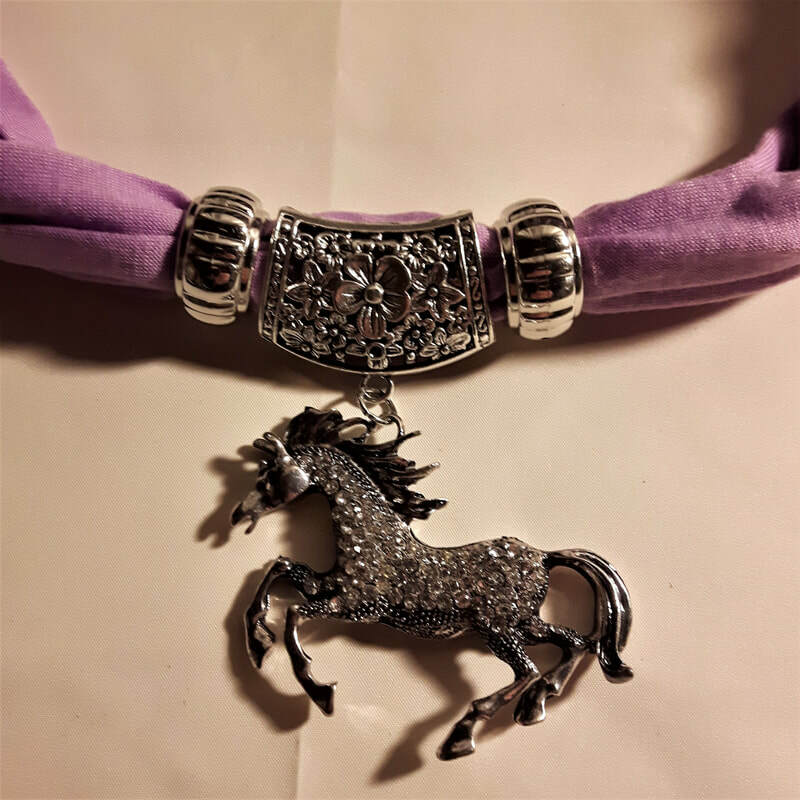 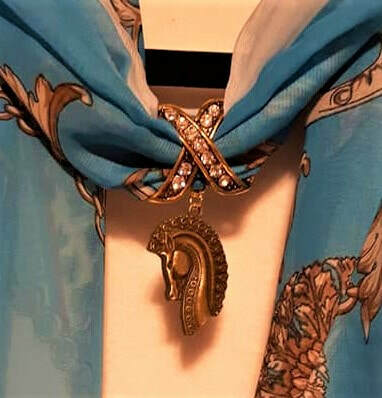 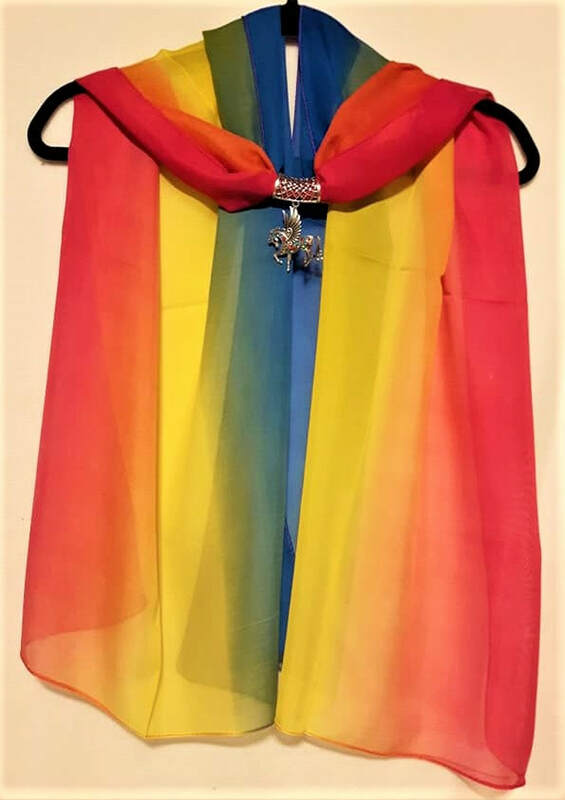 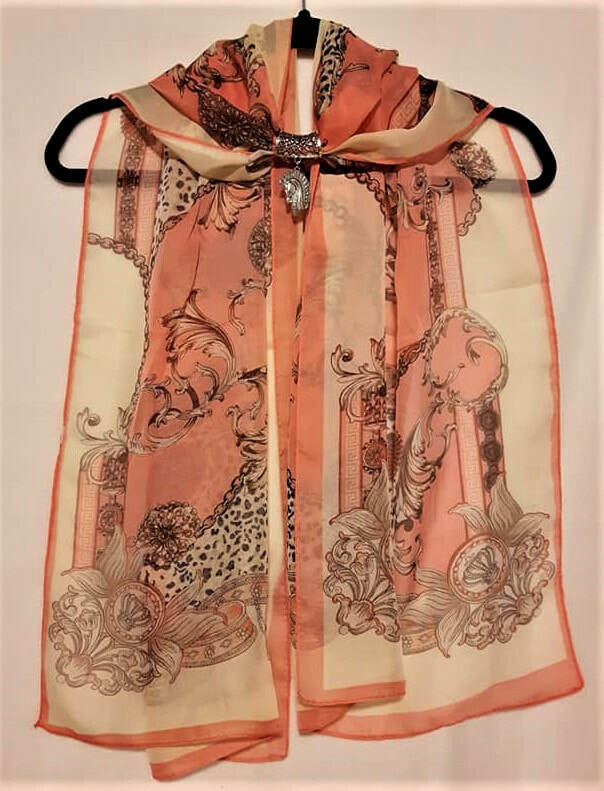 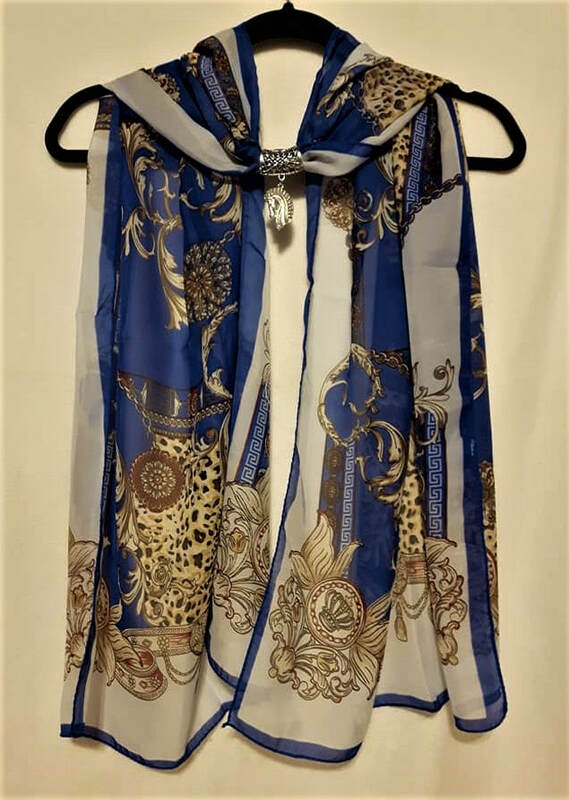 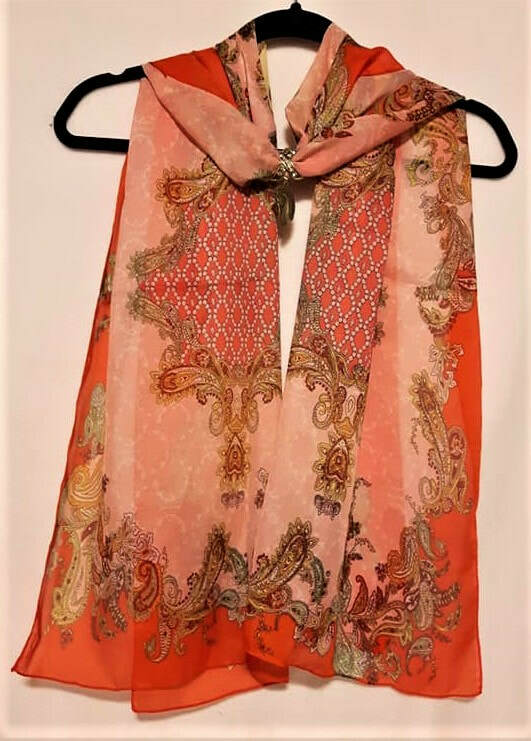 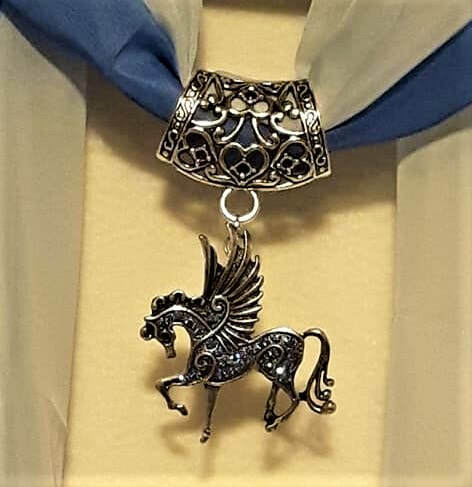 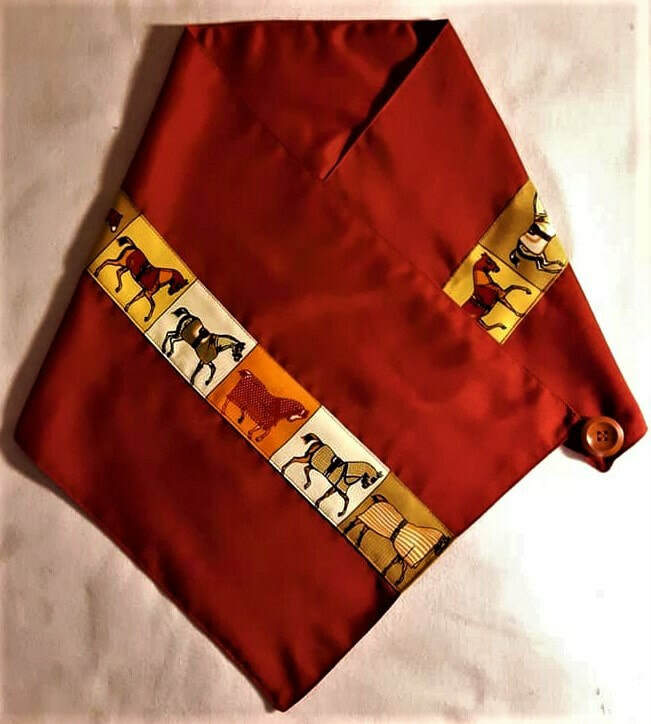 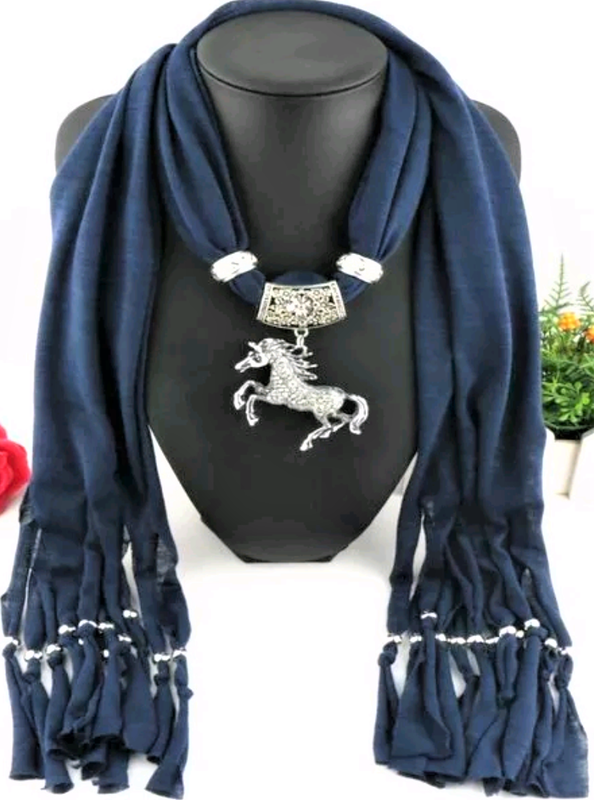 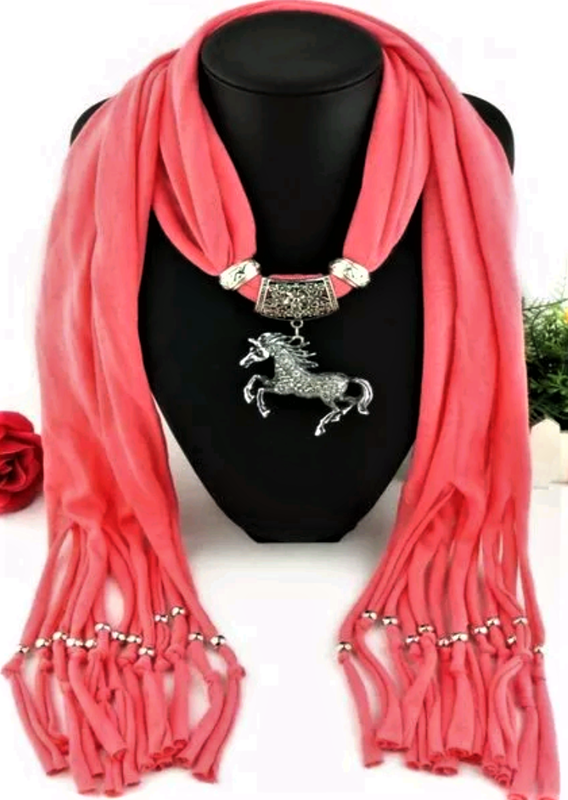 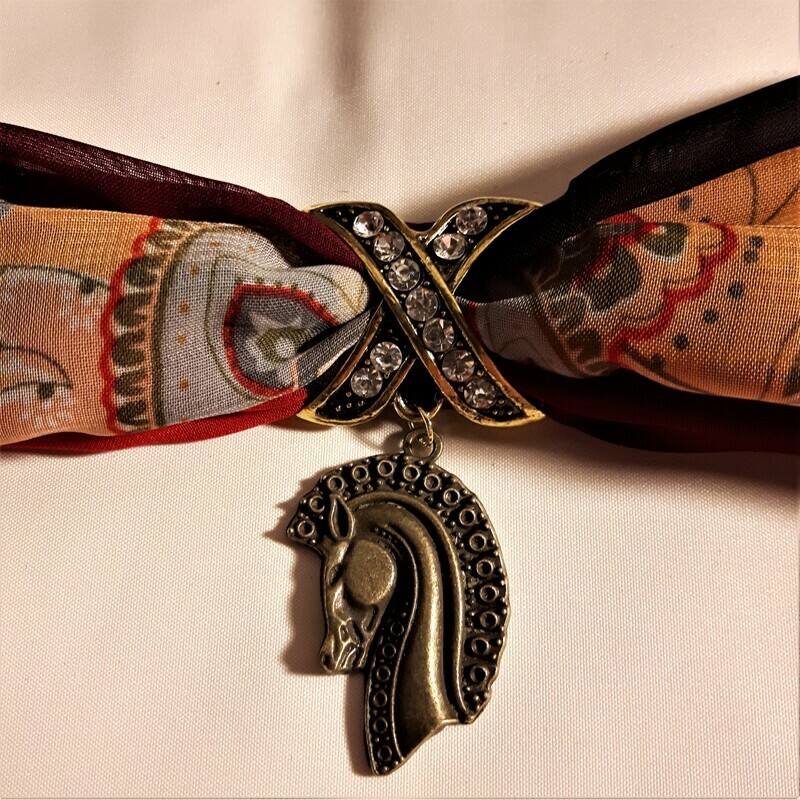 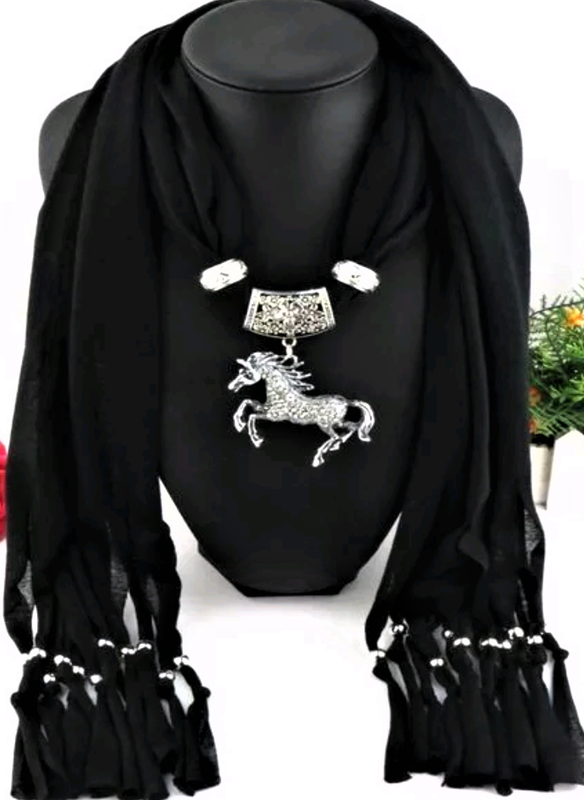 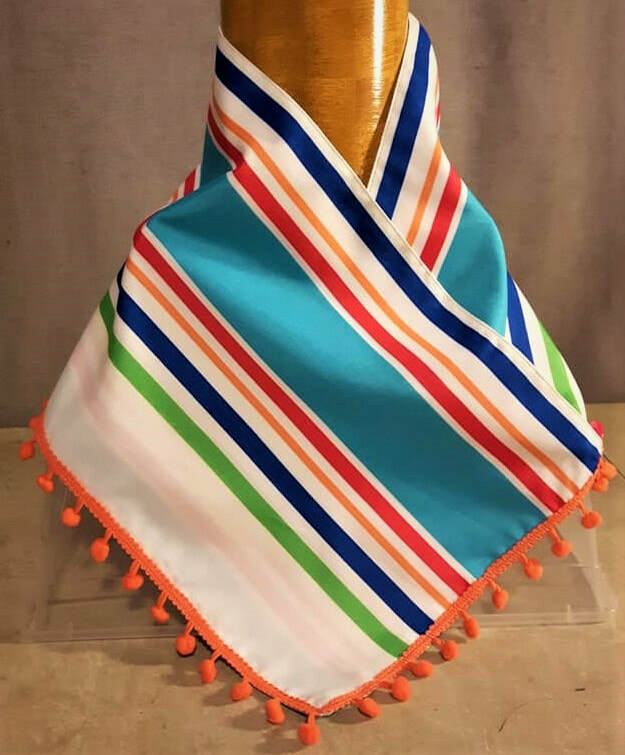 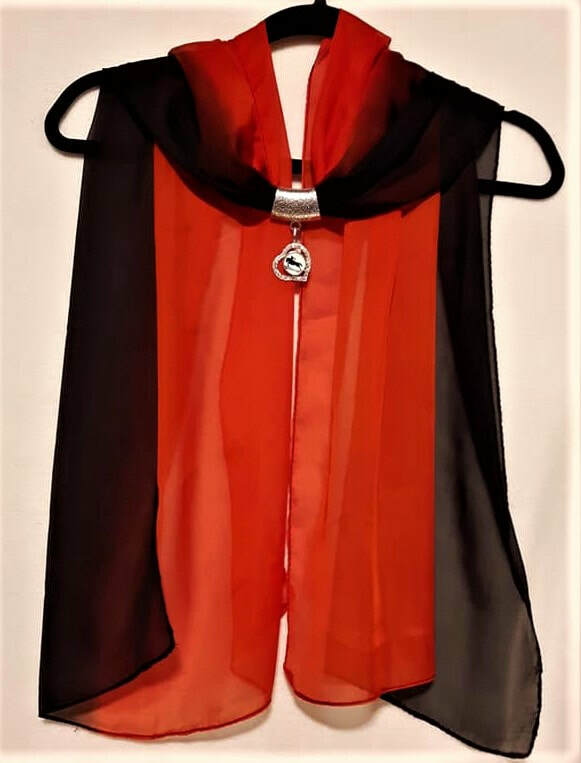 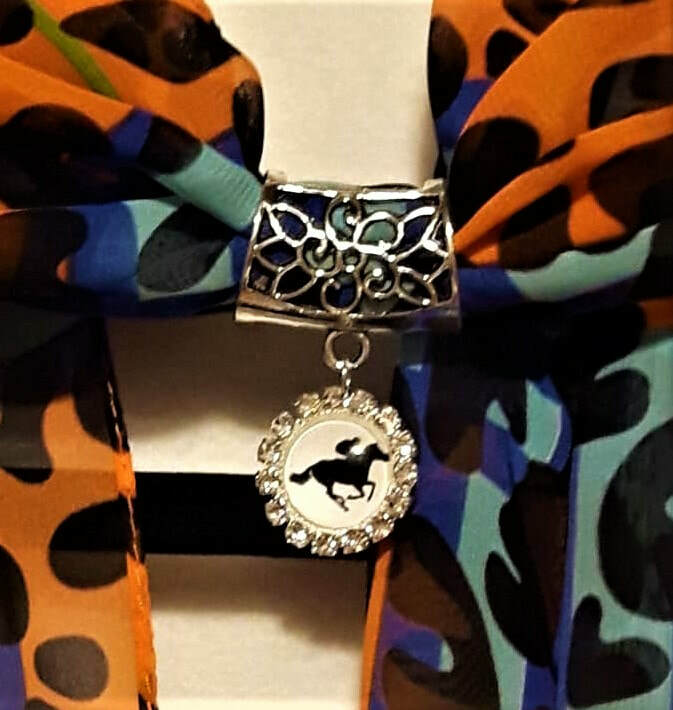 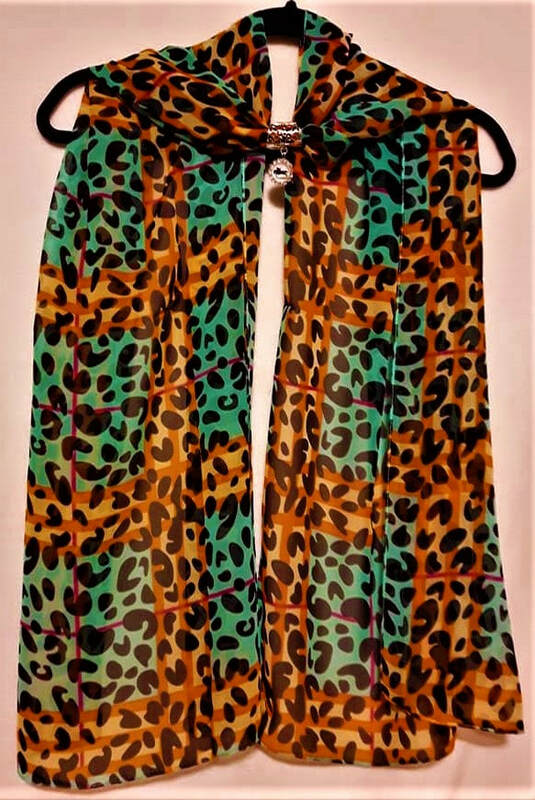 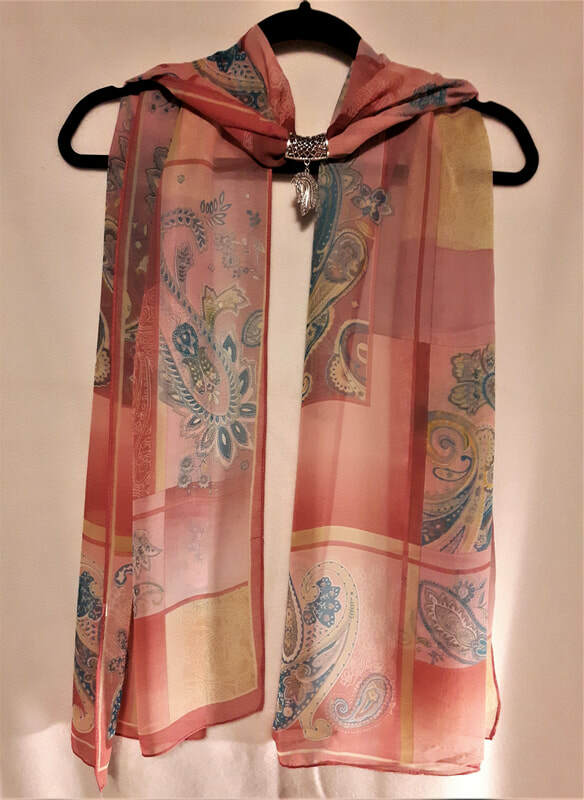 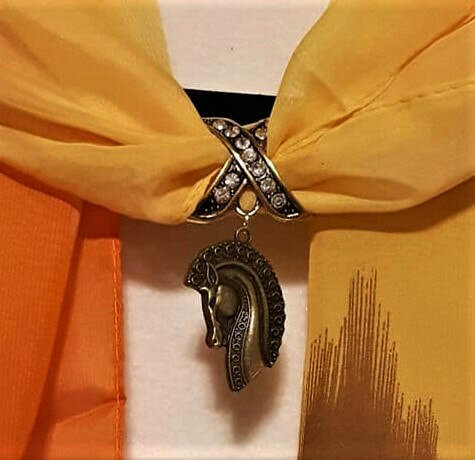 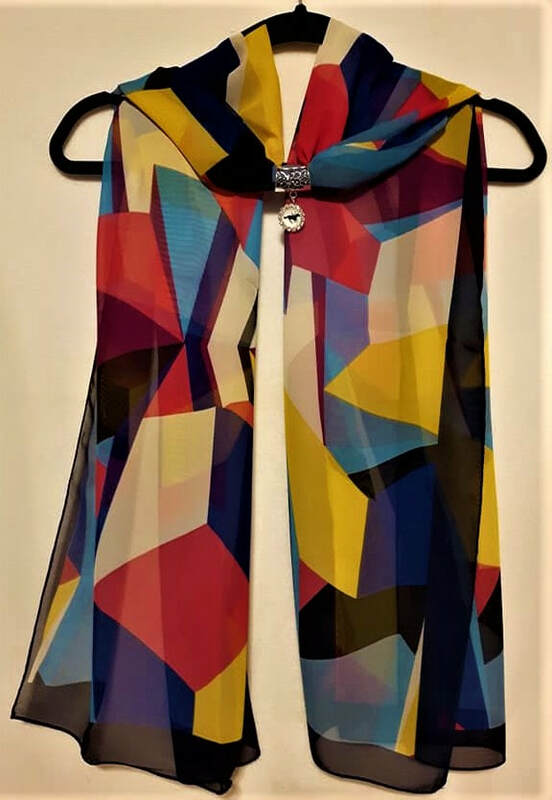 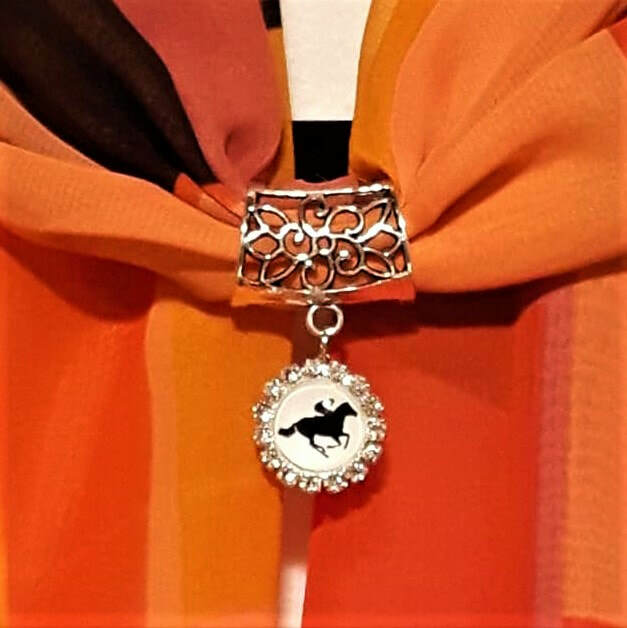 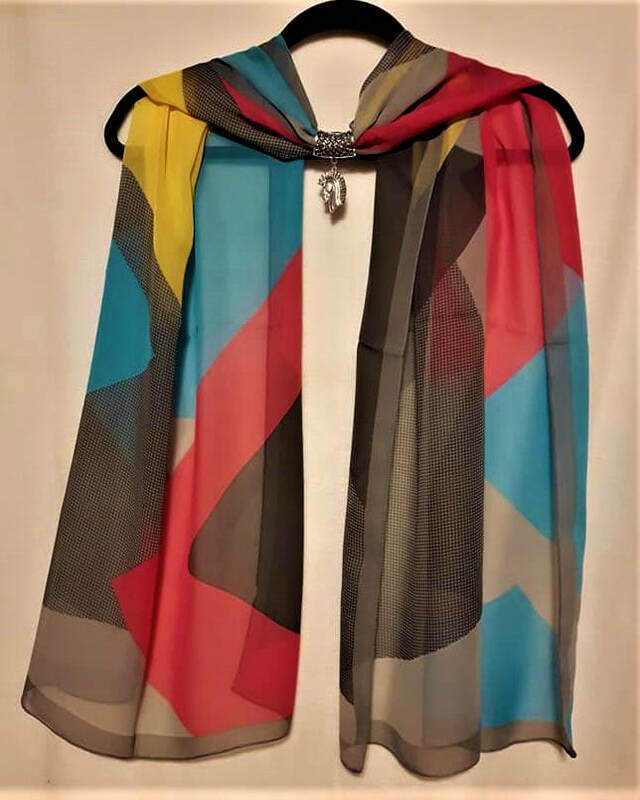 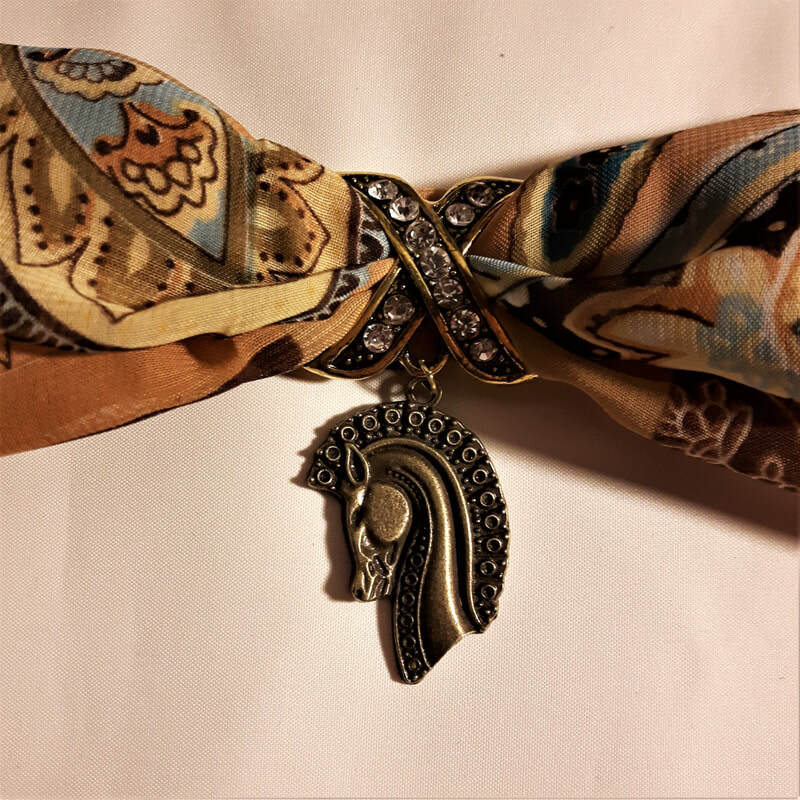 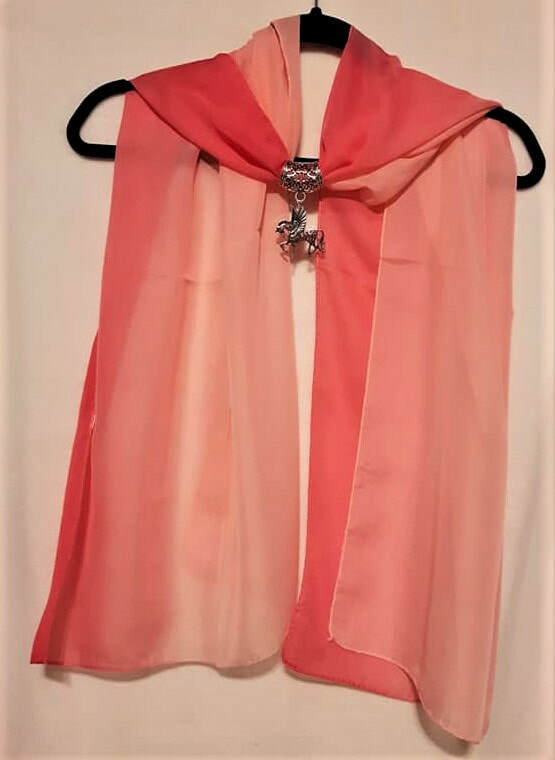 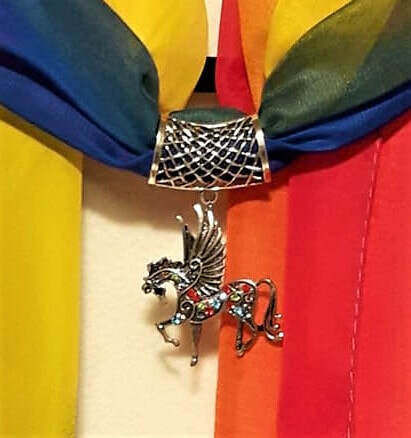 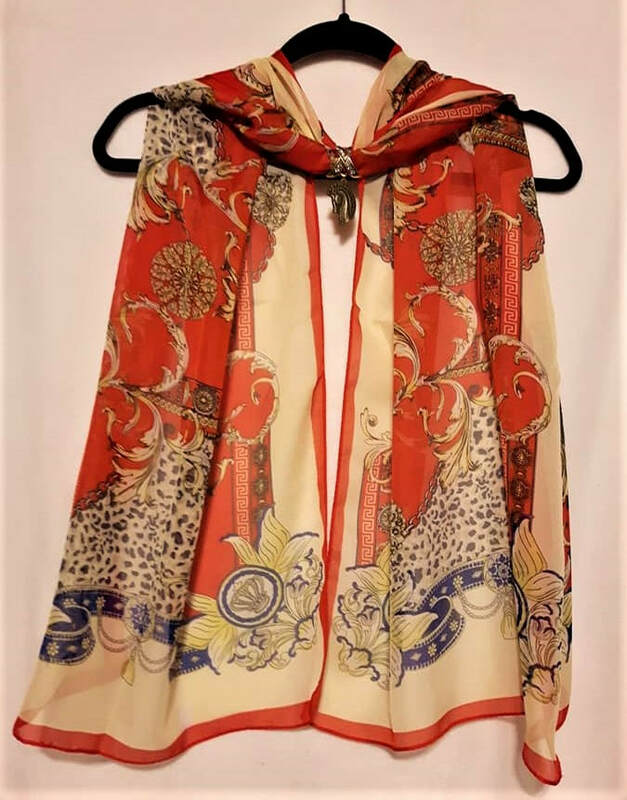 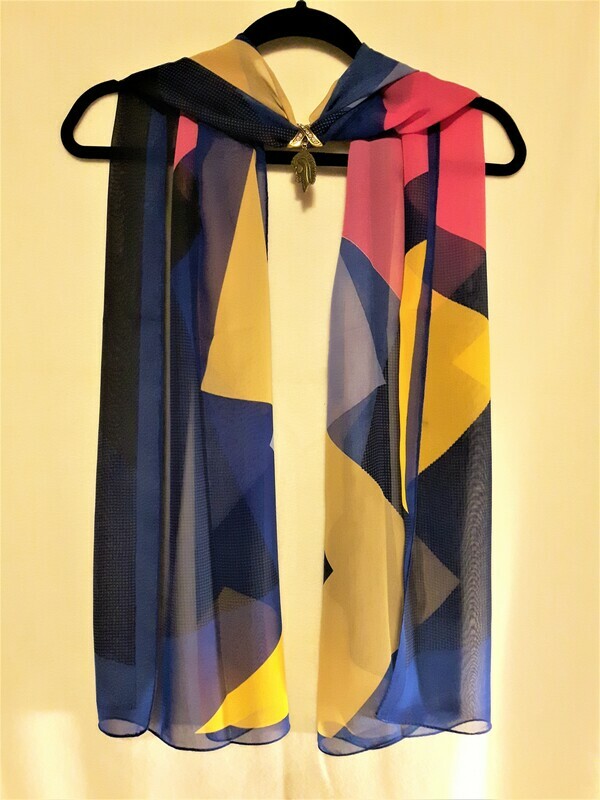 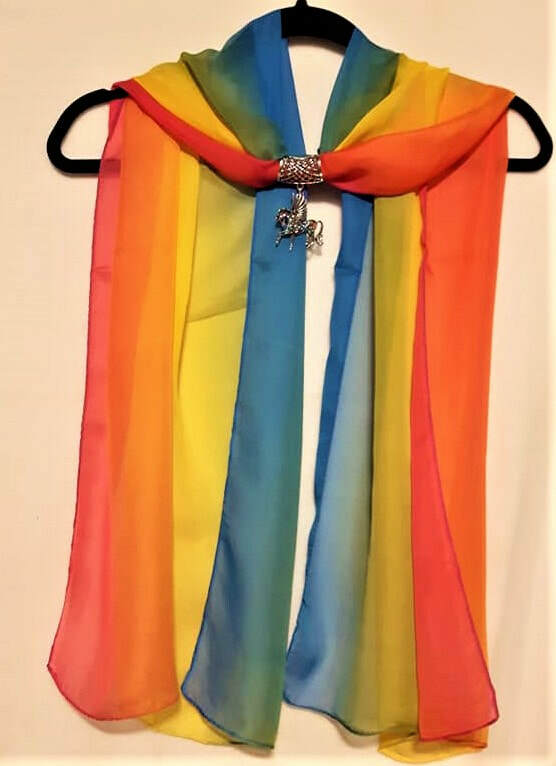 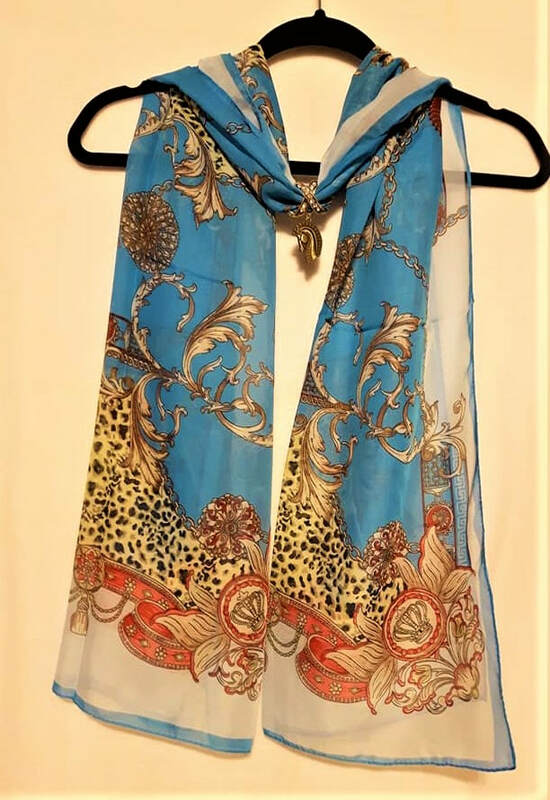 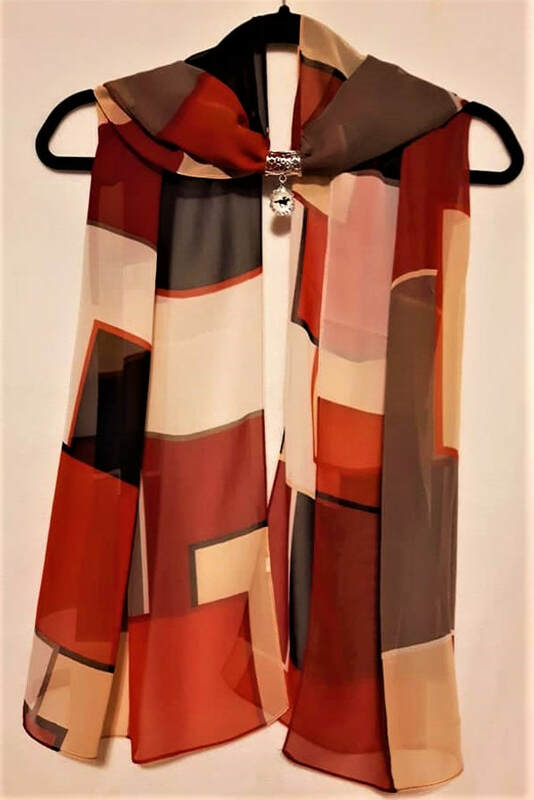 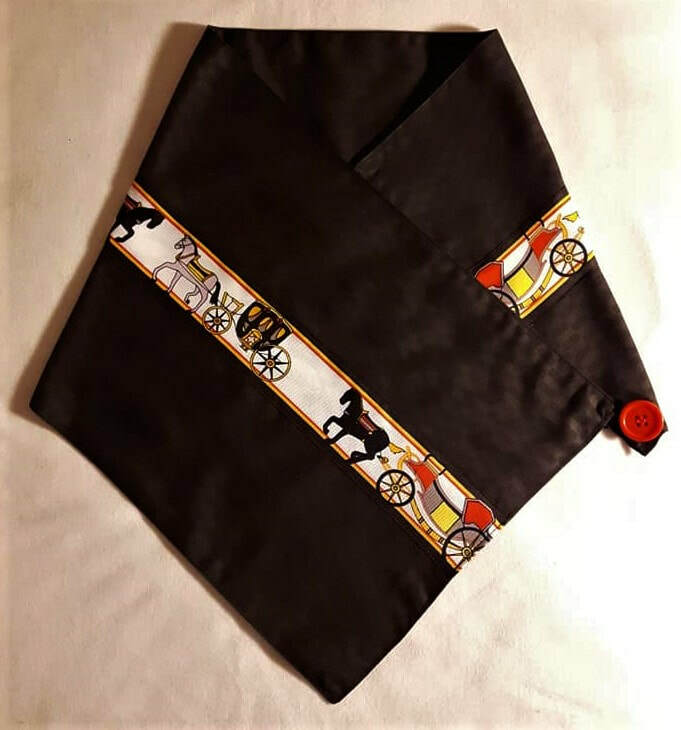 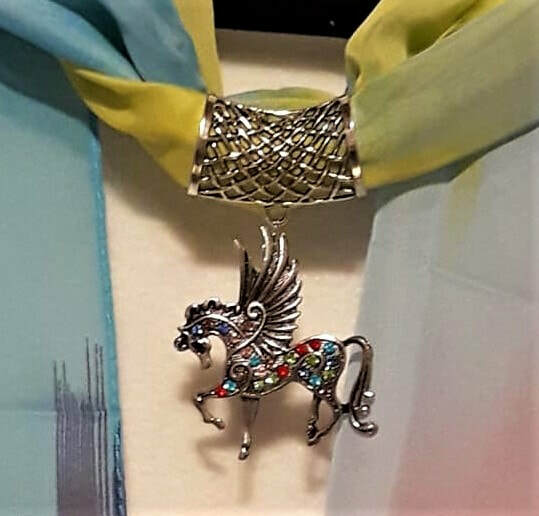 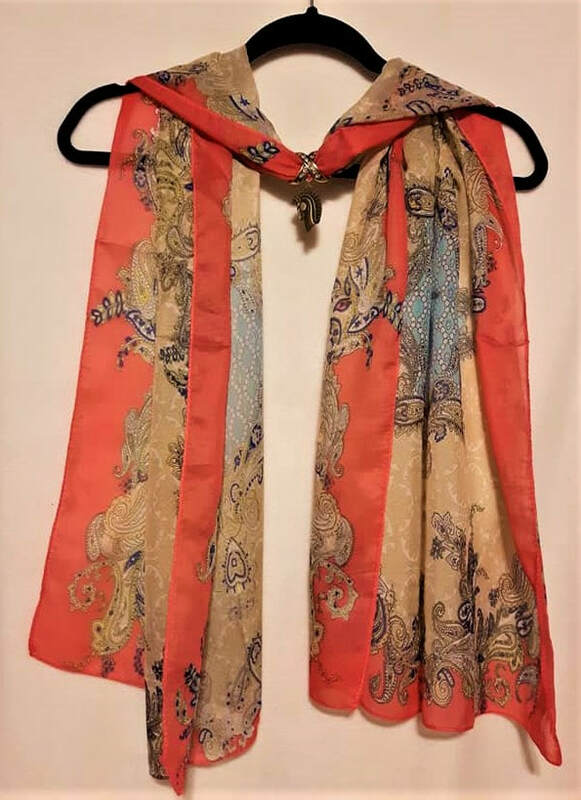 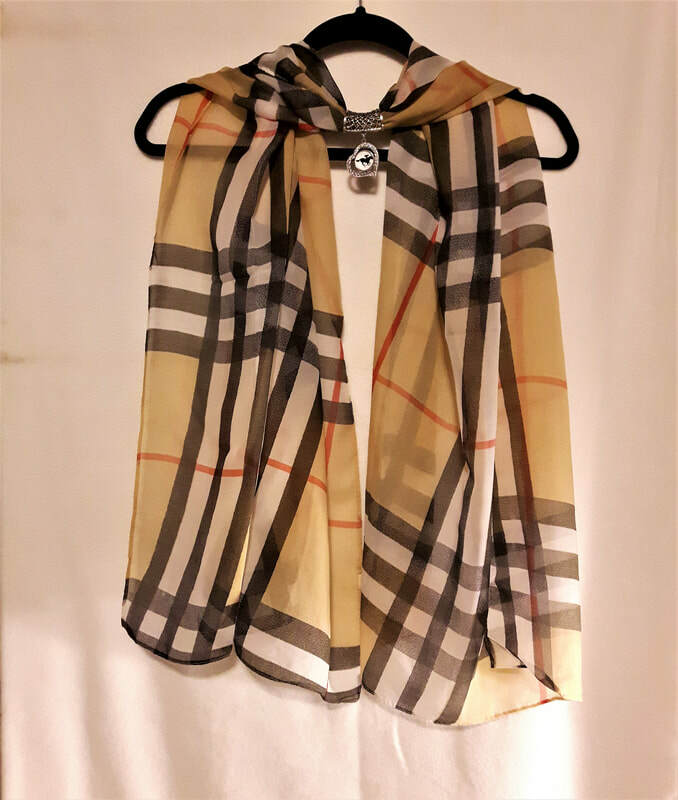 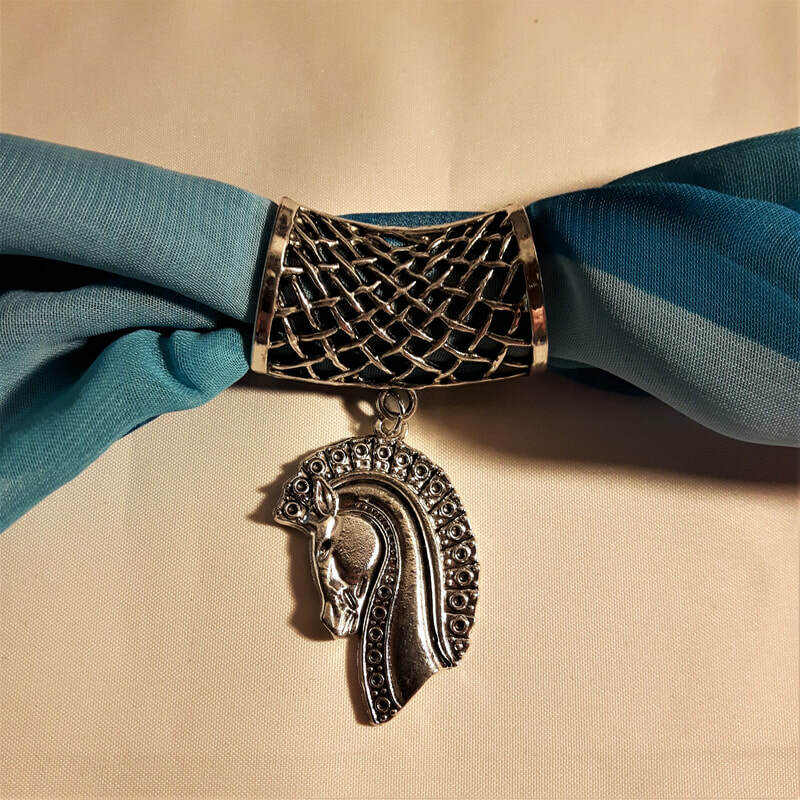 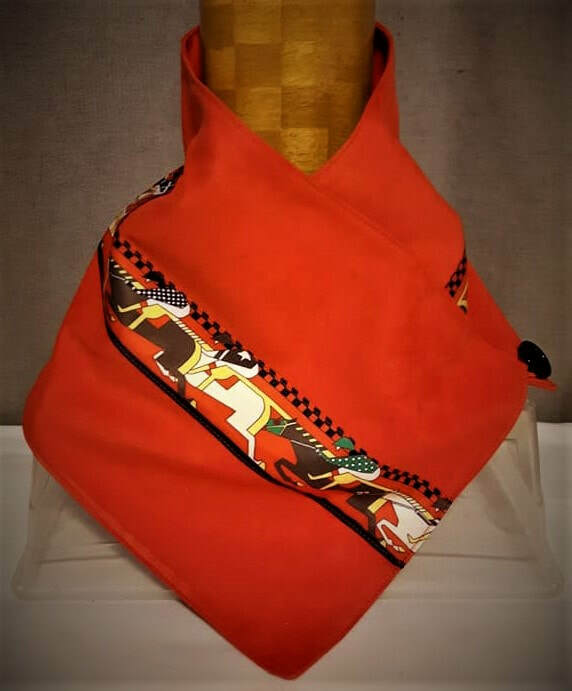 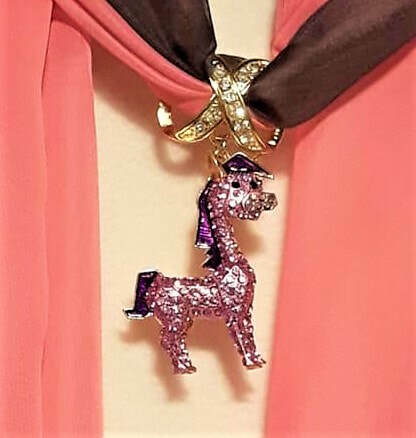 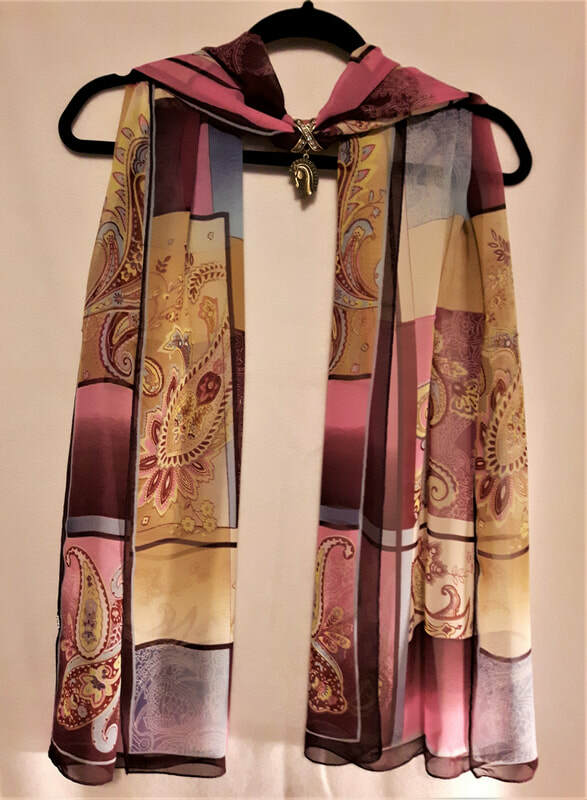 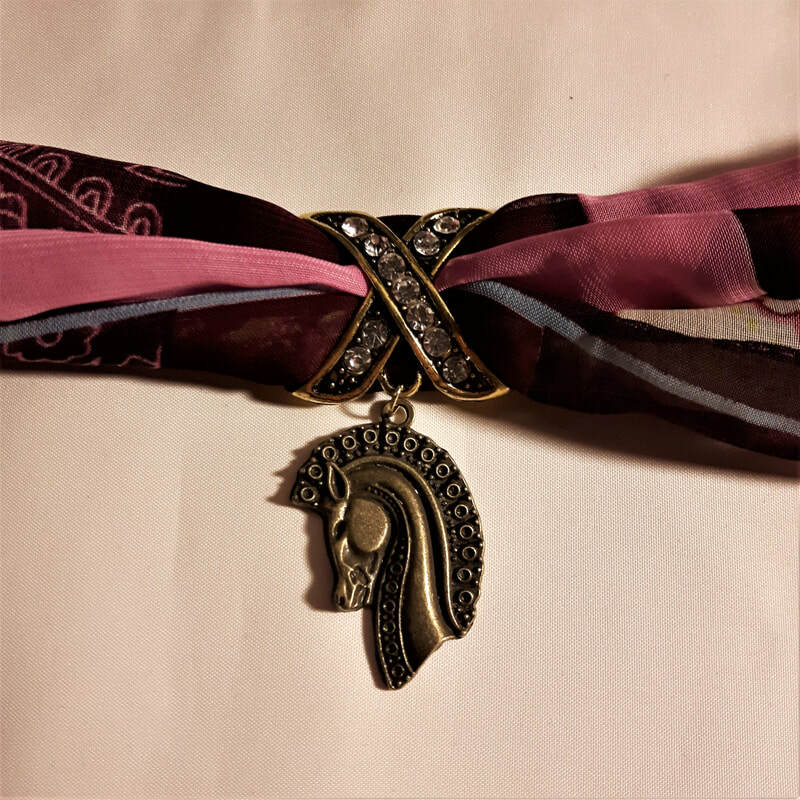 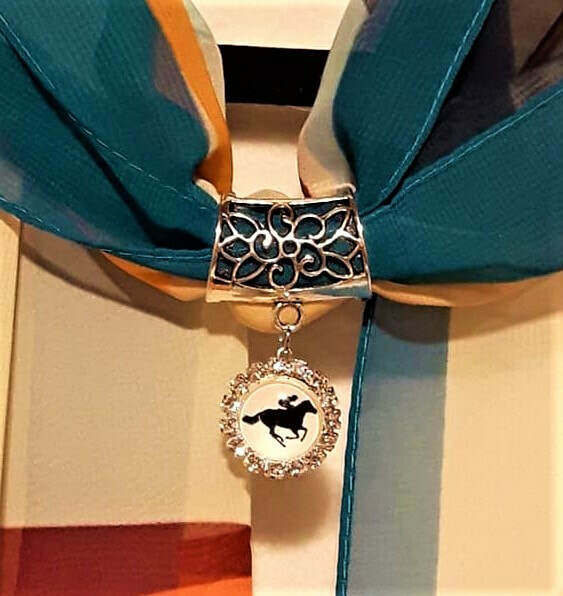 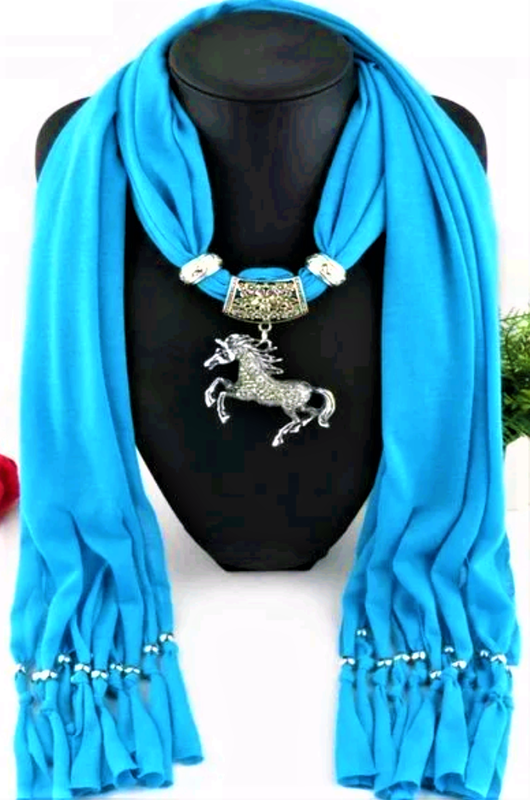 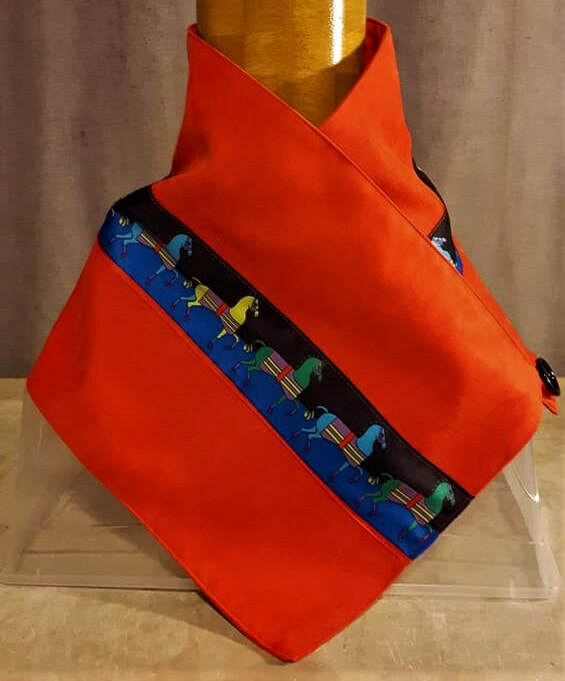 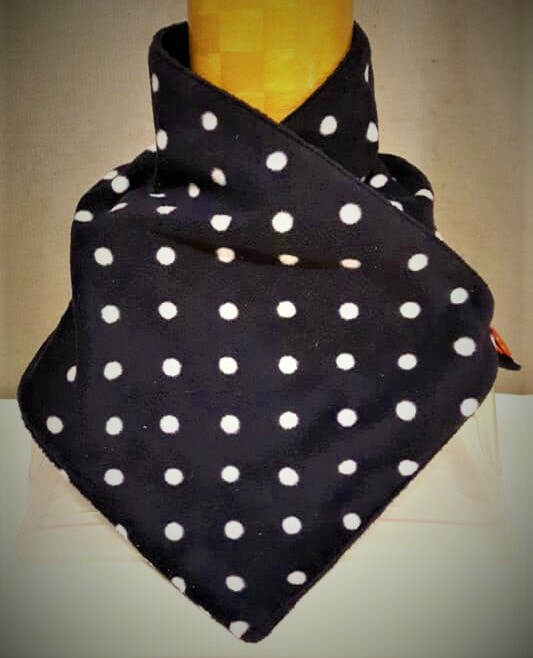 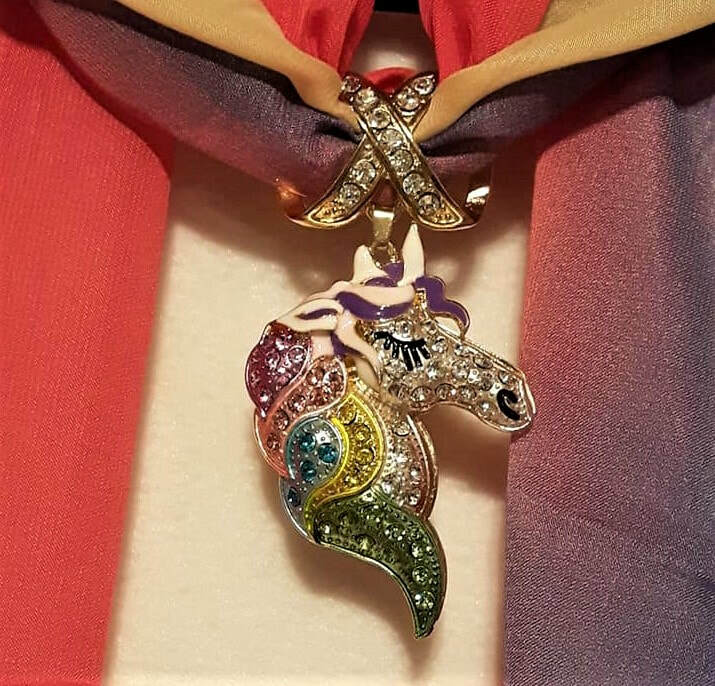 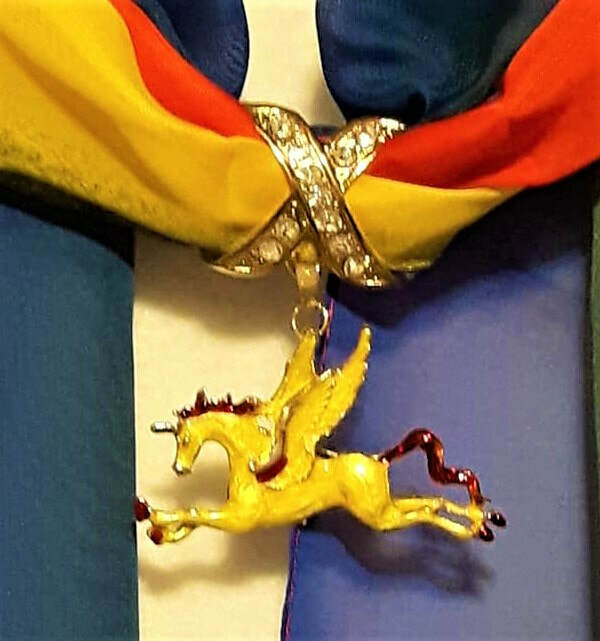 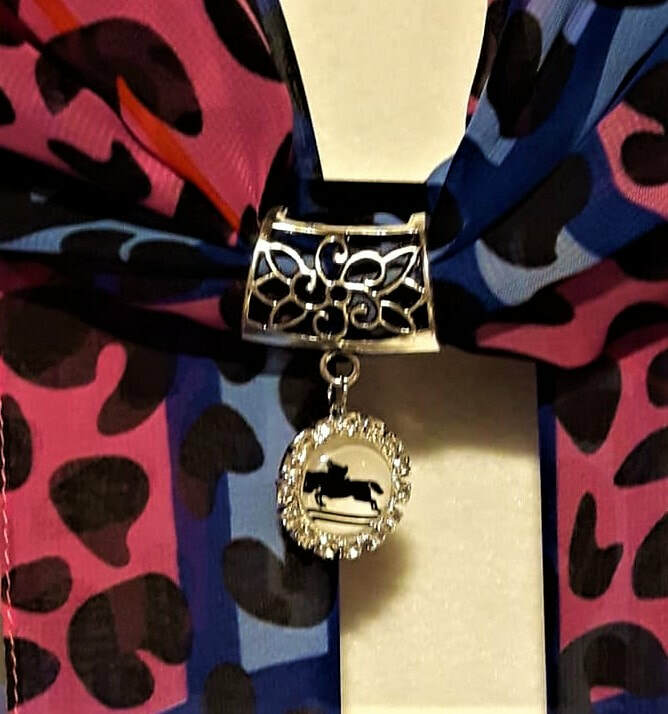 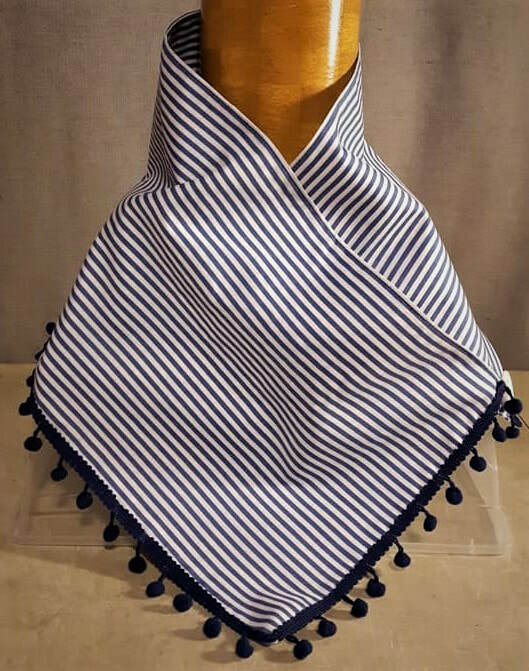 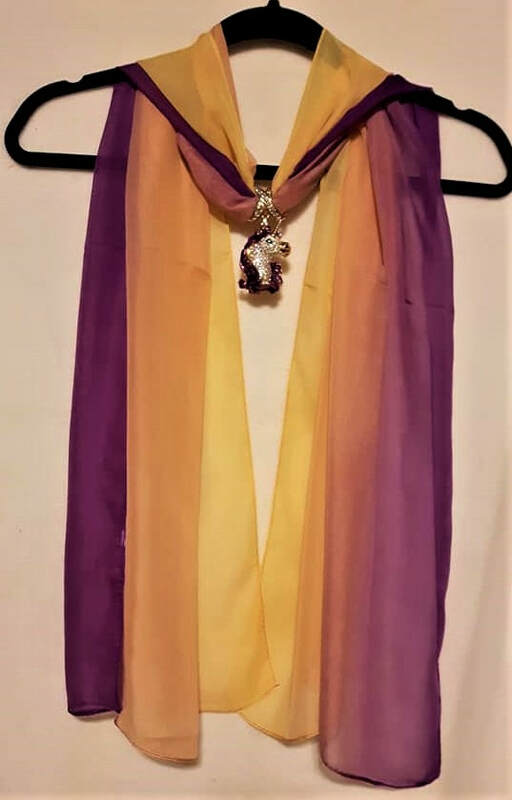 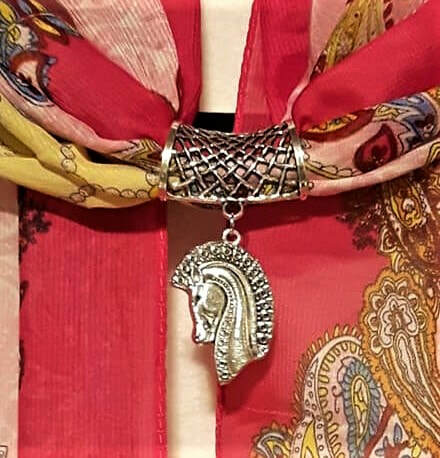 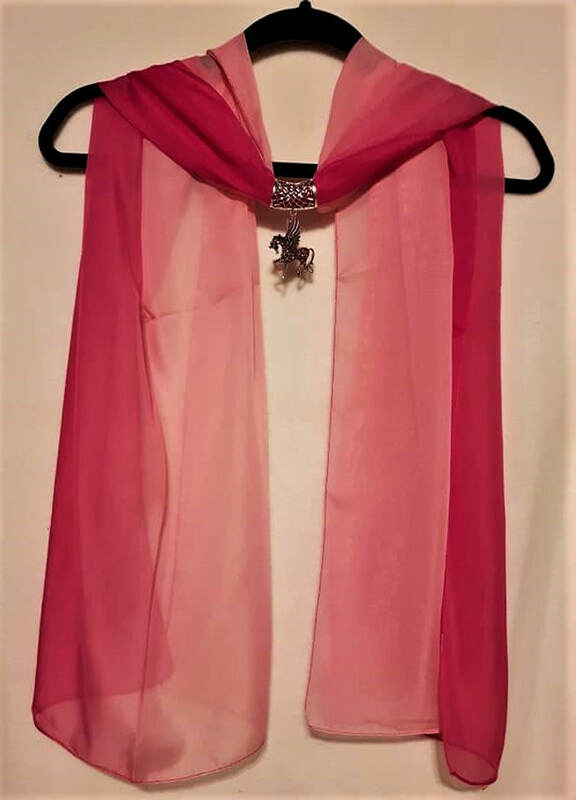 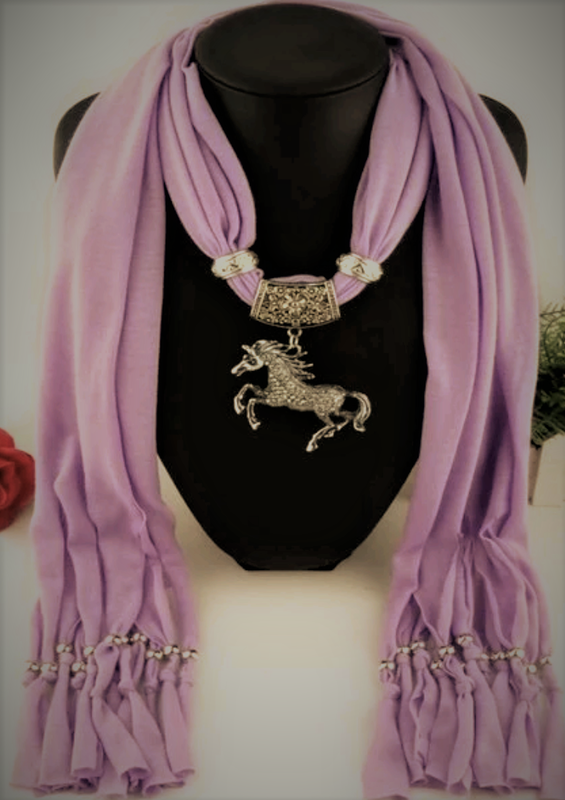 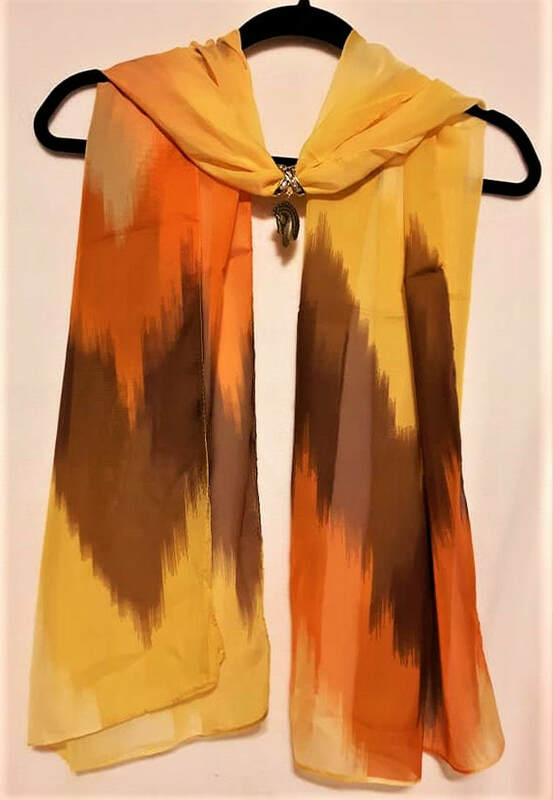 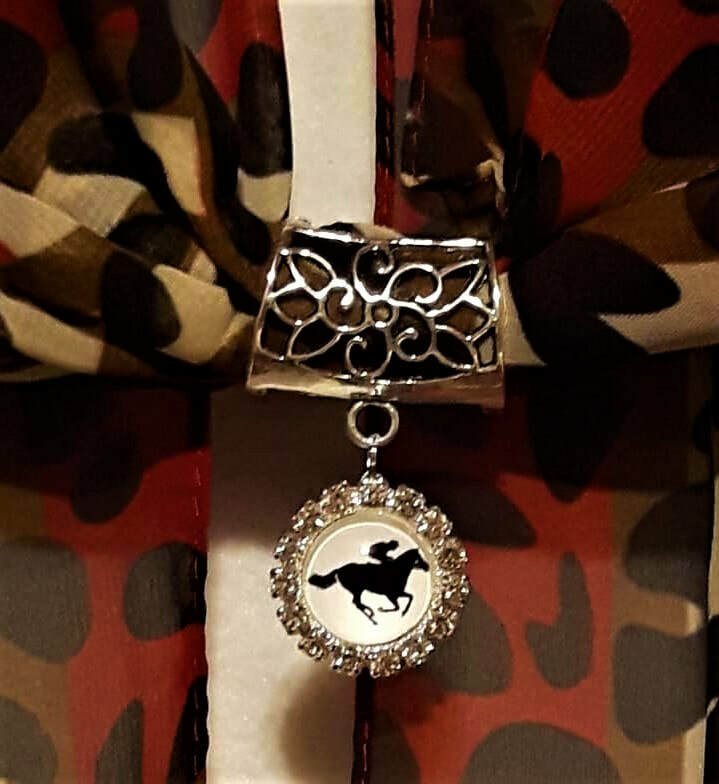 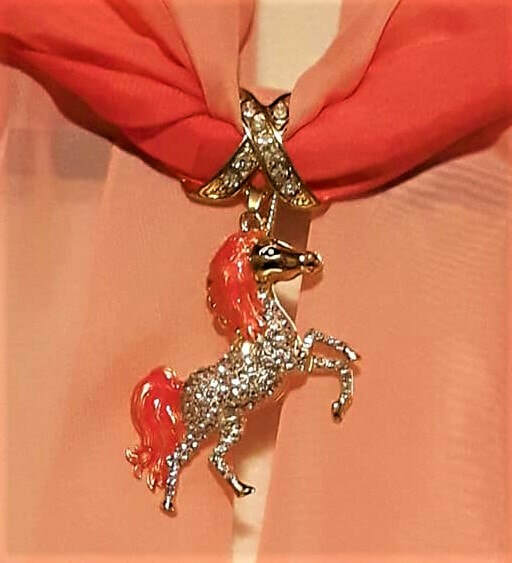 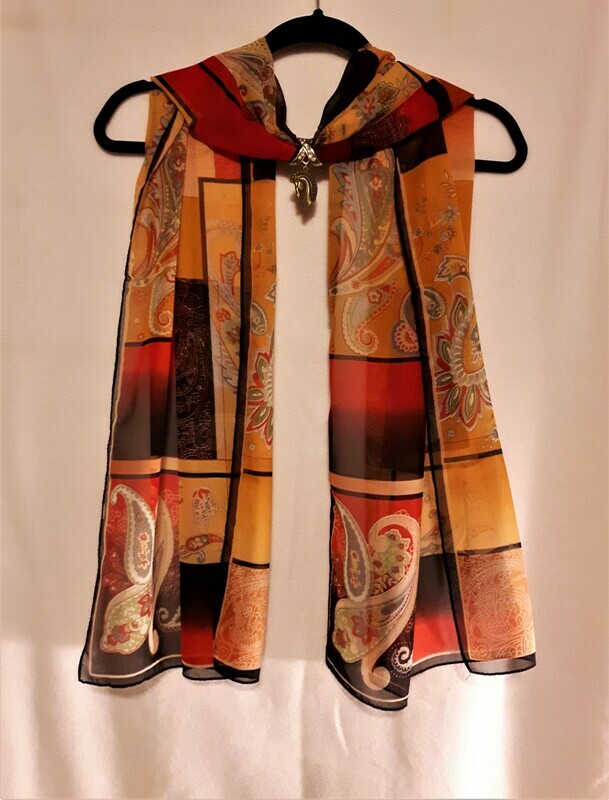 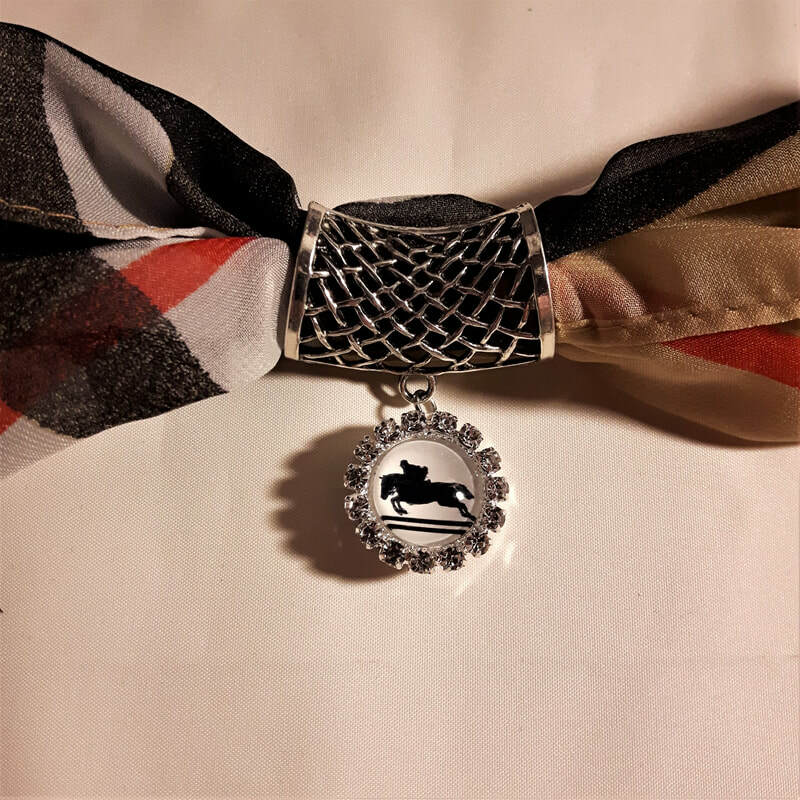 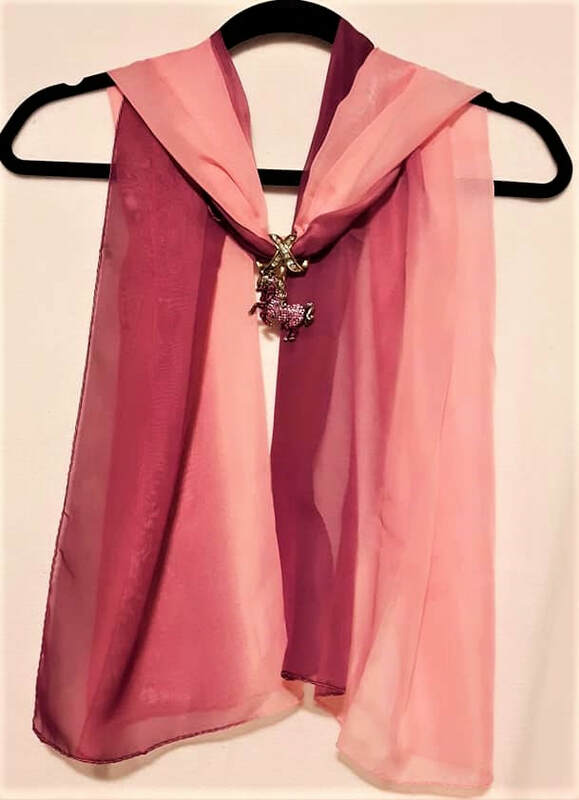 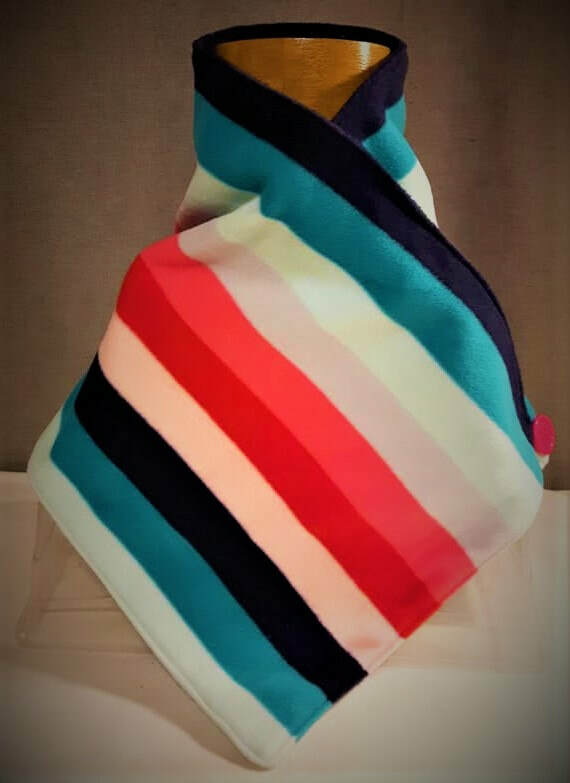 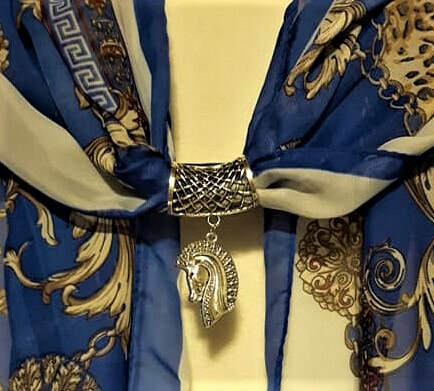 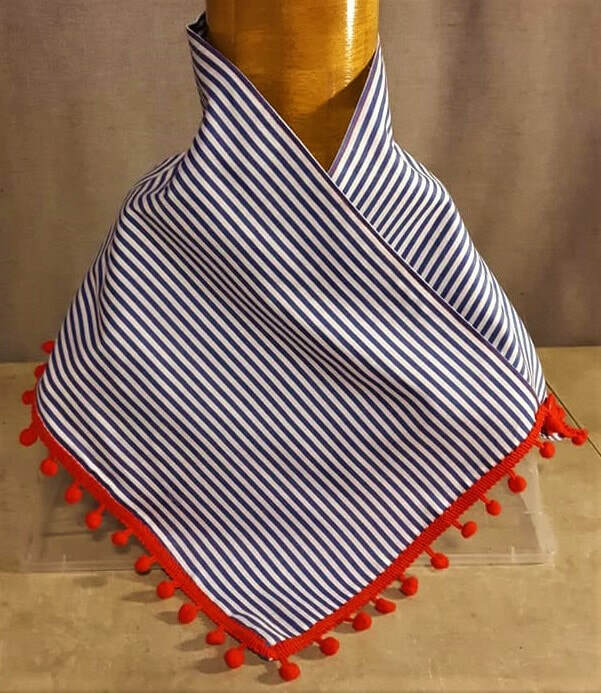 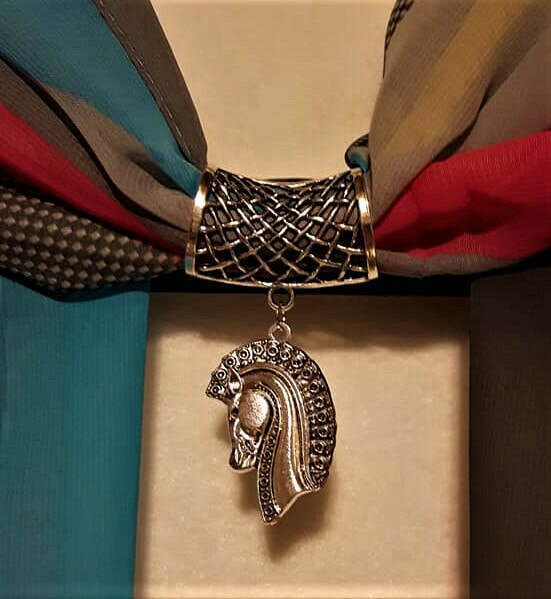 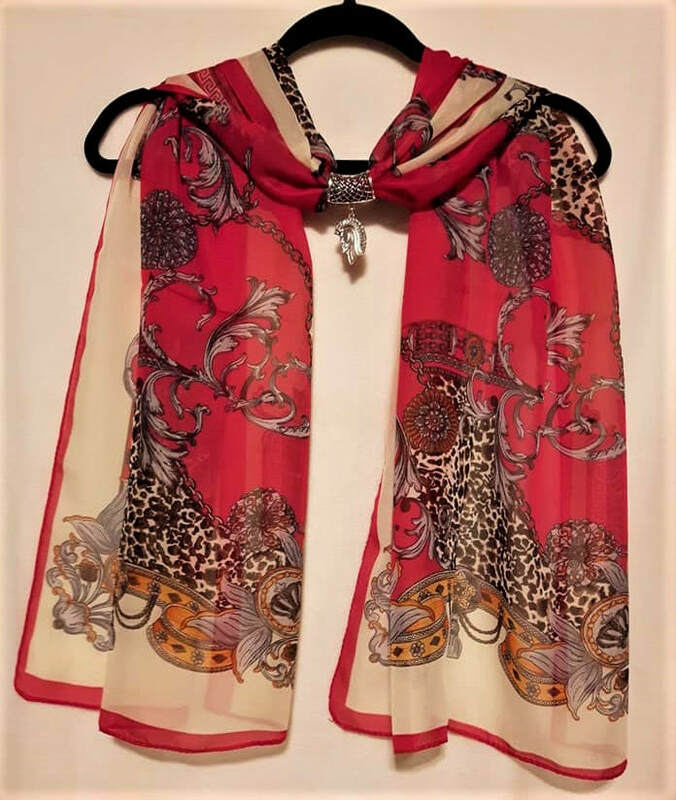 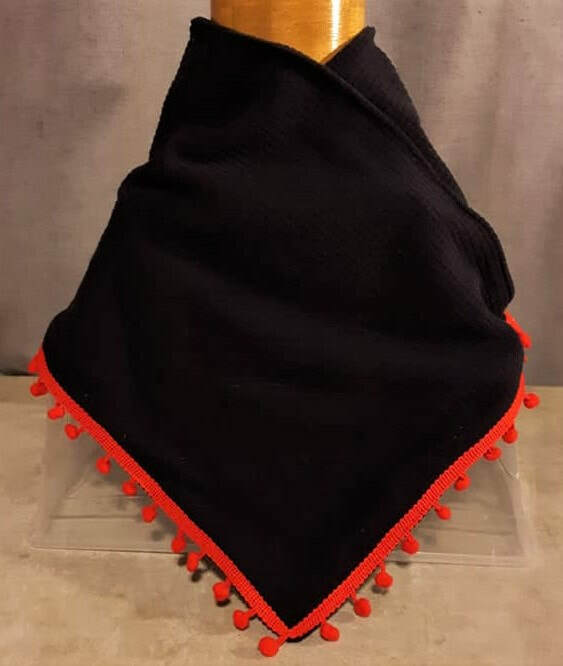 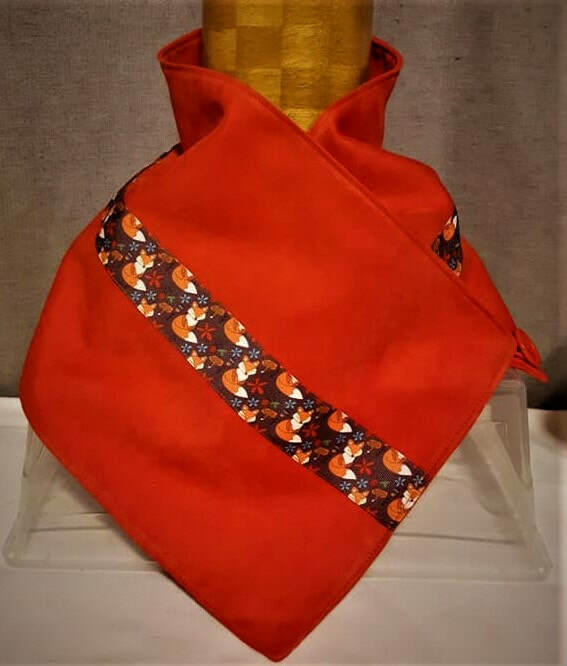 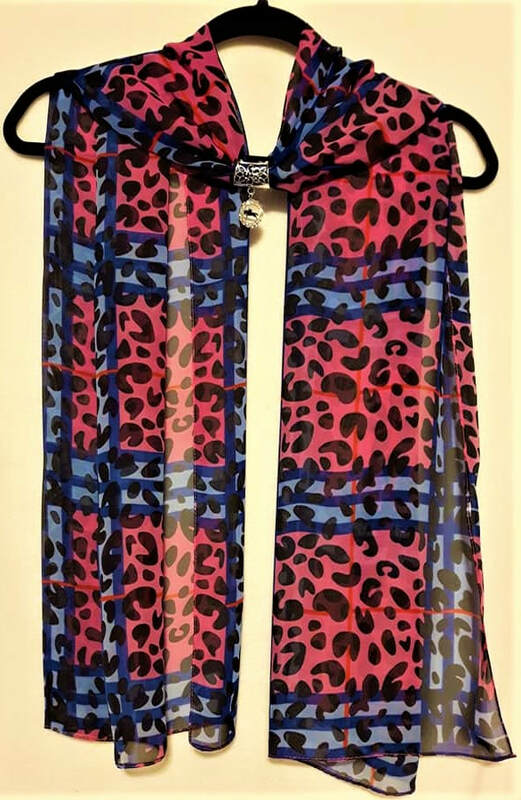 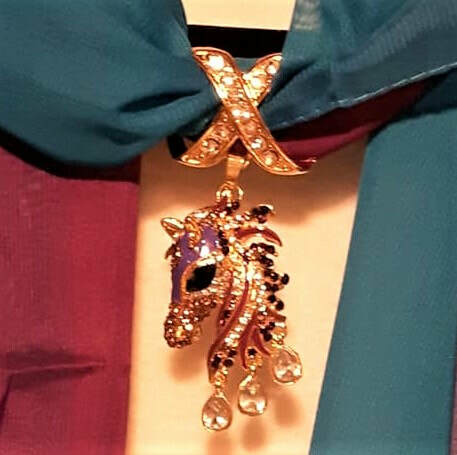 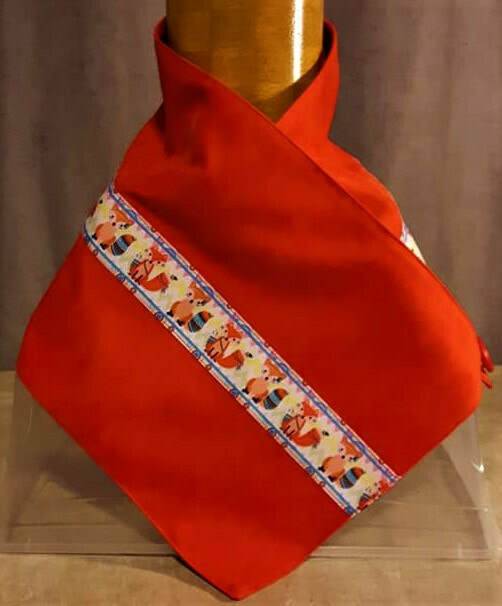 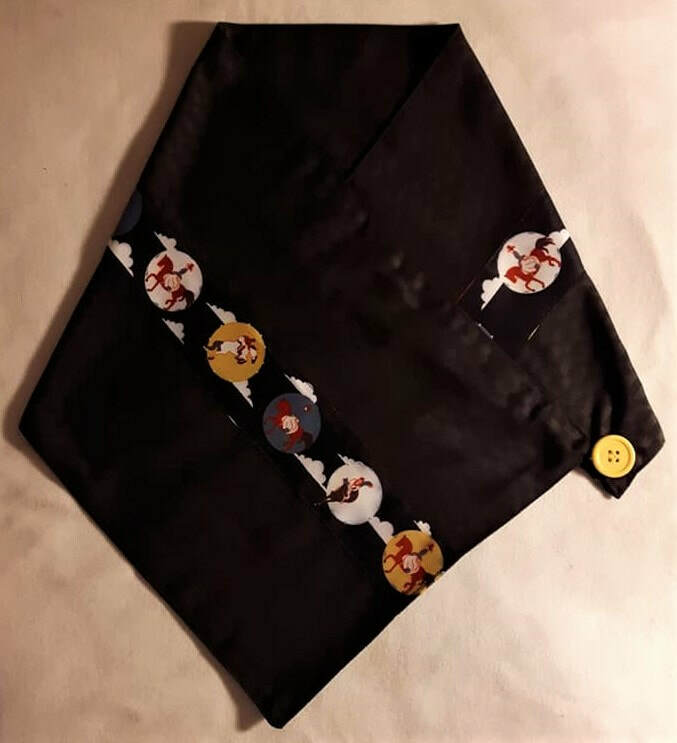 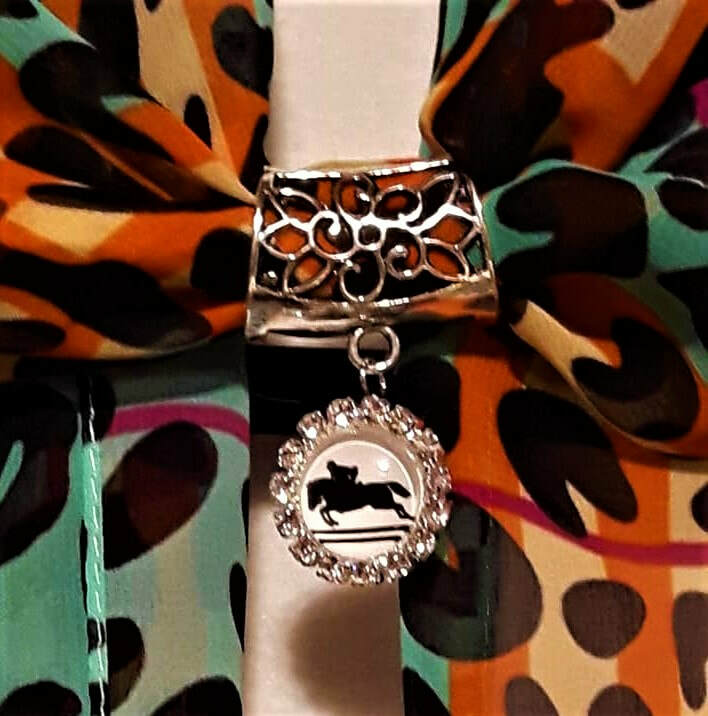 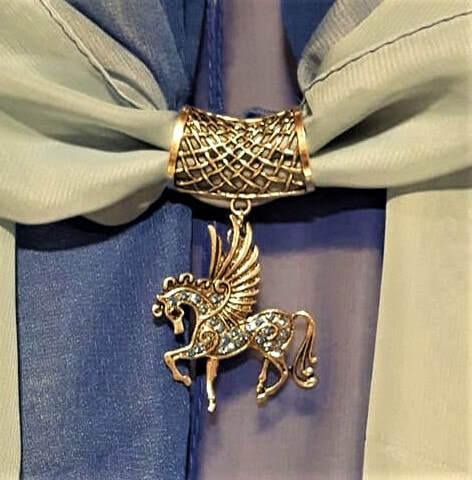 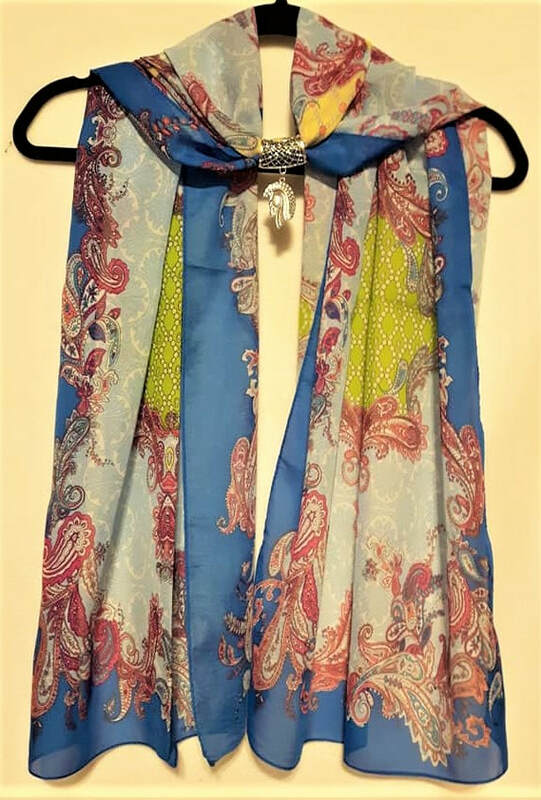 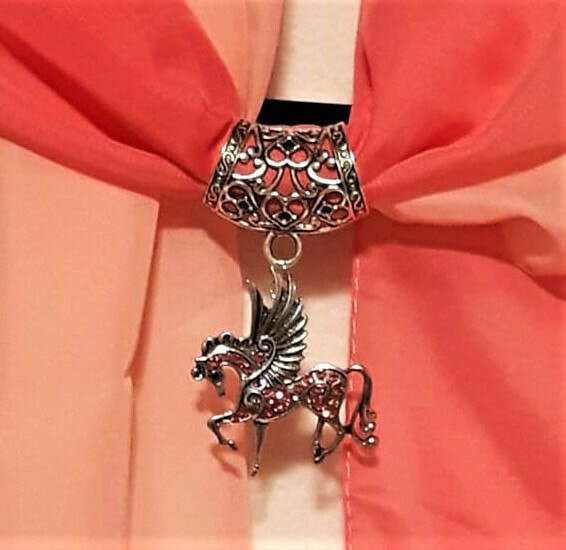 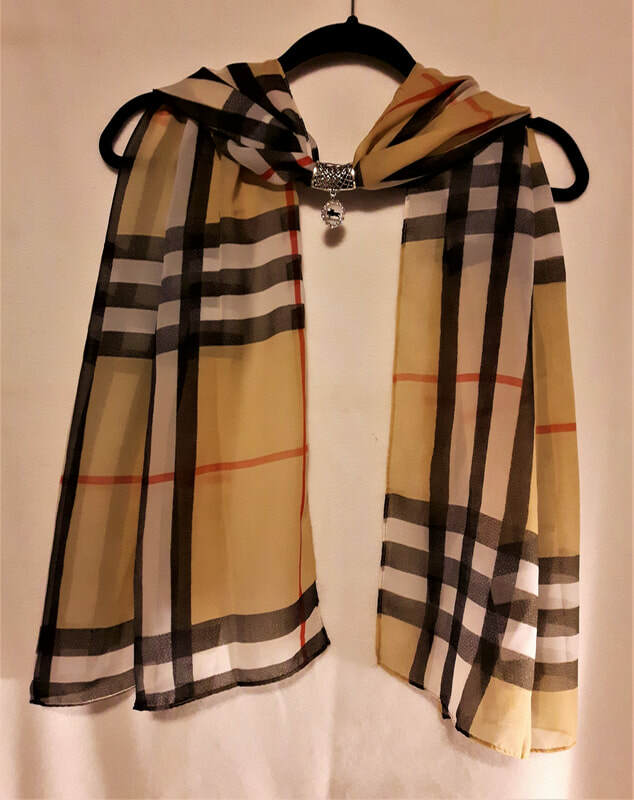 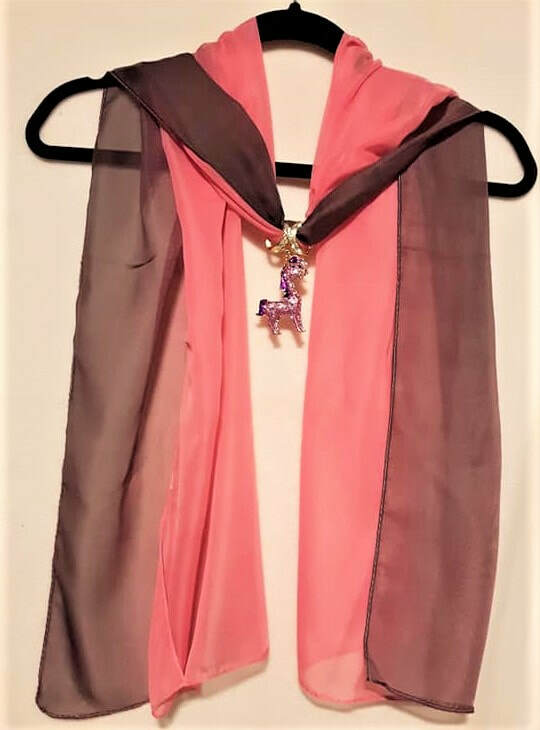 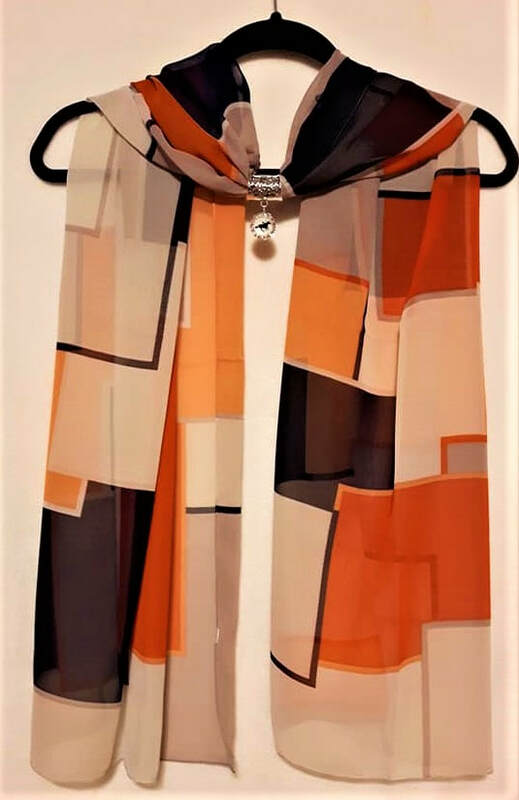 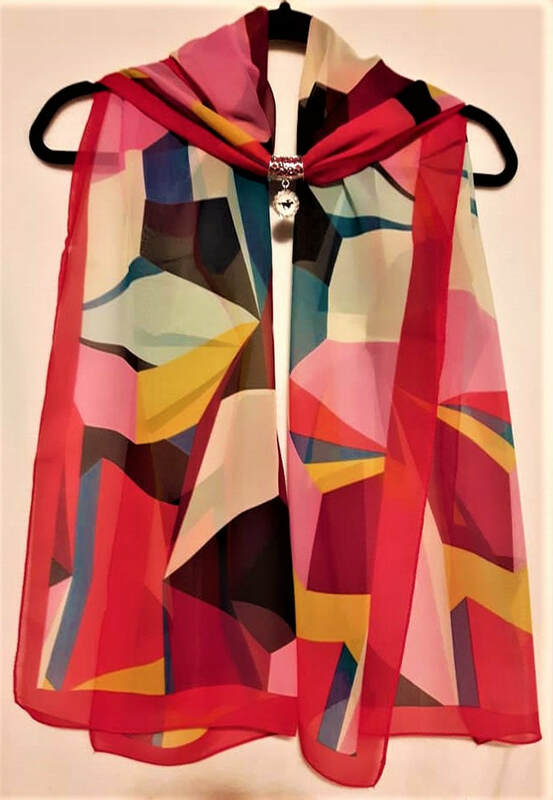 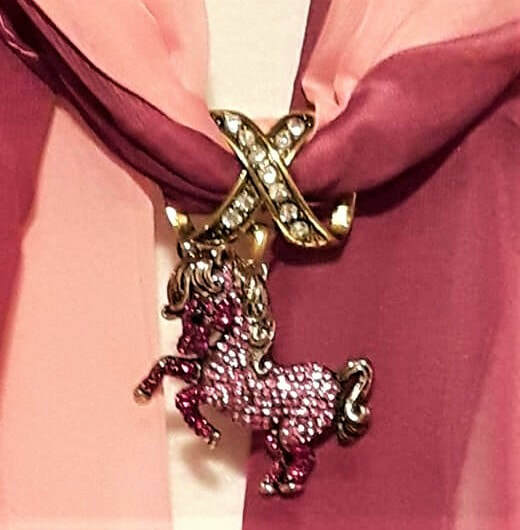 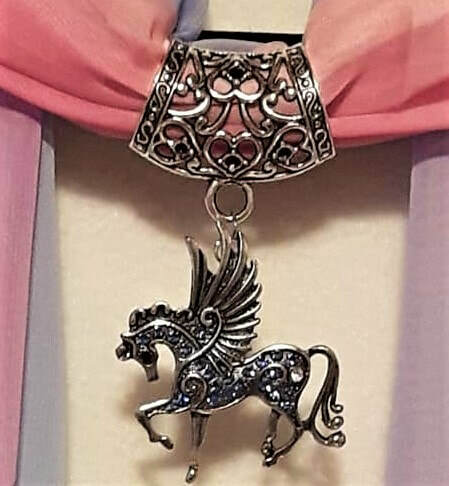 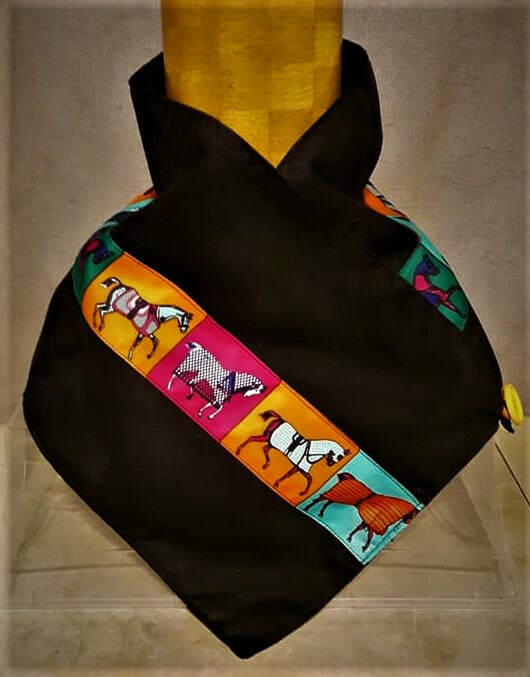 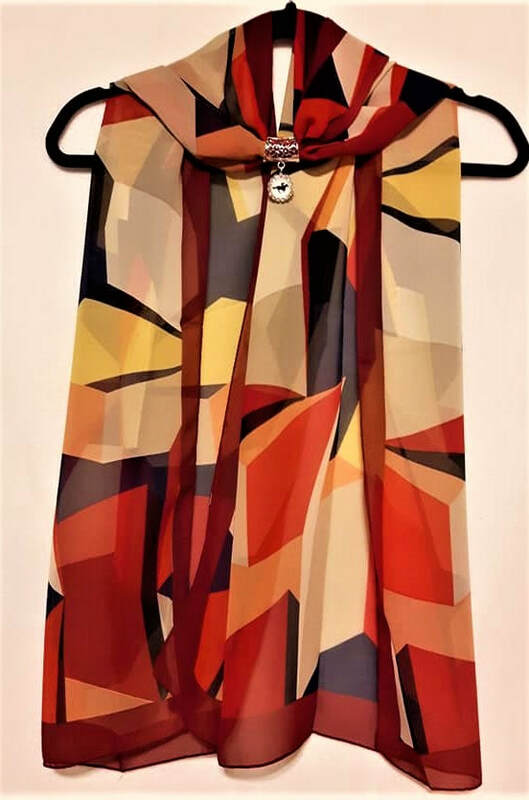 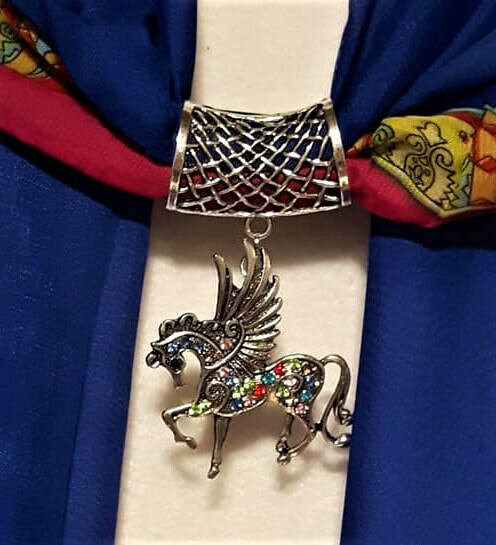 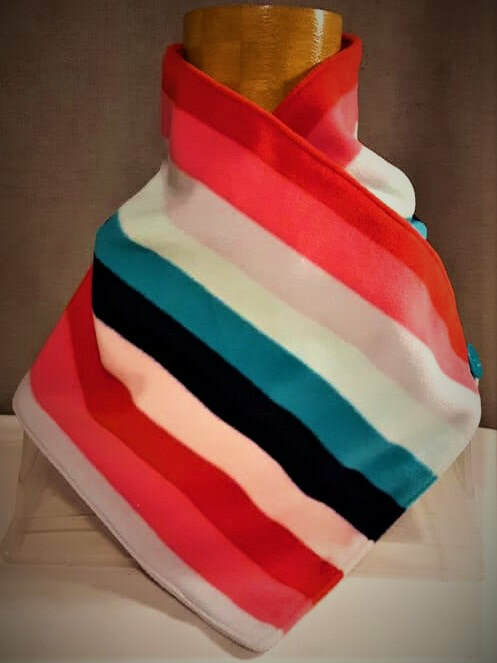 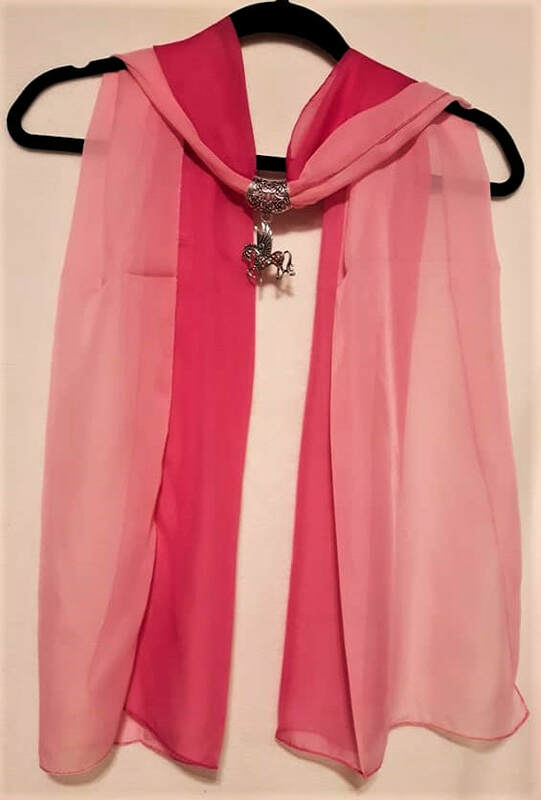 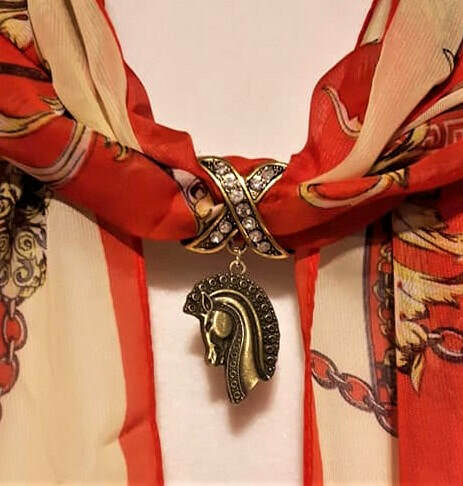 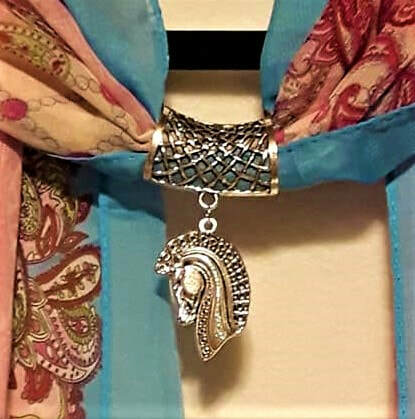 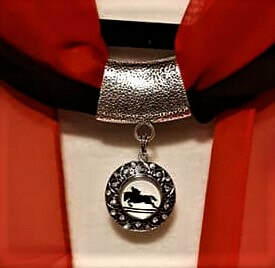 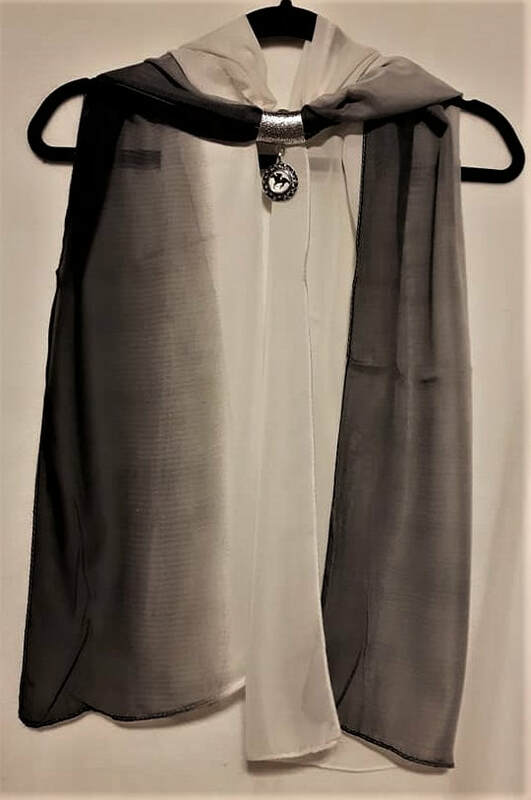 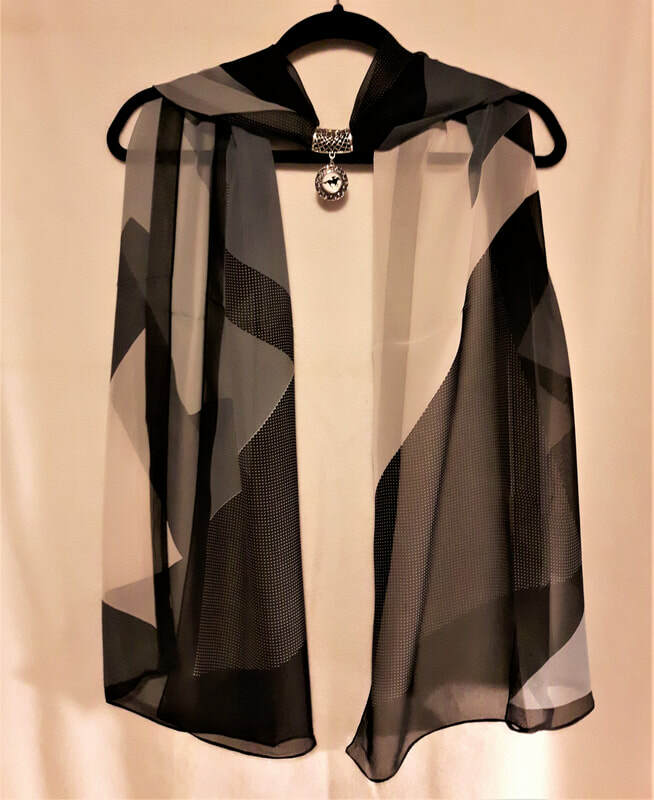 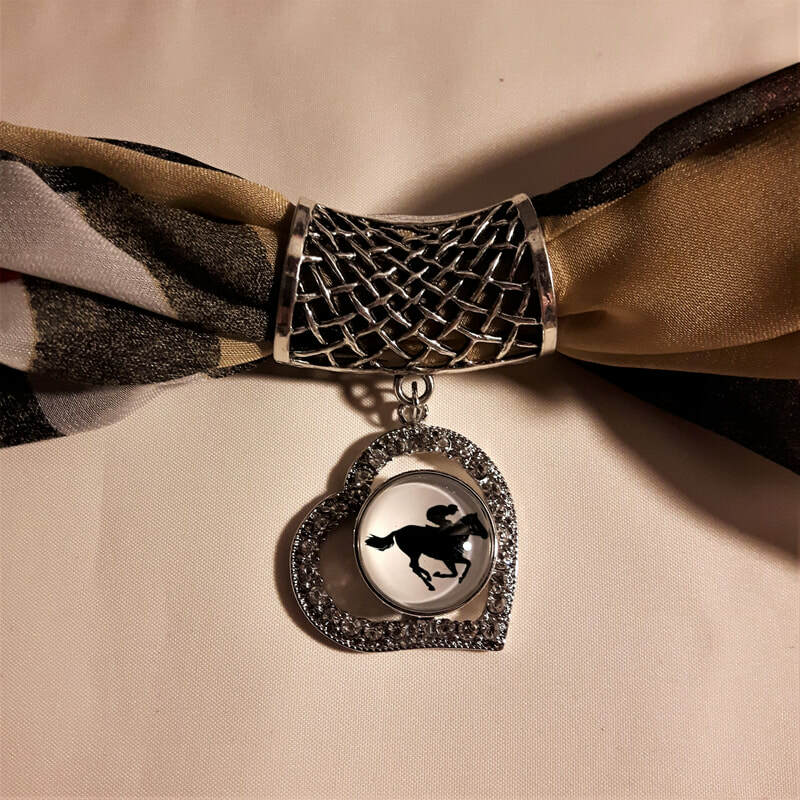 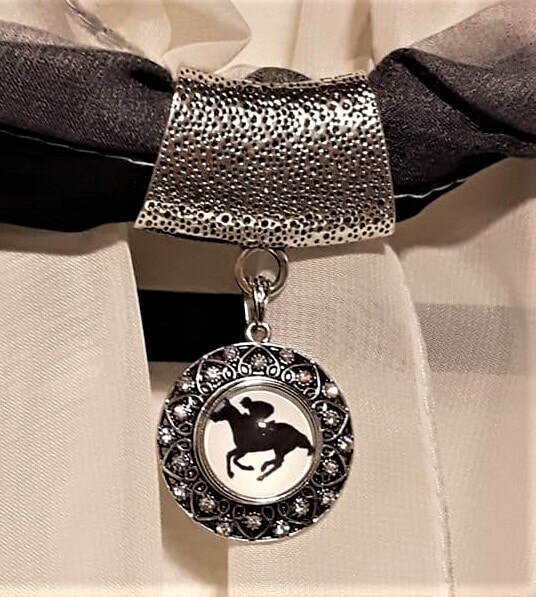 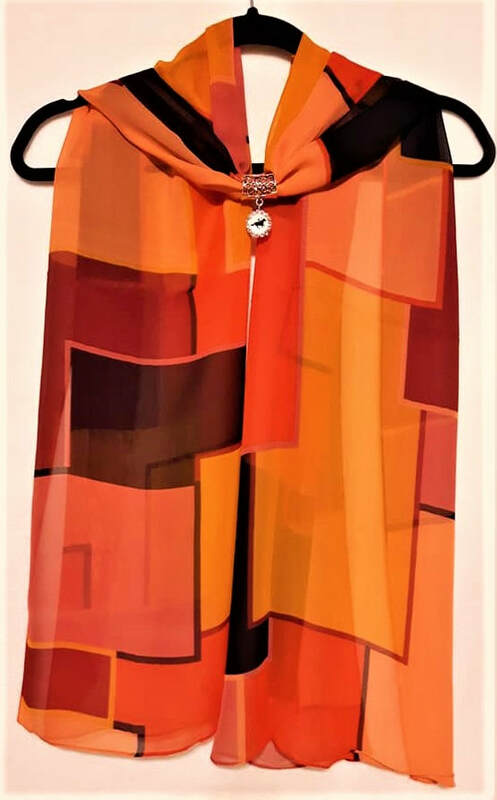 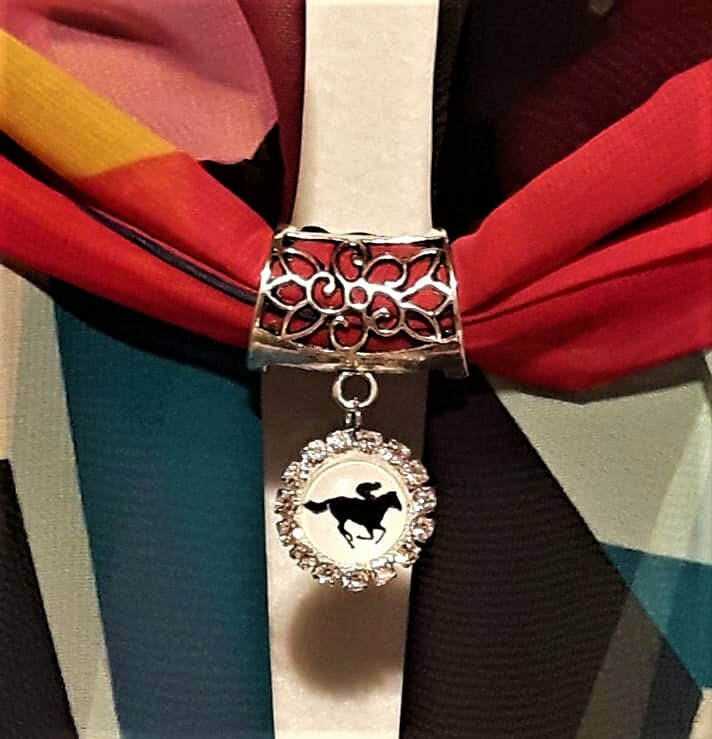 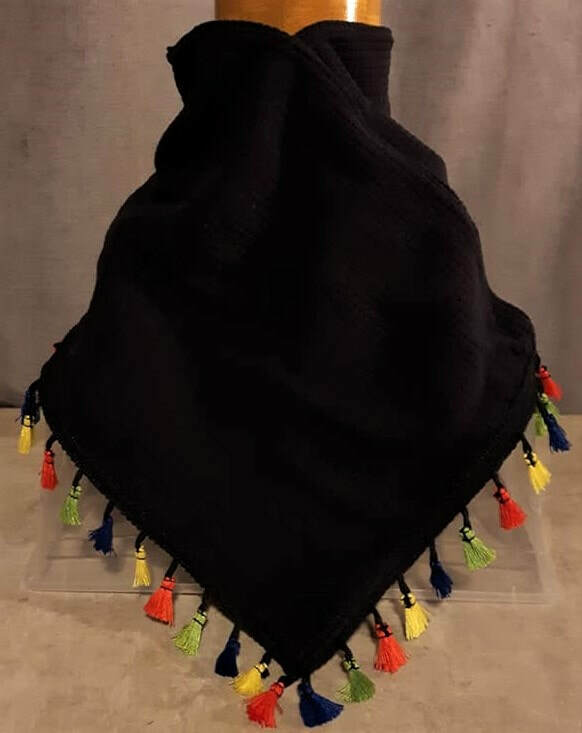 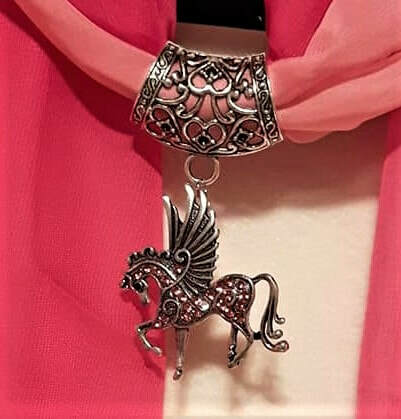 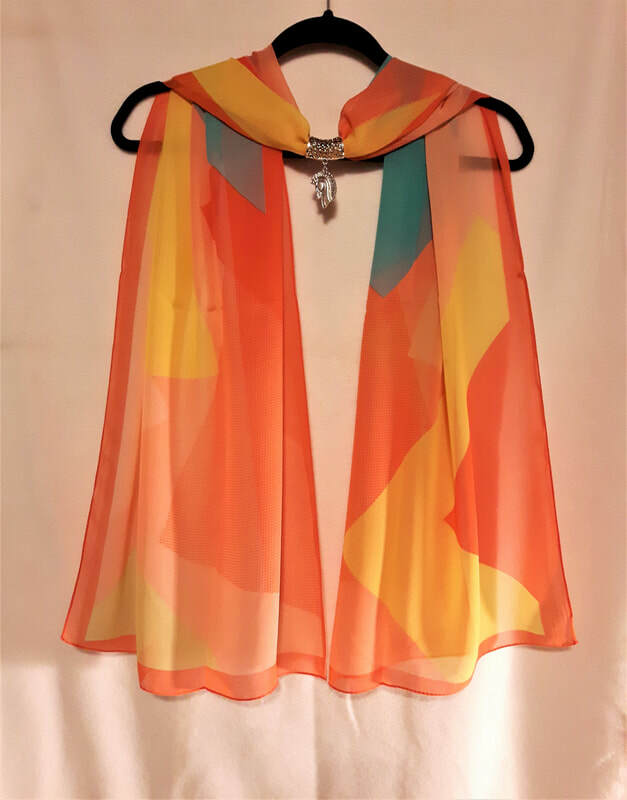 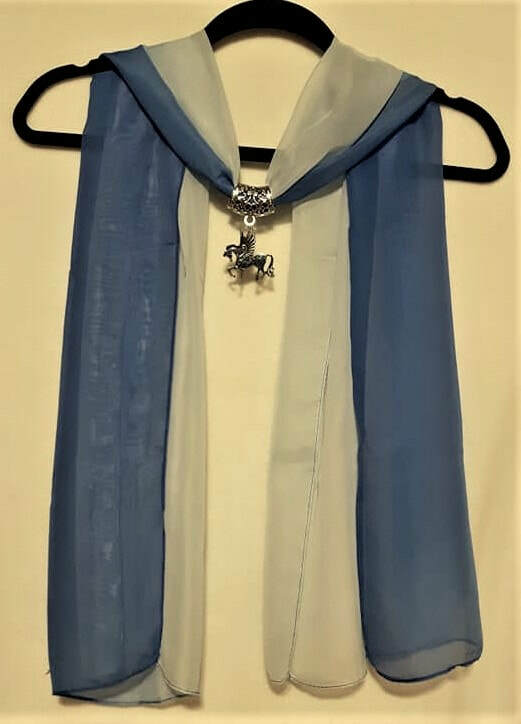 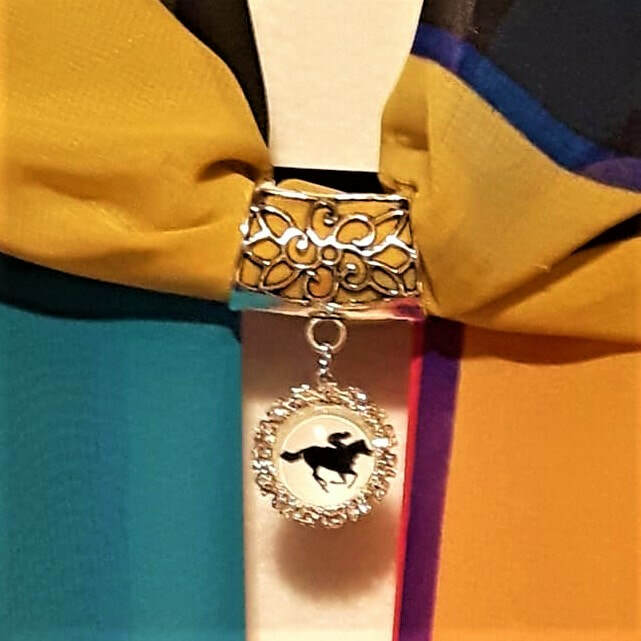 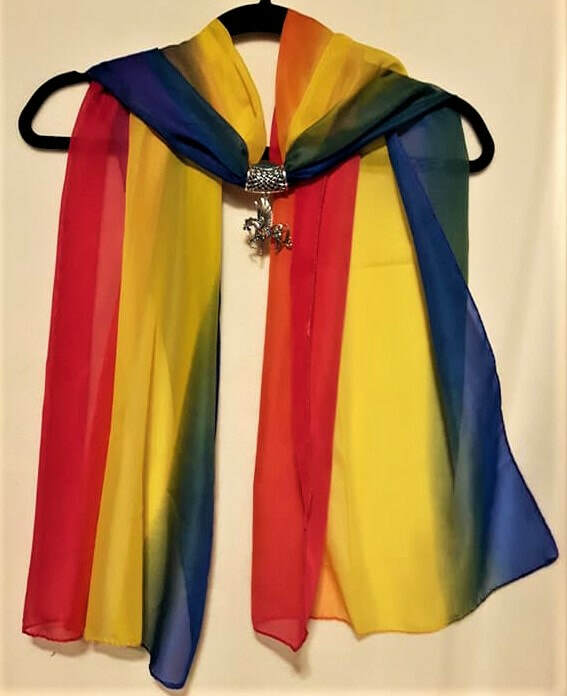 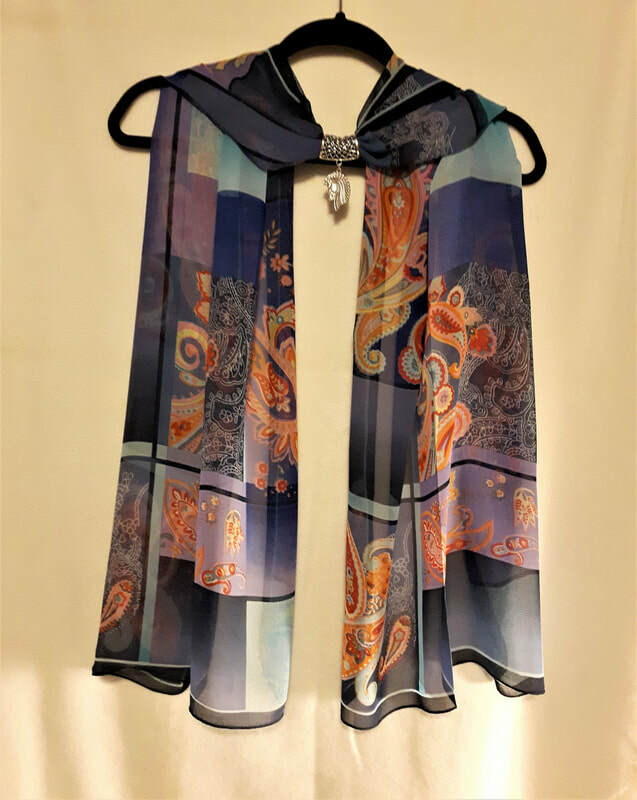 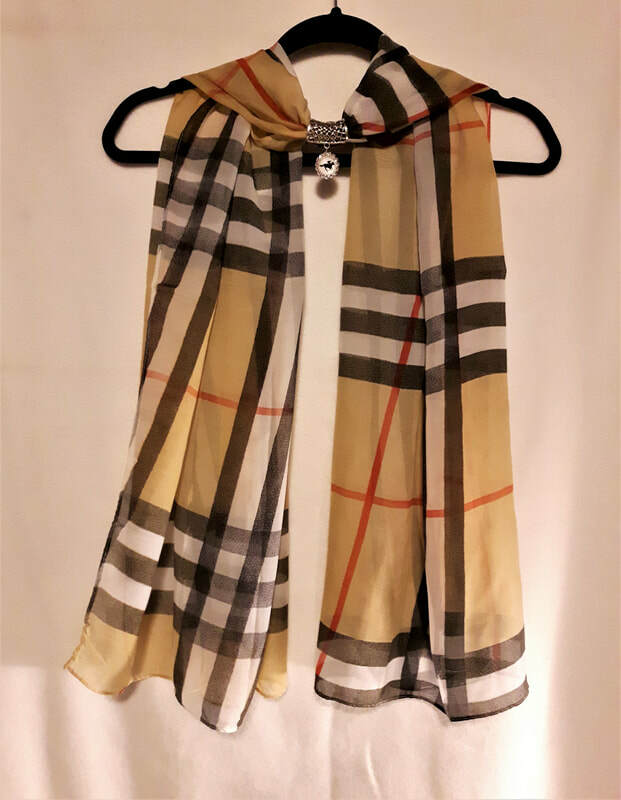 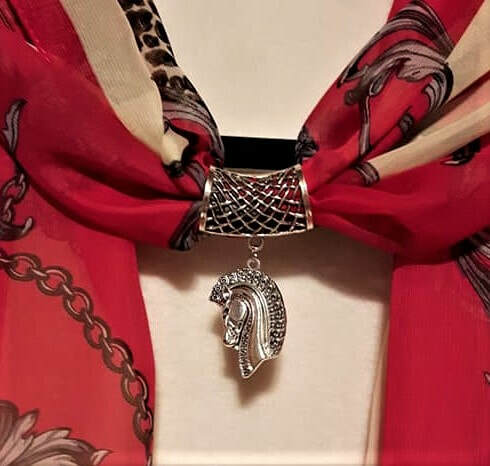 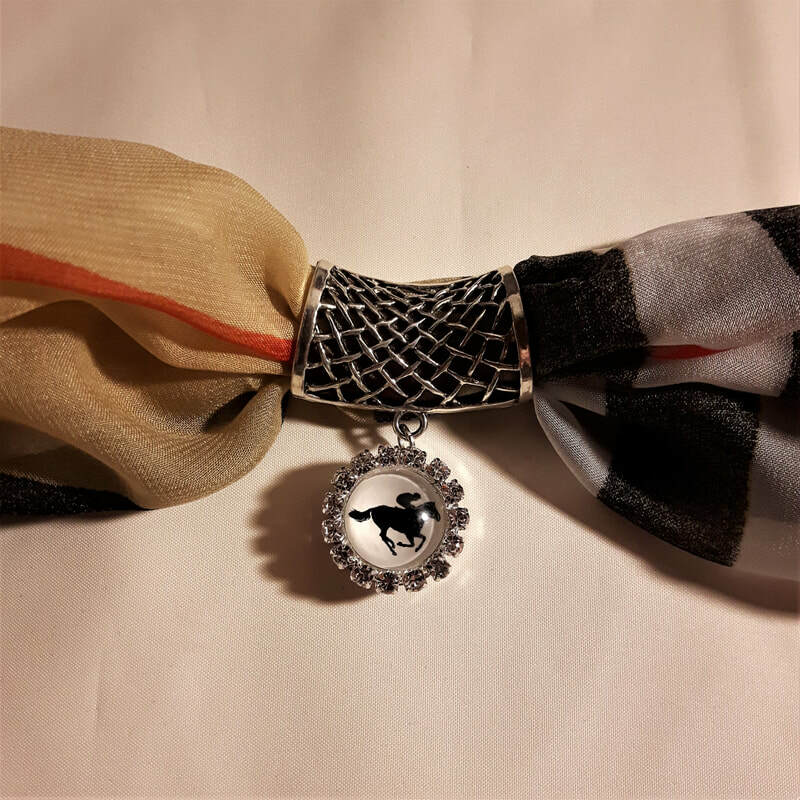 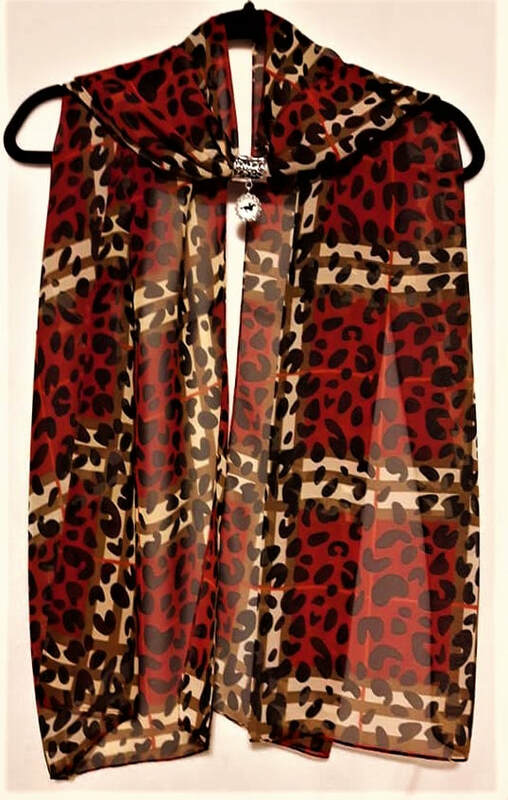 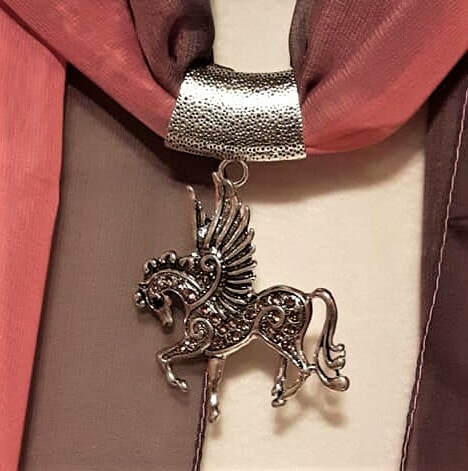 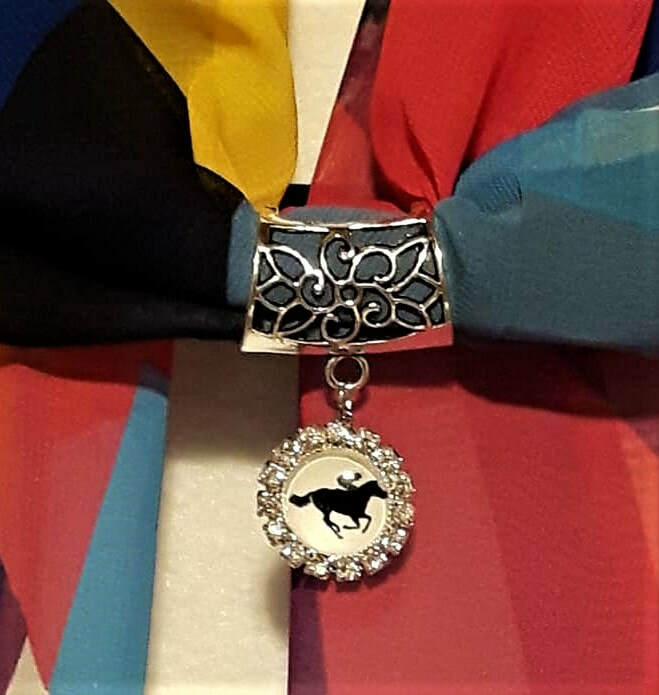 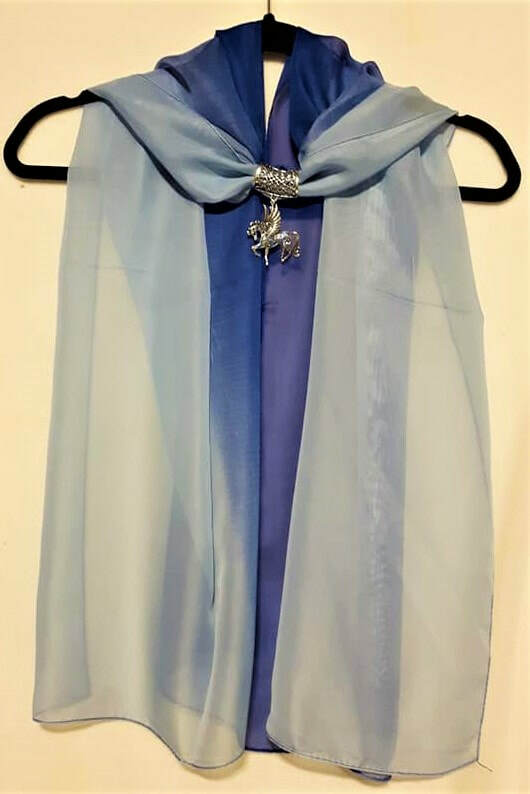 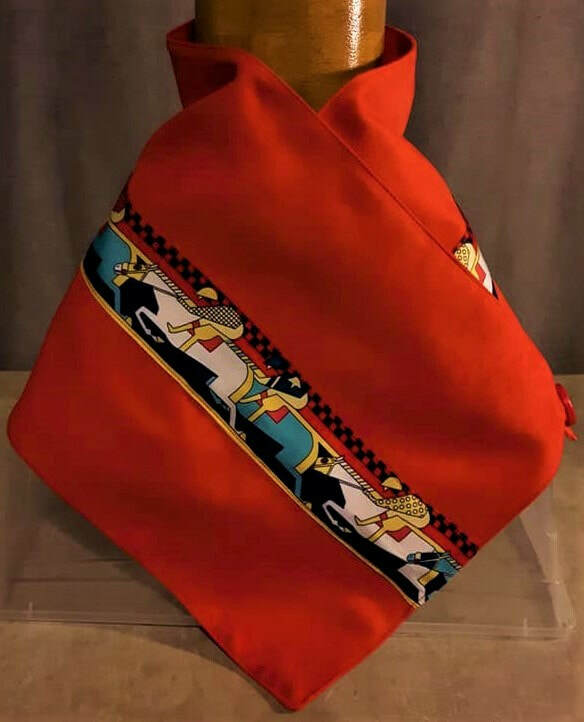 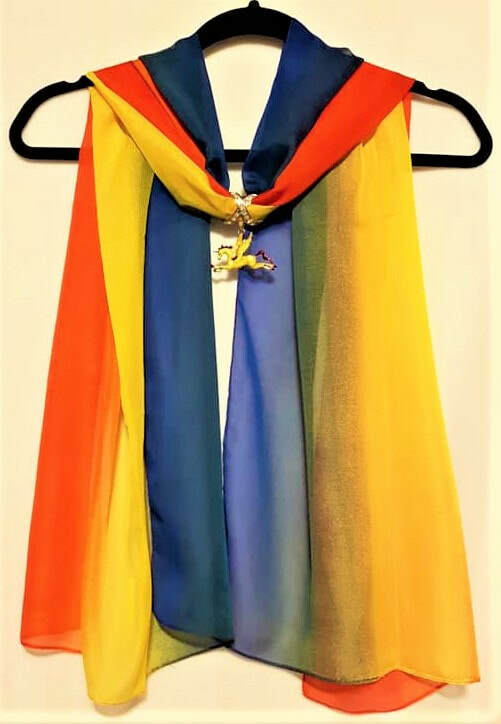 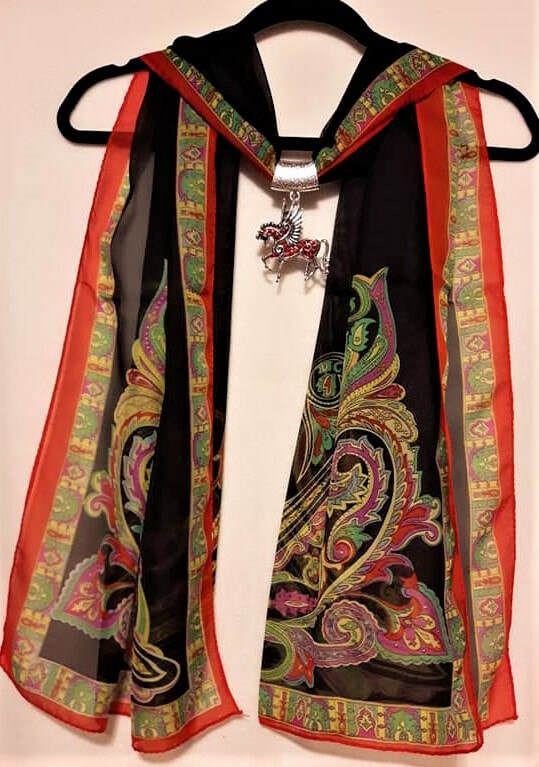 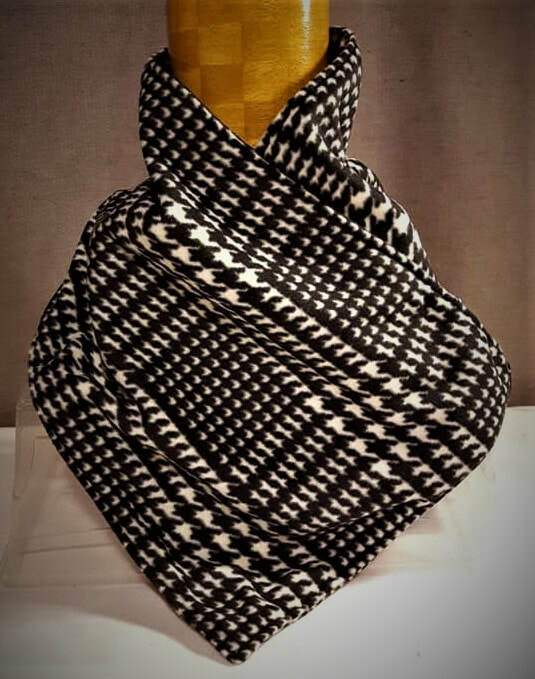 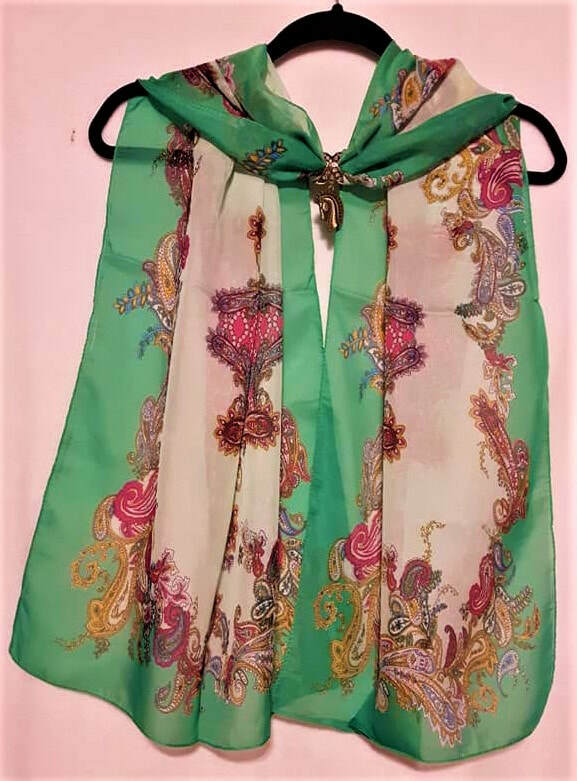 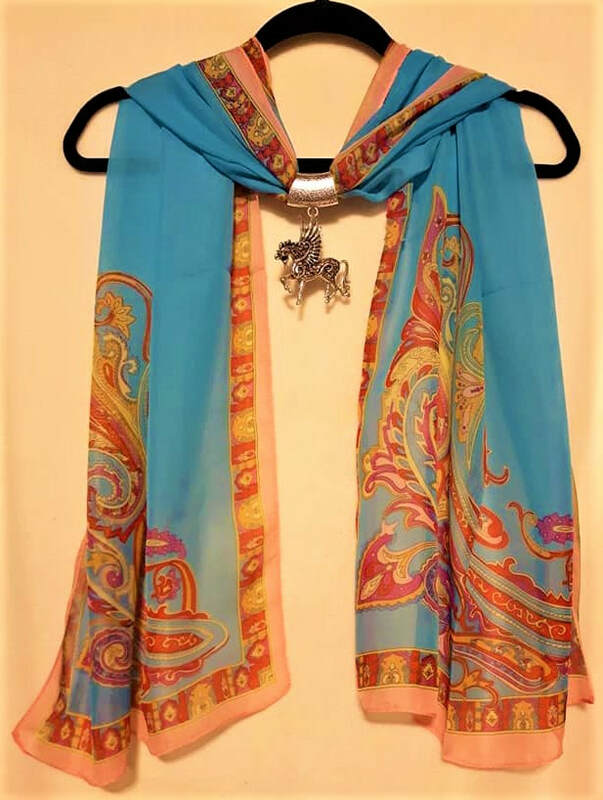 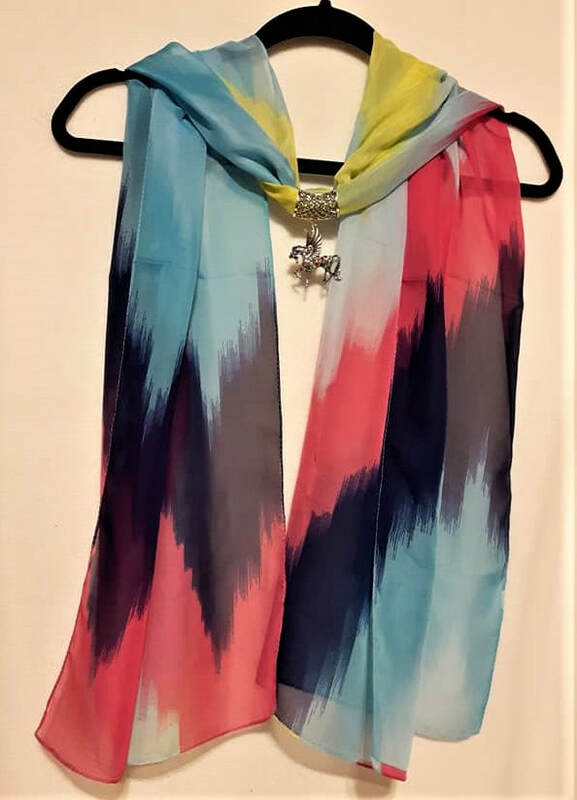 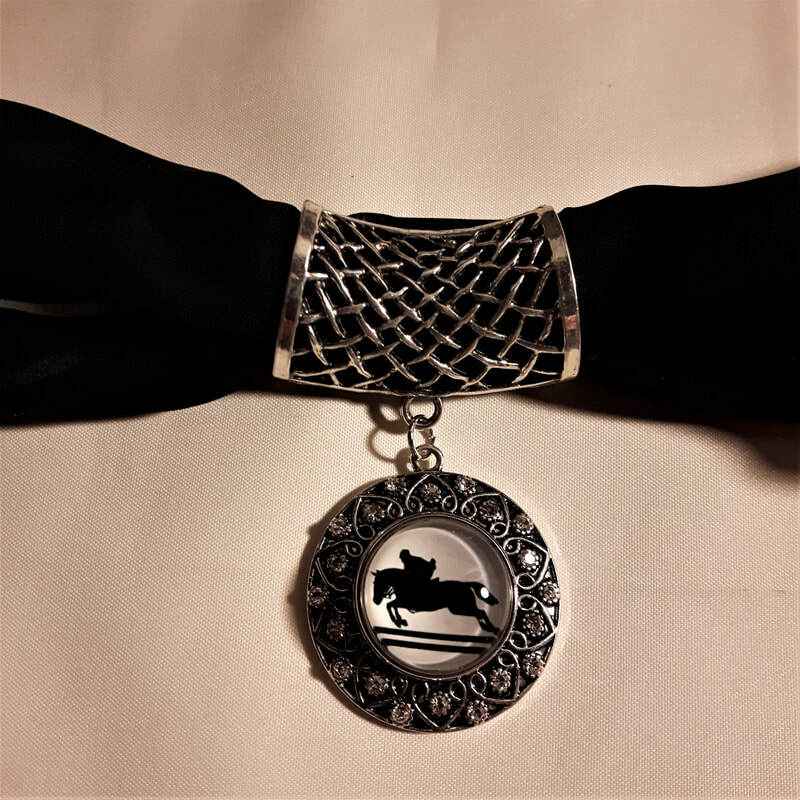 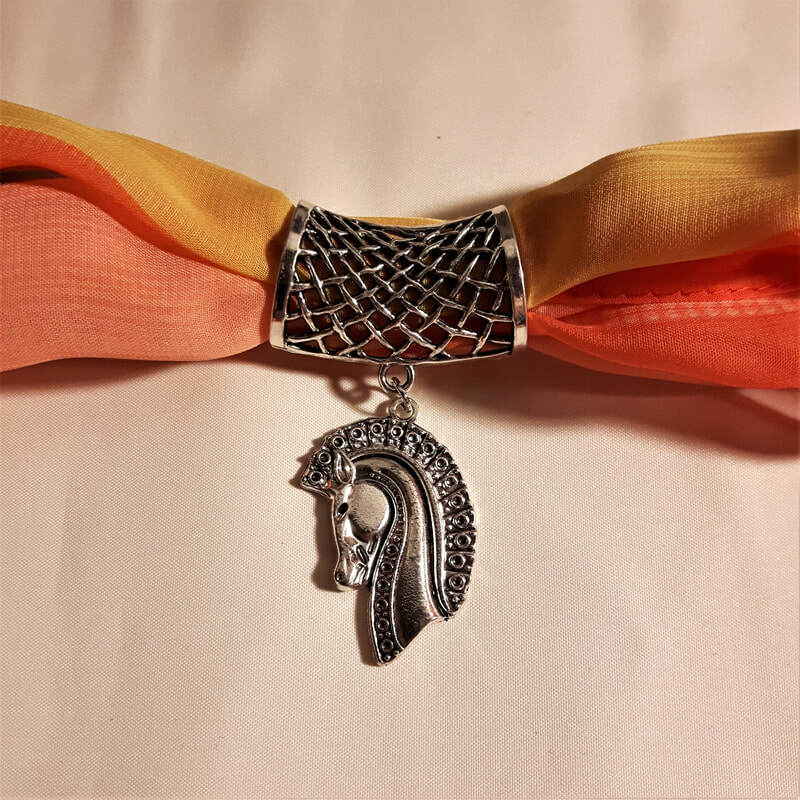 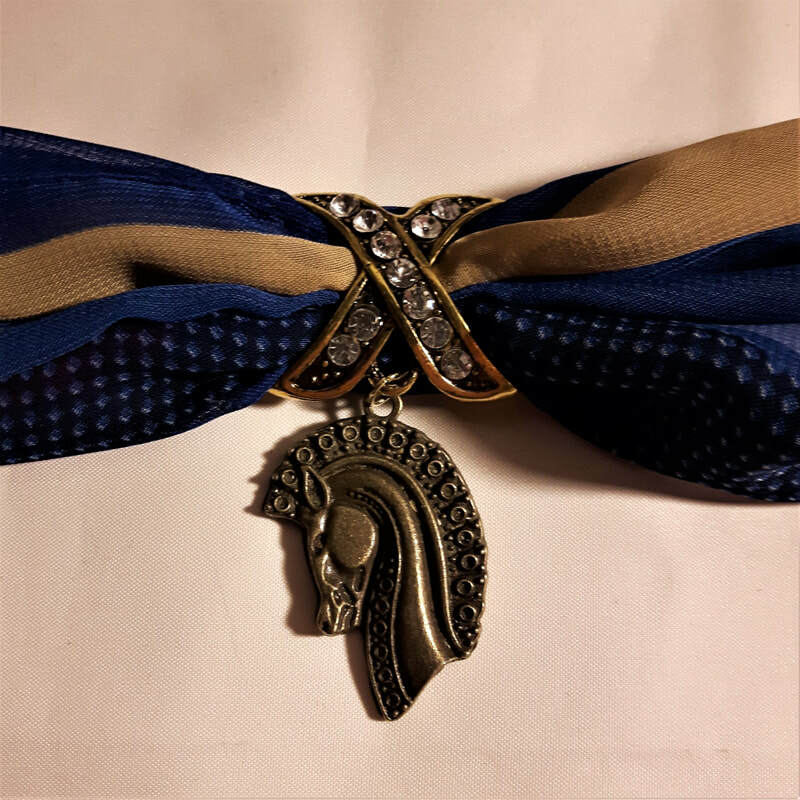 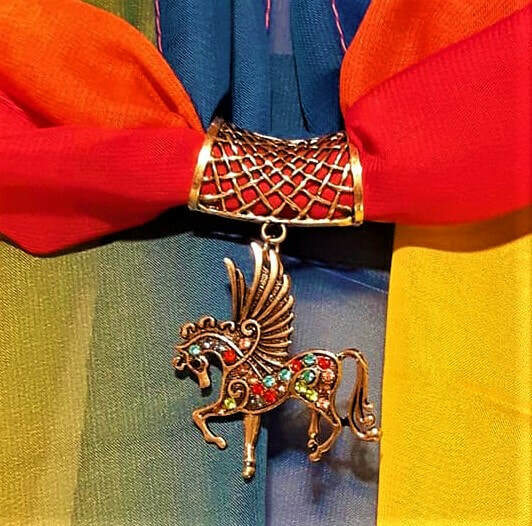 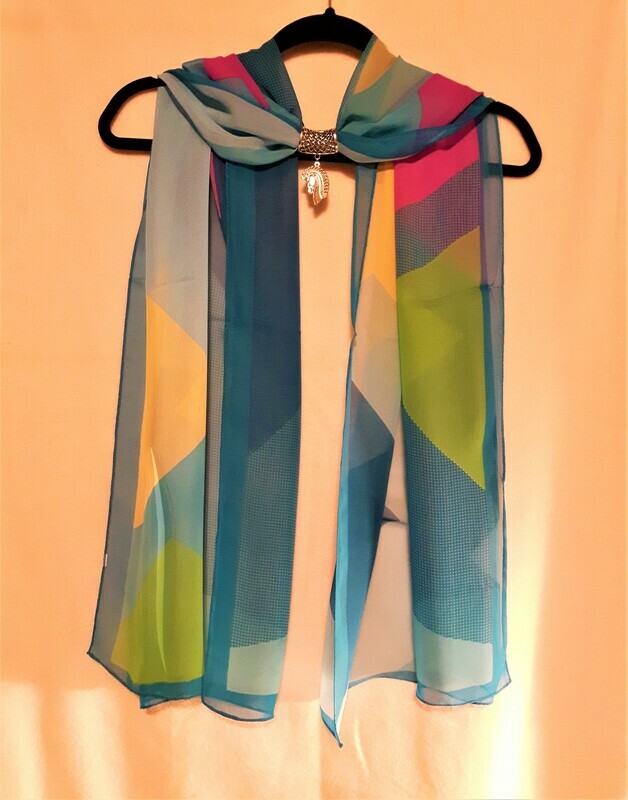 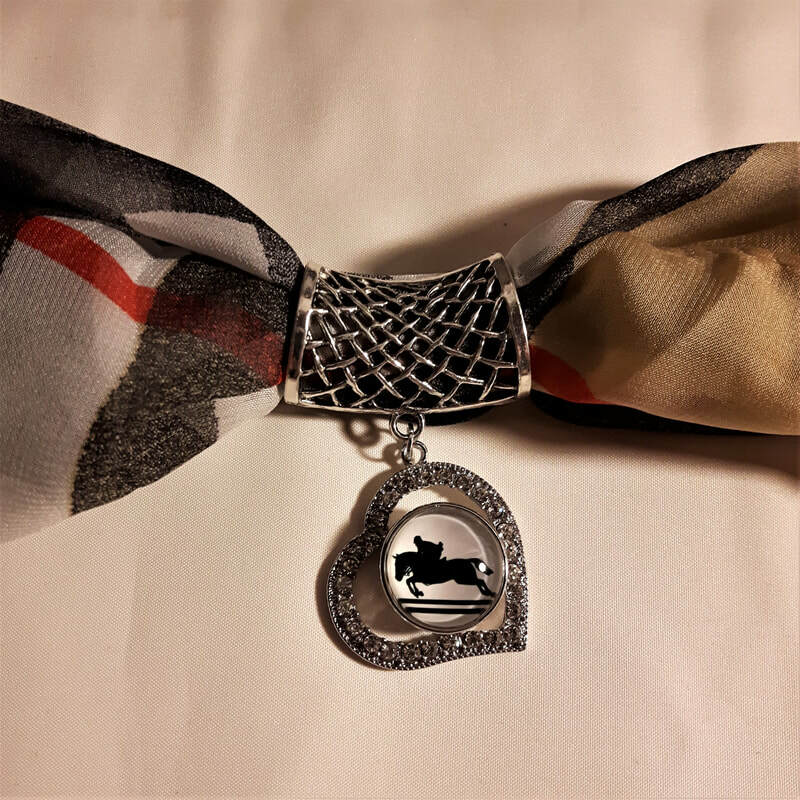 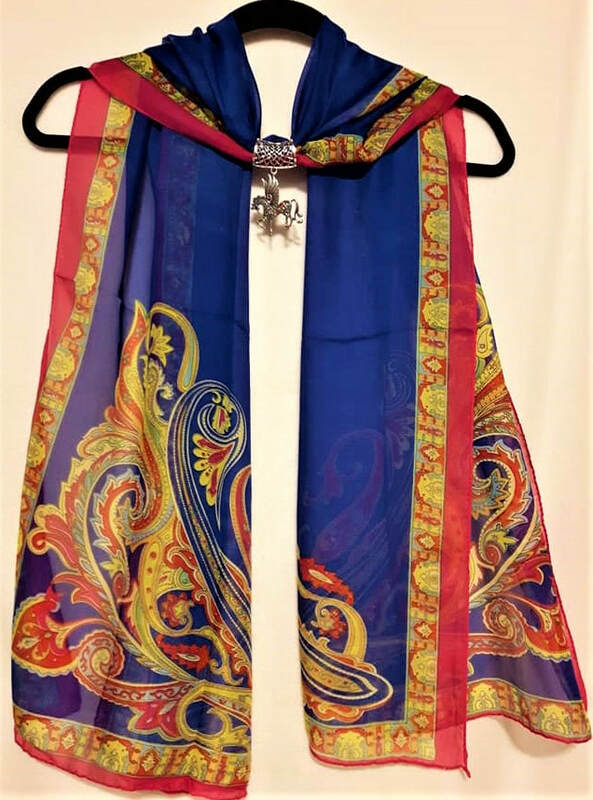 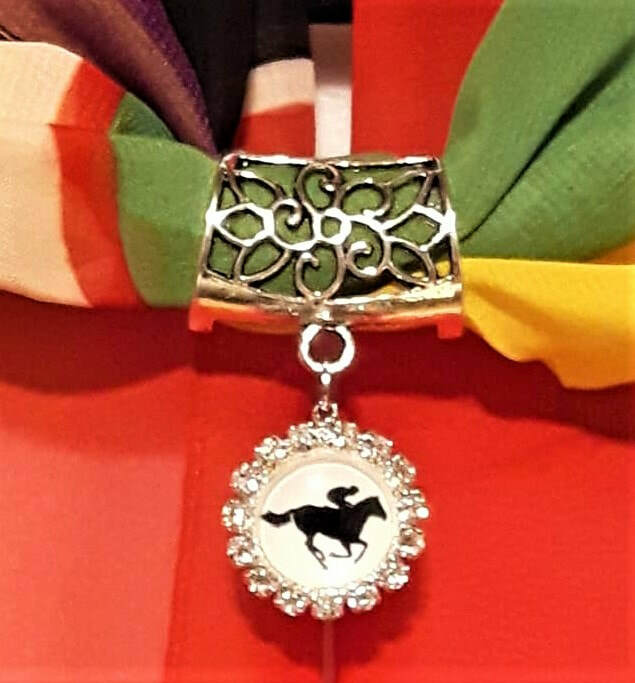 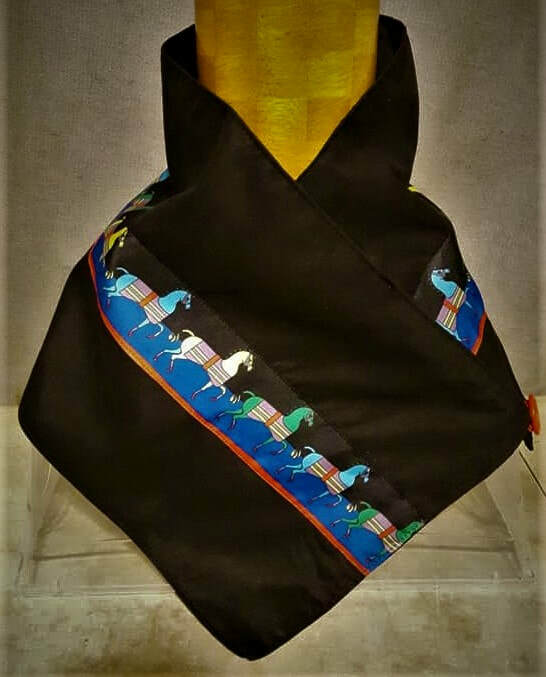 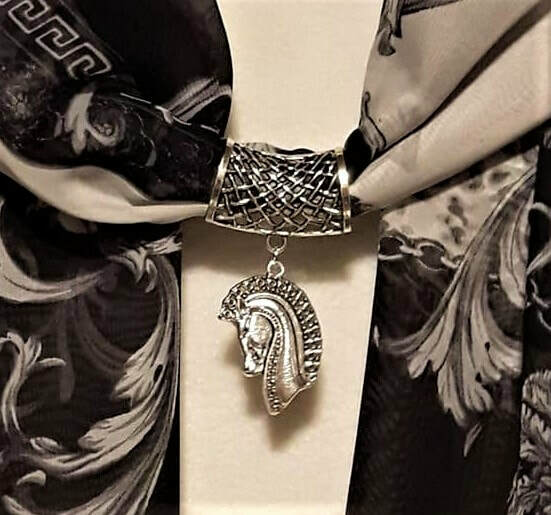 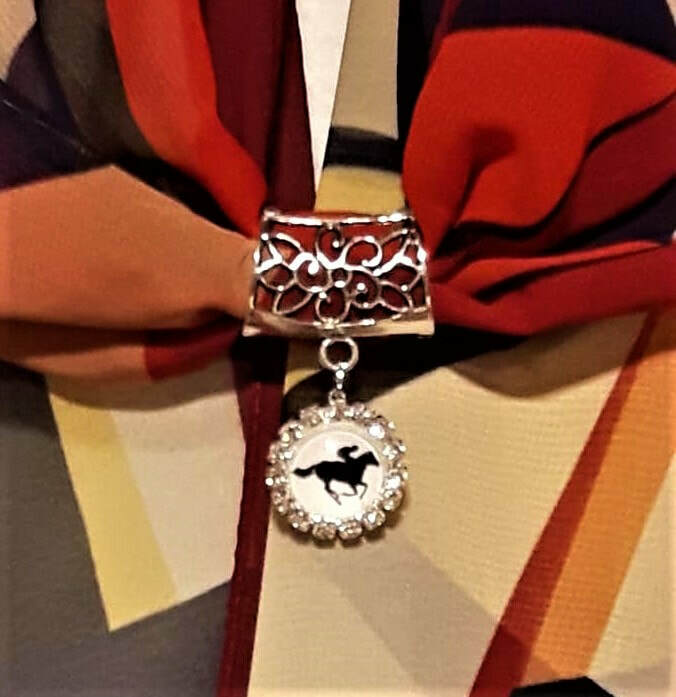 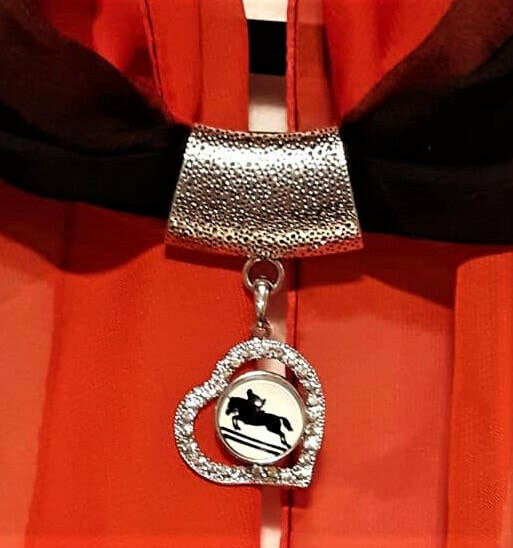 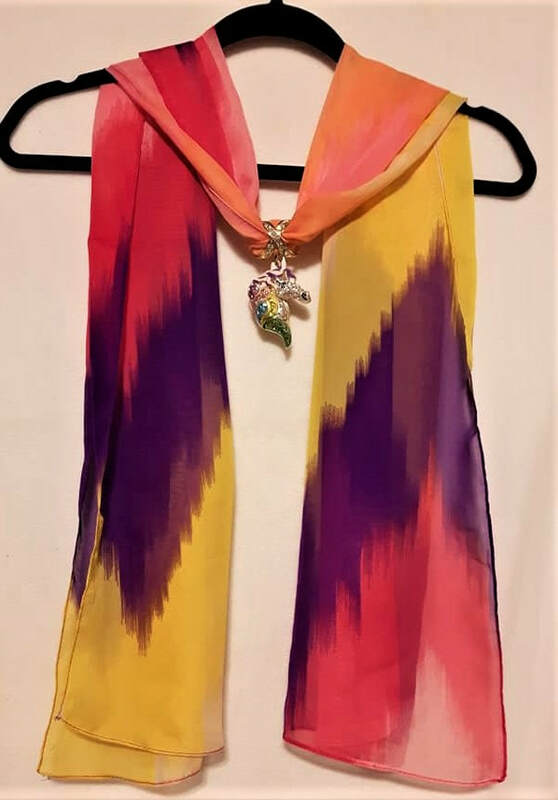 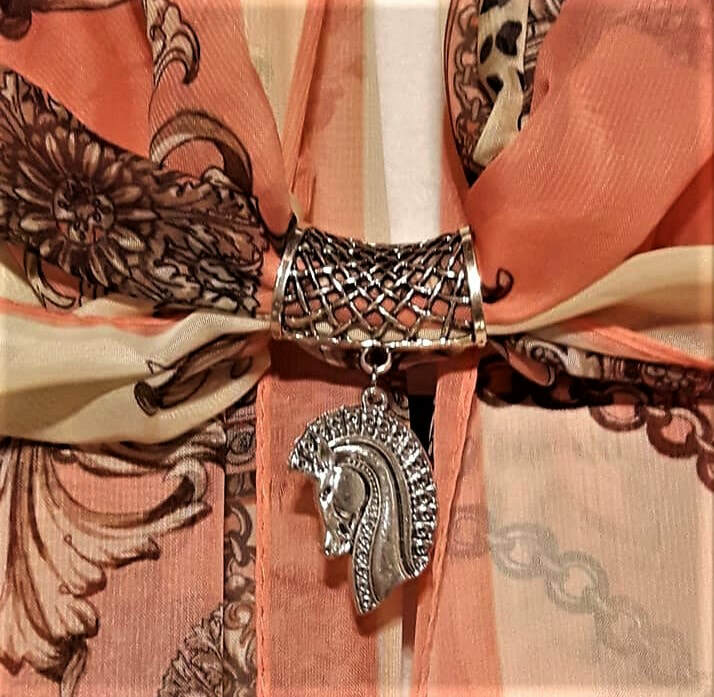 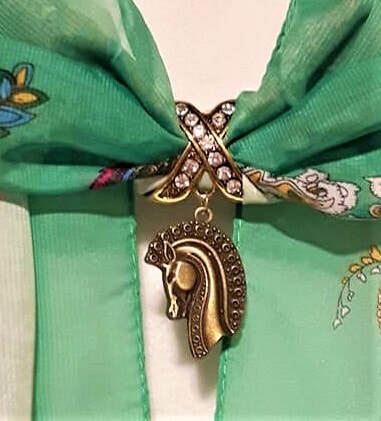 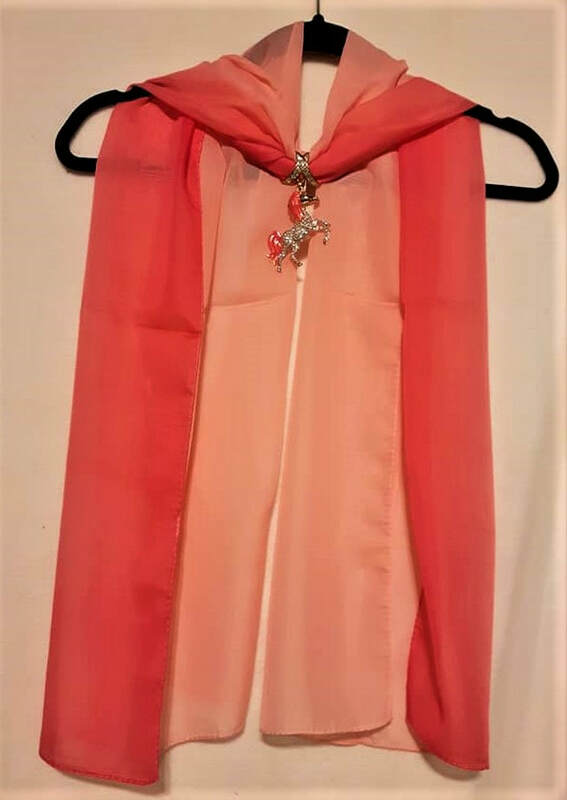 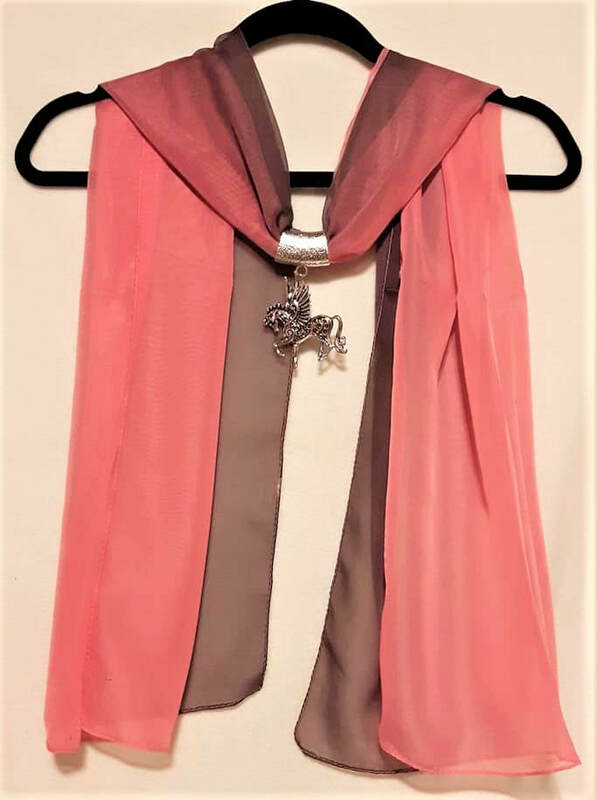 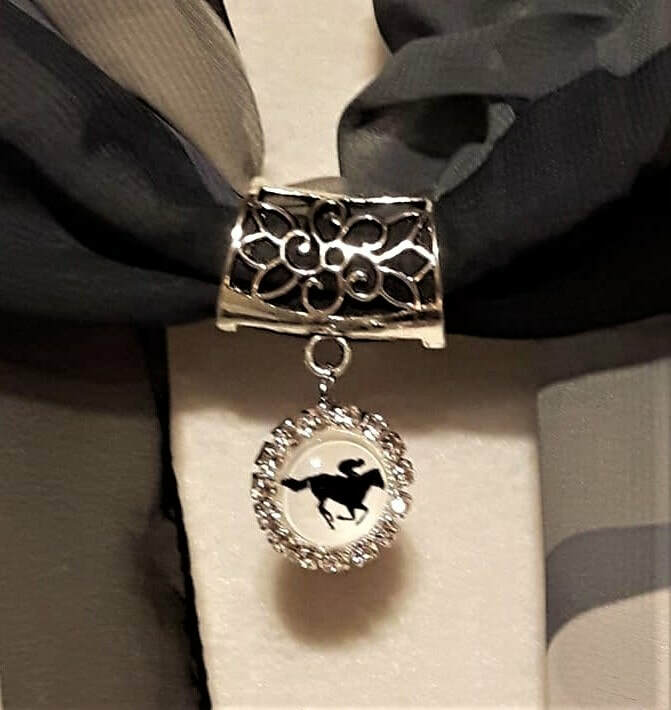 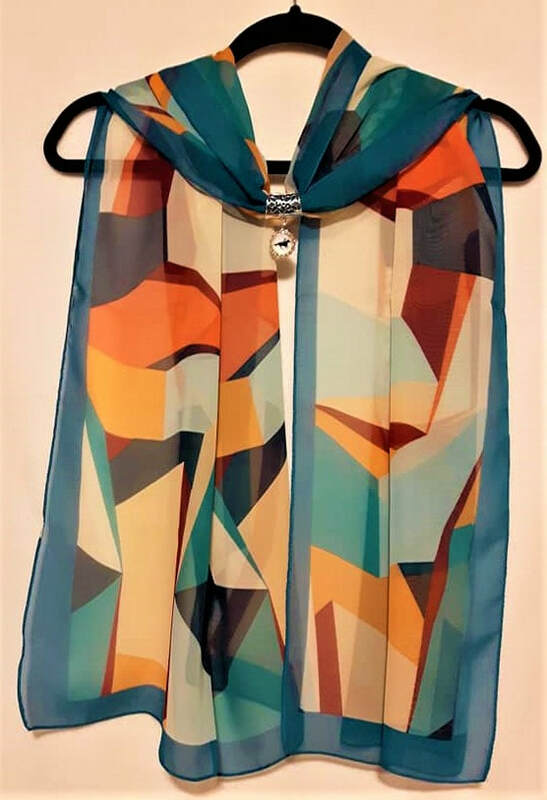 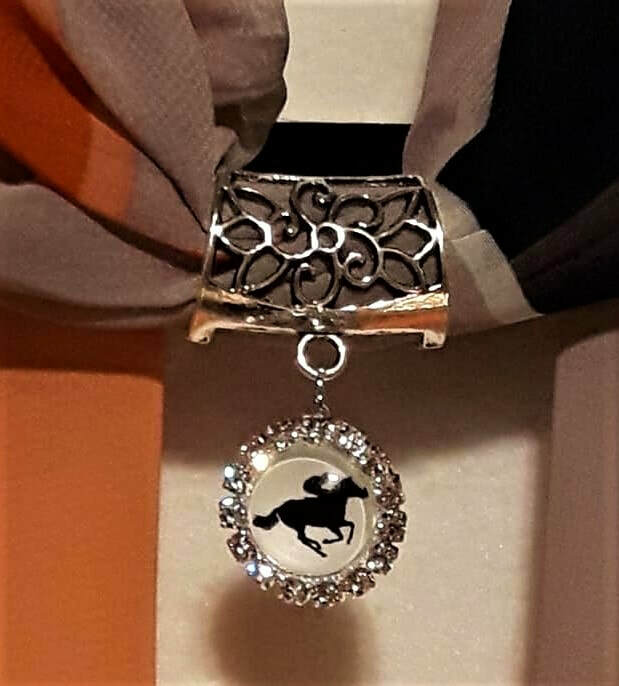 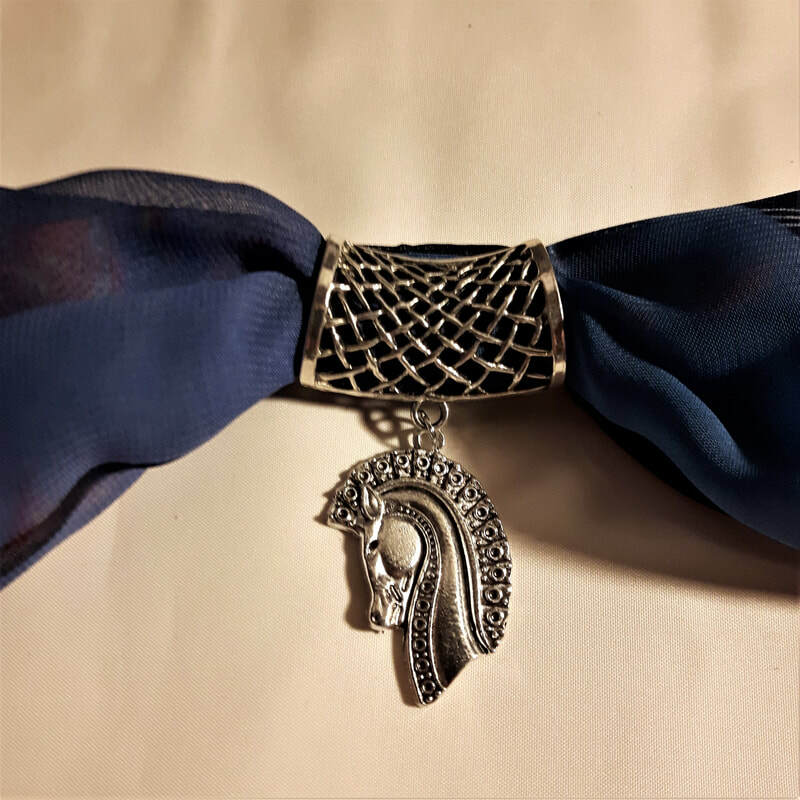 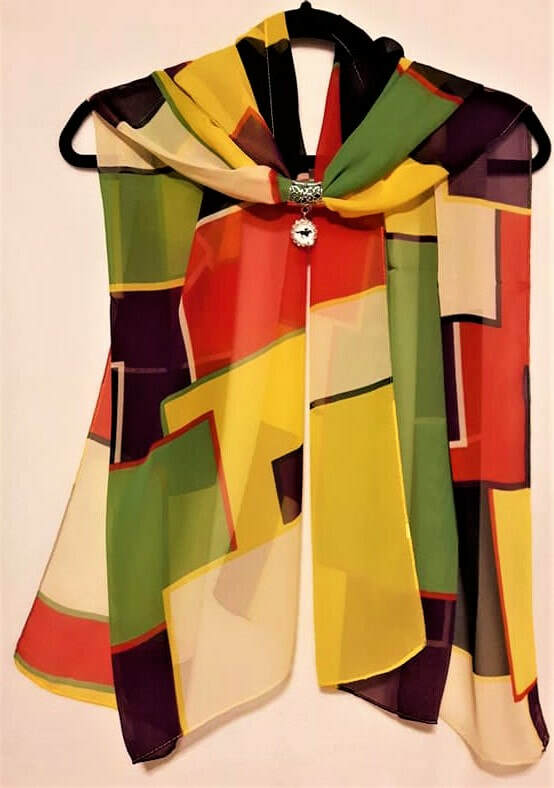 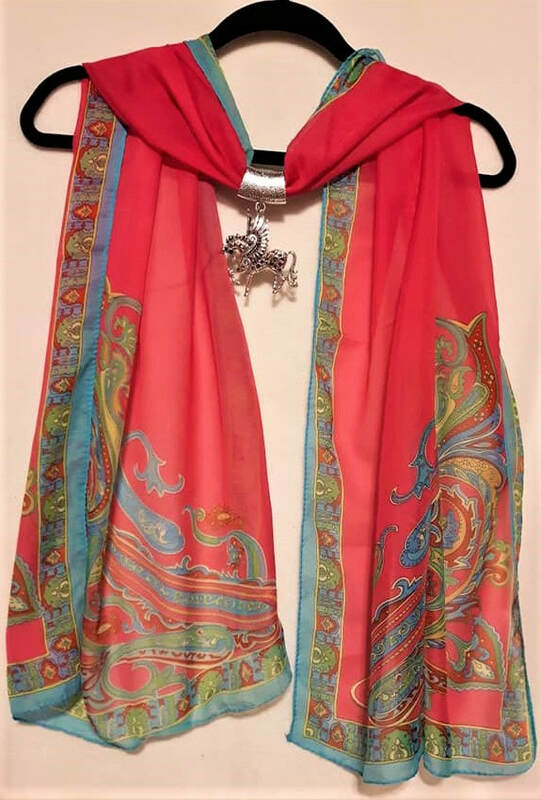 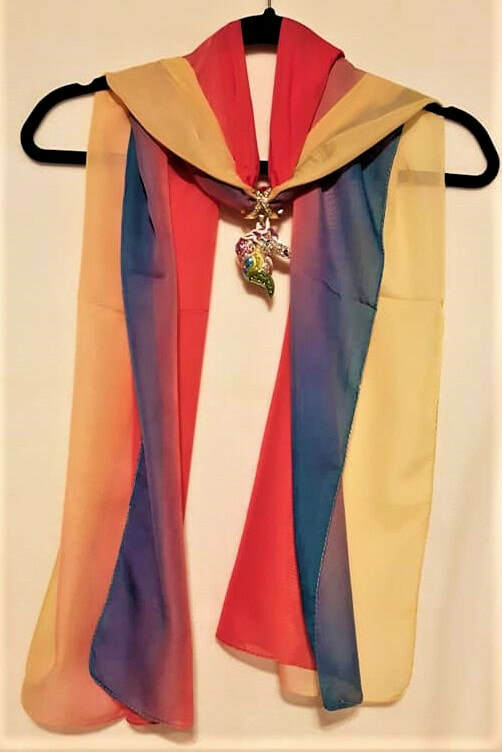 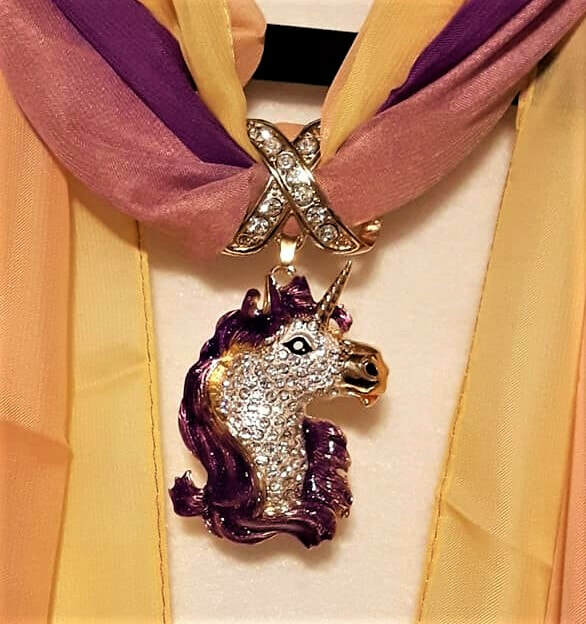 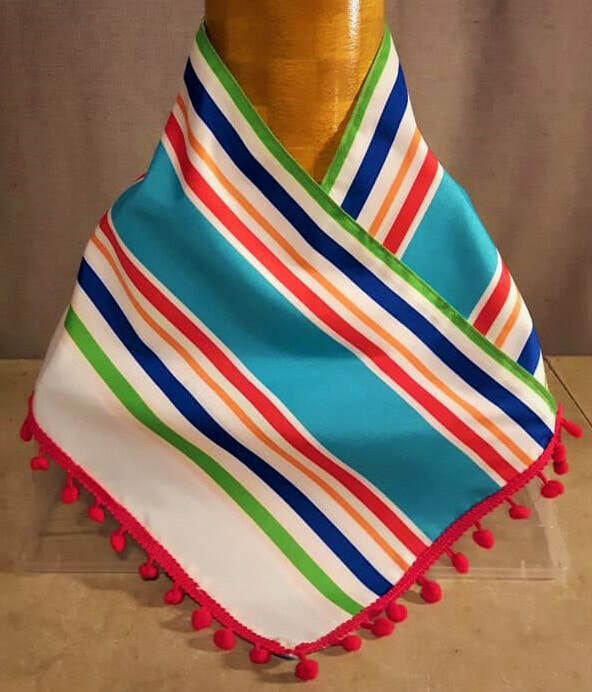 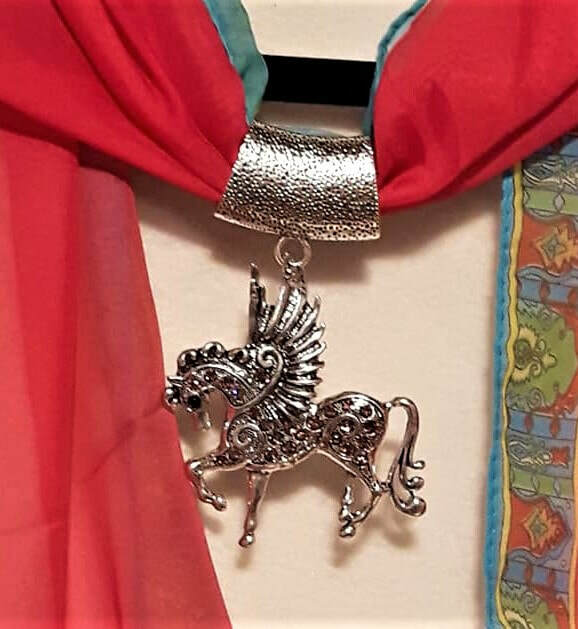 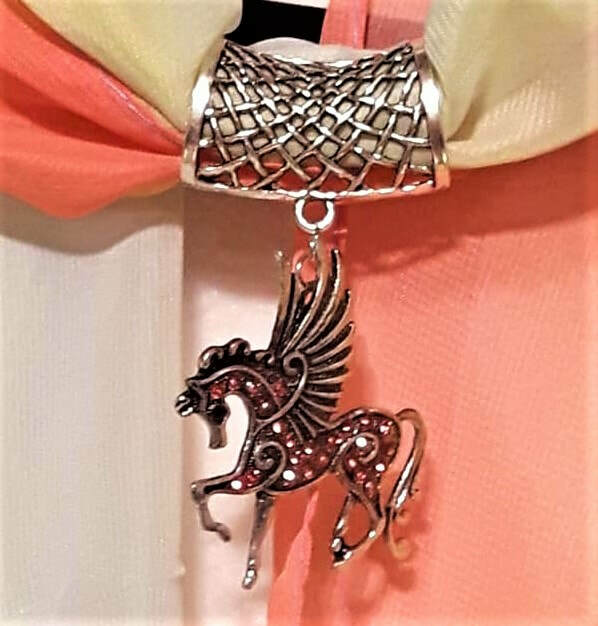 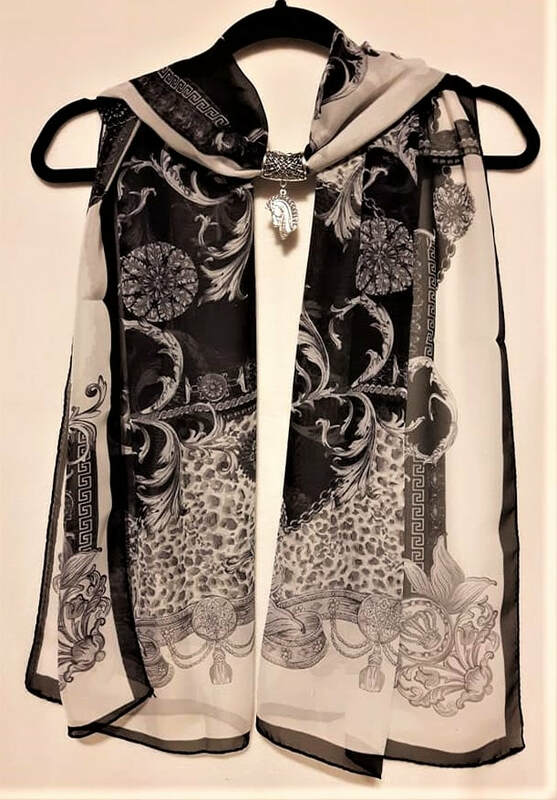 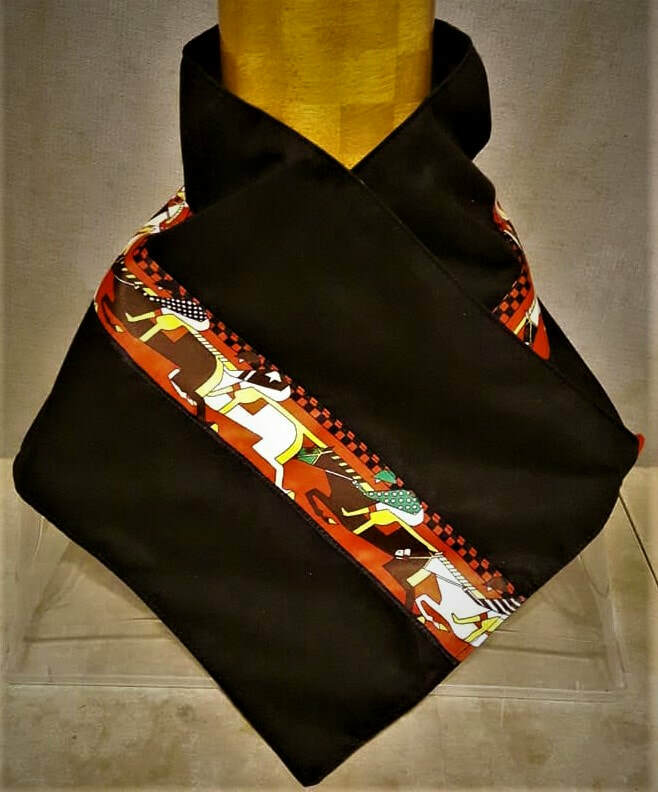 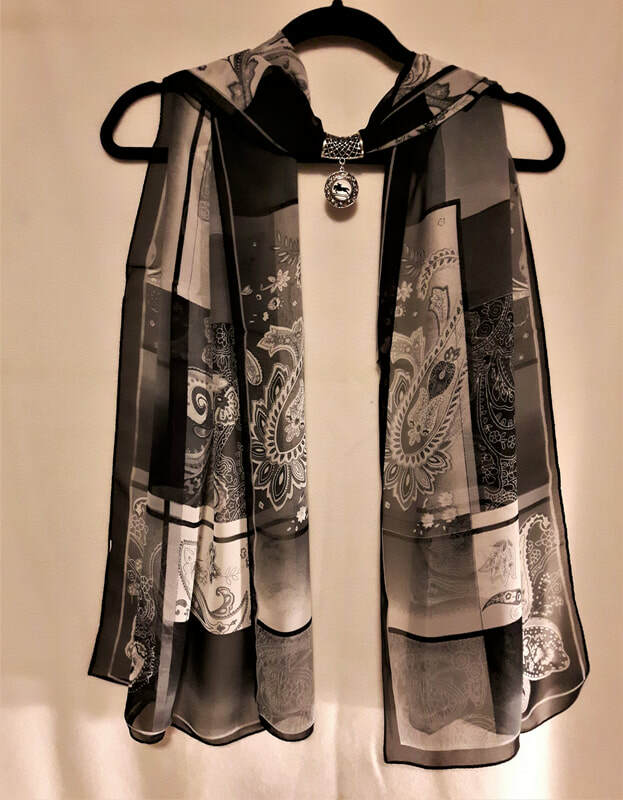 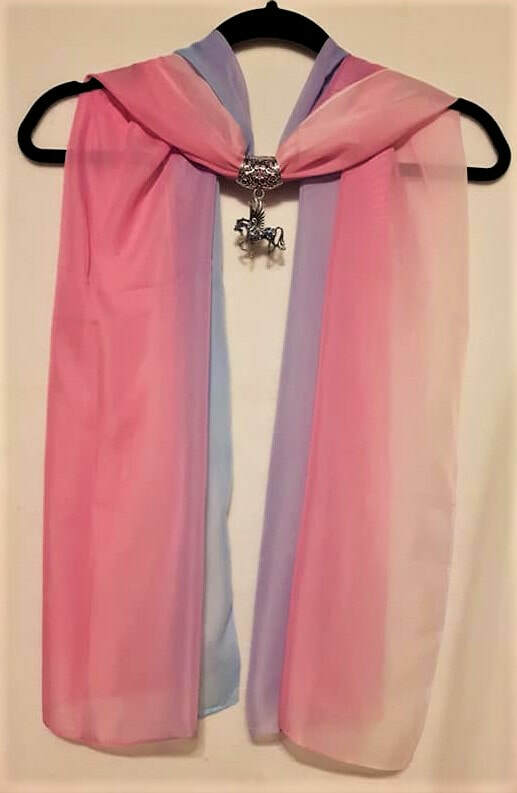 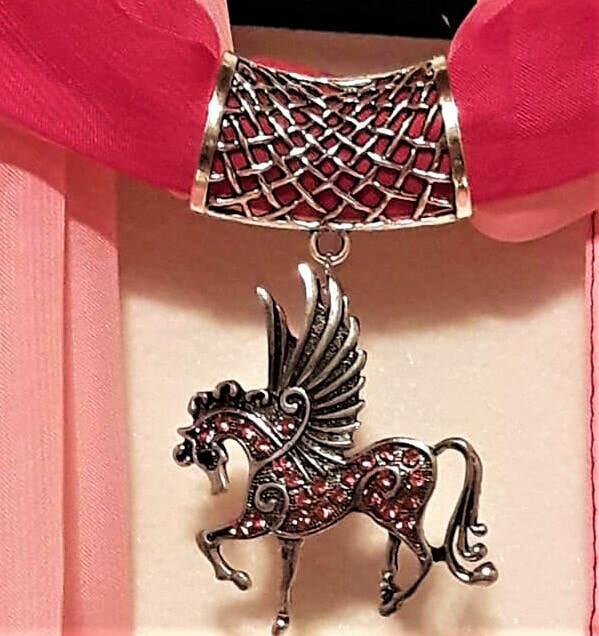 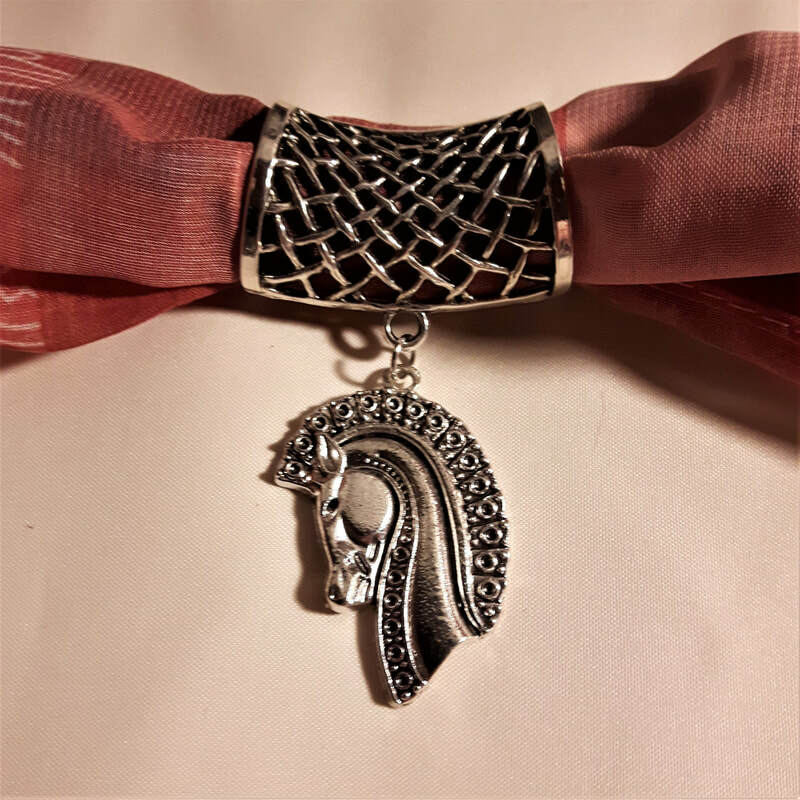 Style 2 - chiffon type scarf with scarf buckle, approximately 20" x 64"
Style 5 - chiffon type scarf with scarf buckle, ​approximately 20" x 64"
Style 6 - chiffon type scarf with scarf buckle, ​approximately 20" x 64"
Style 7 - chiffon type scarf with scarf buckle, gradient multi-colour scarves, approximately 20" x 64"
Style 8 - chiffon type scarf with rhinestone scarf buckle pendant, approximately 20" x 64"
Style 9 - chiffon type scarf with rhinestone scarf buckle pendant, approximately 20" x 64"
Style 10 - chiffon type scarf with rhinestone scarf buckle pendant, approximately 20" x 64"
Style 11 - chiffon type scarf with rhinestone scarf buckle pendant, approximately 20" x 64"
Prices and descriptions noted on pictures.